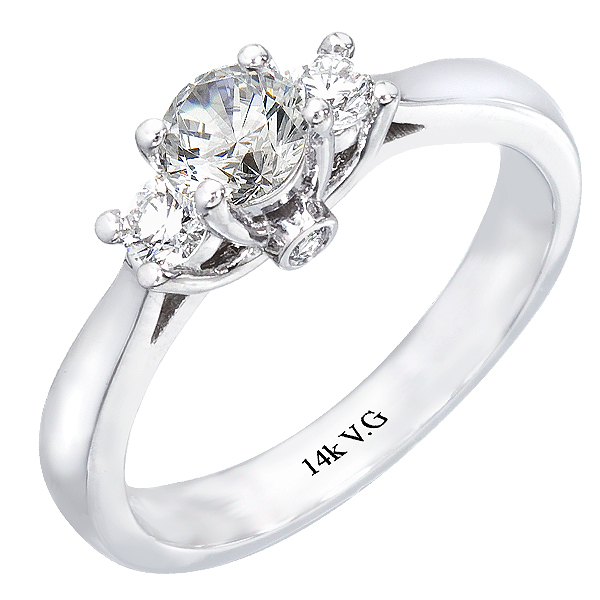 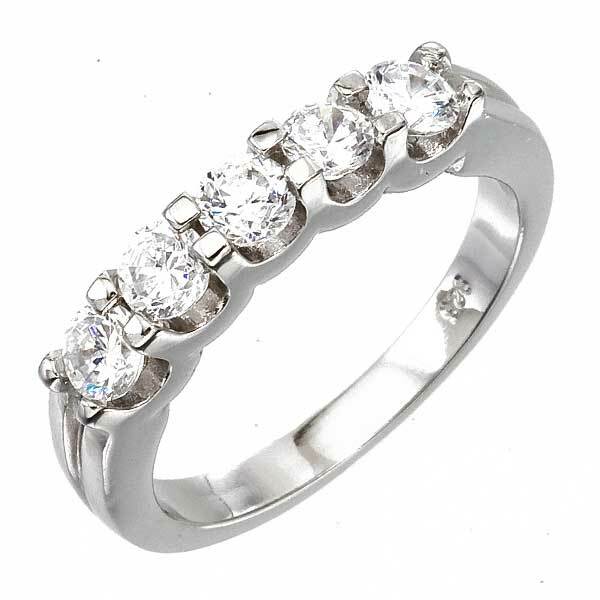 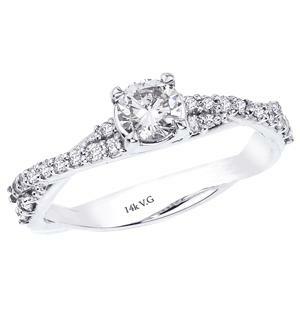 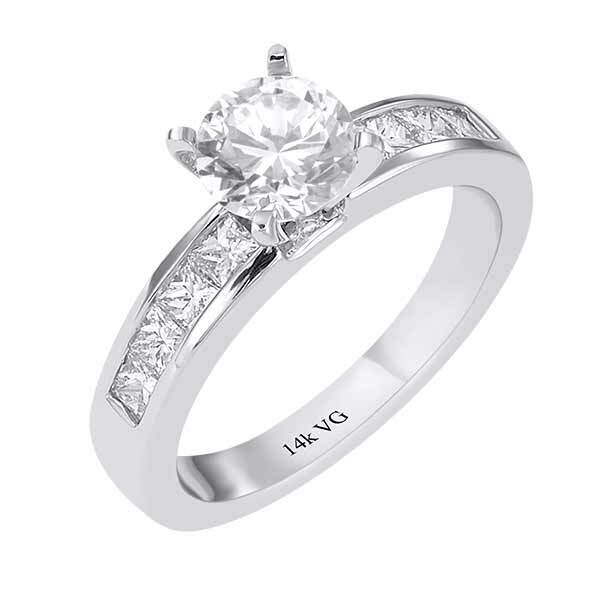 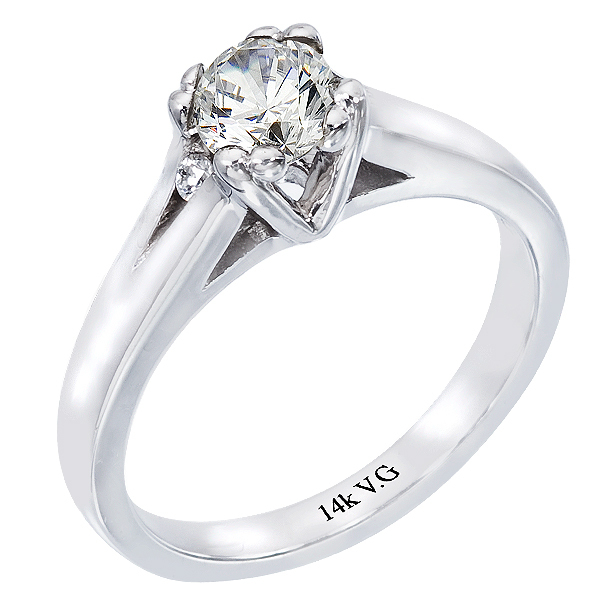 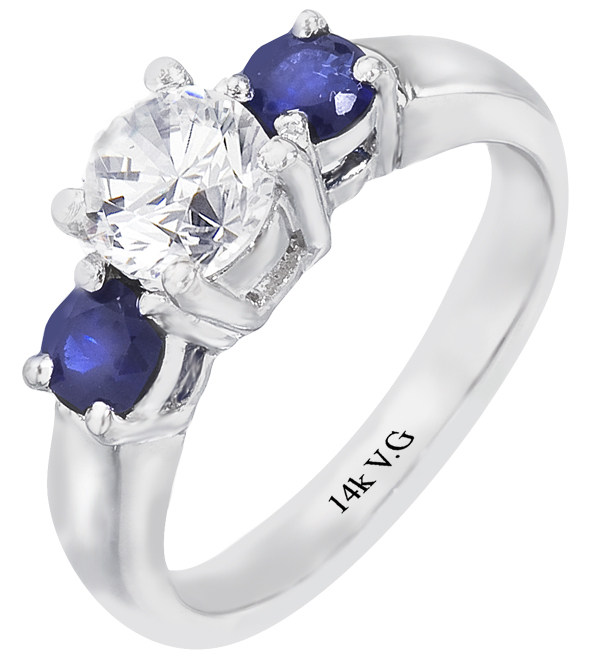 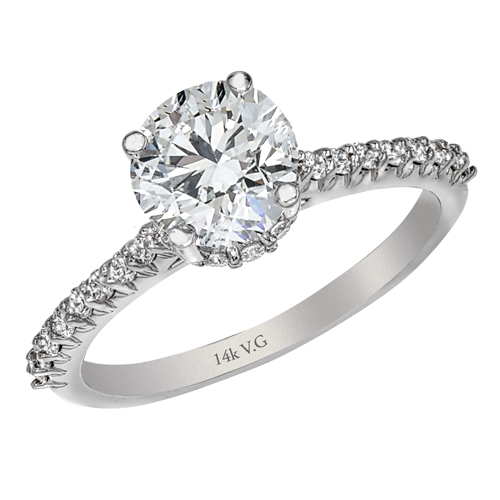 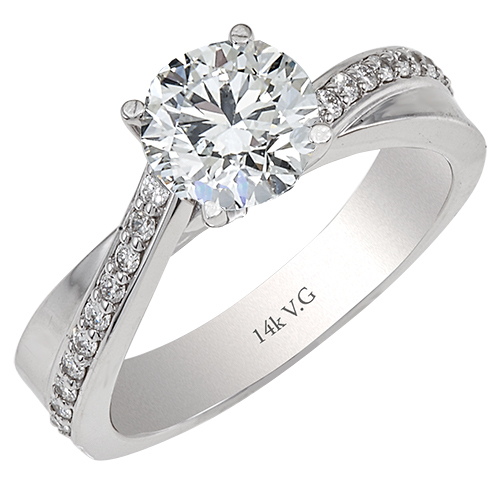 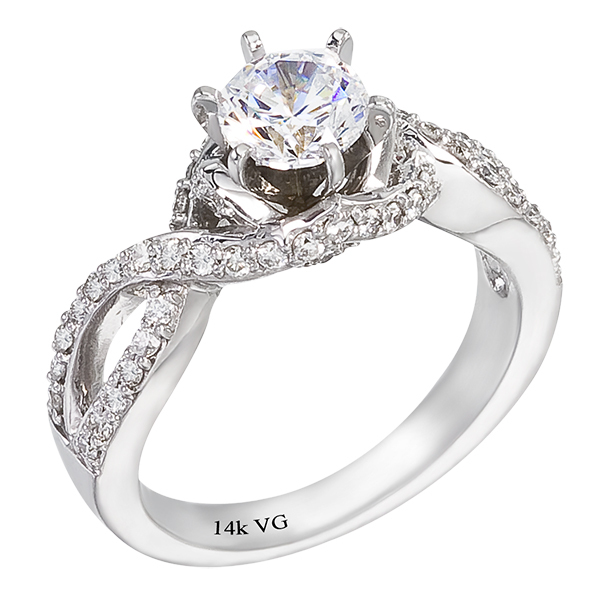 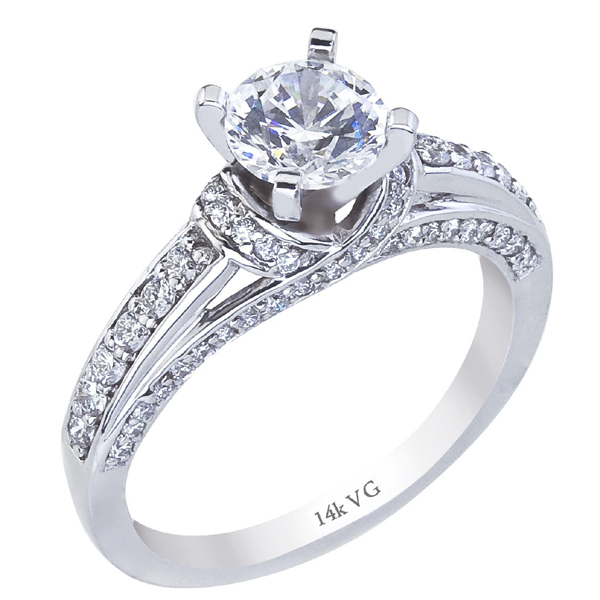 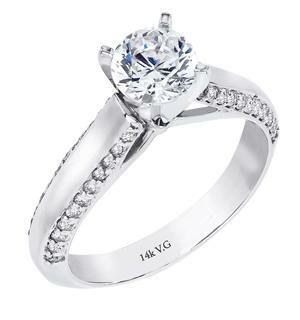 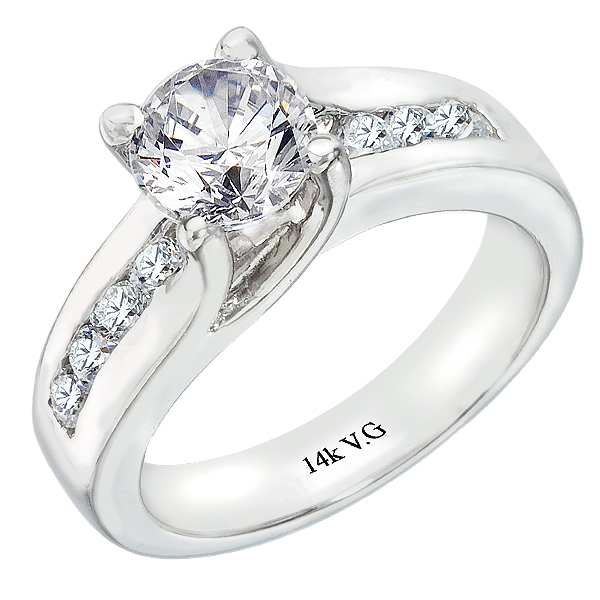 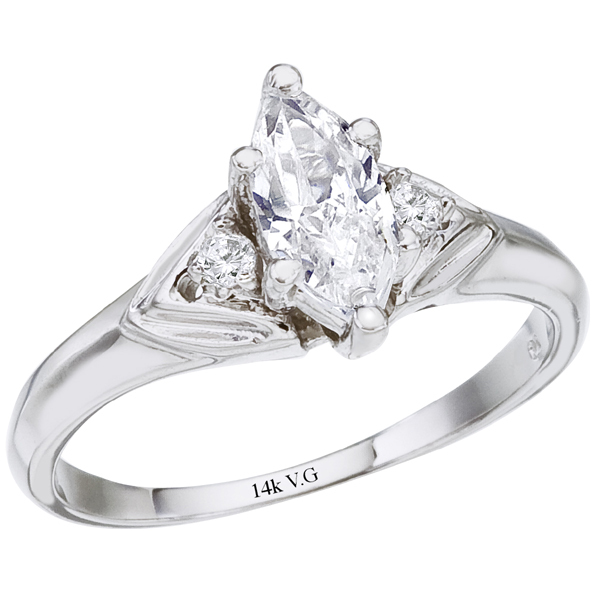 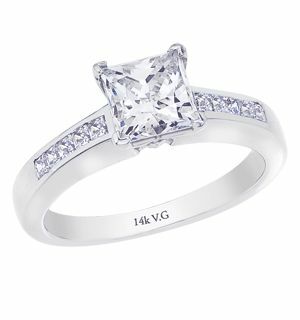 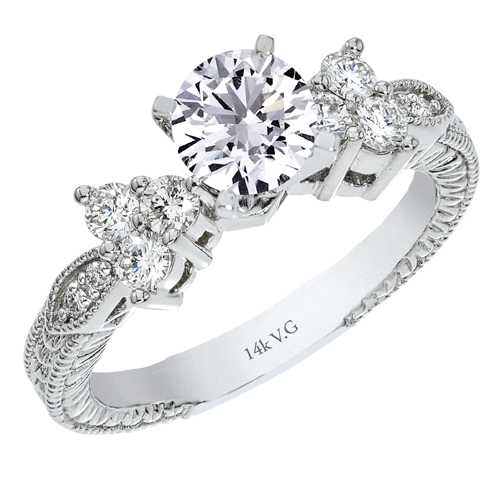 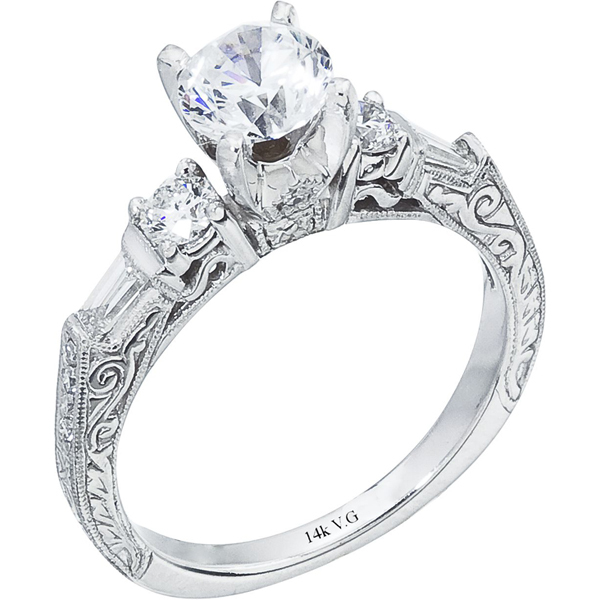 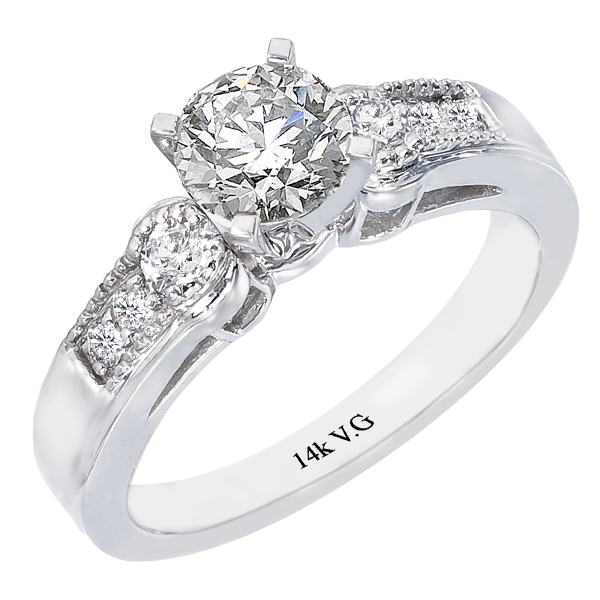 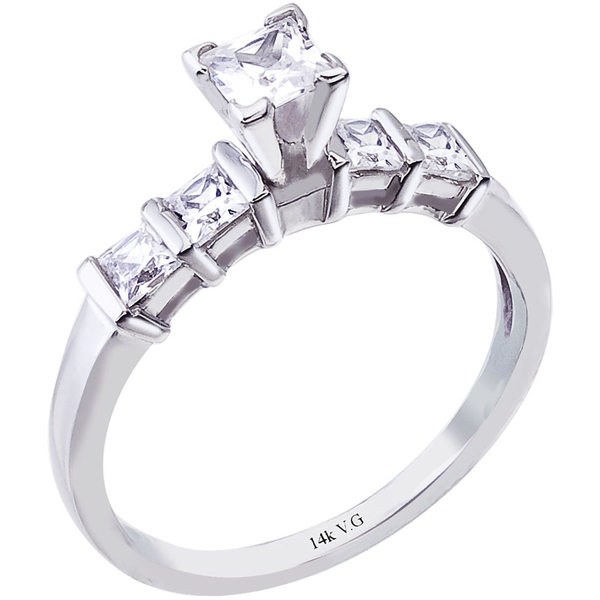 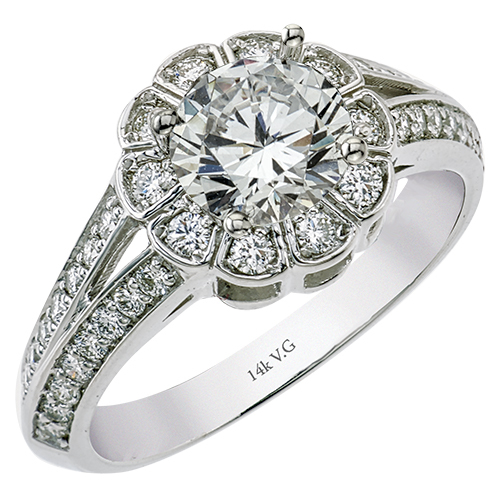 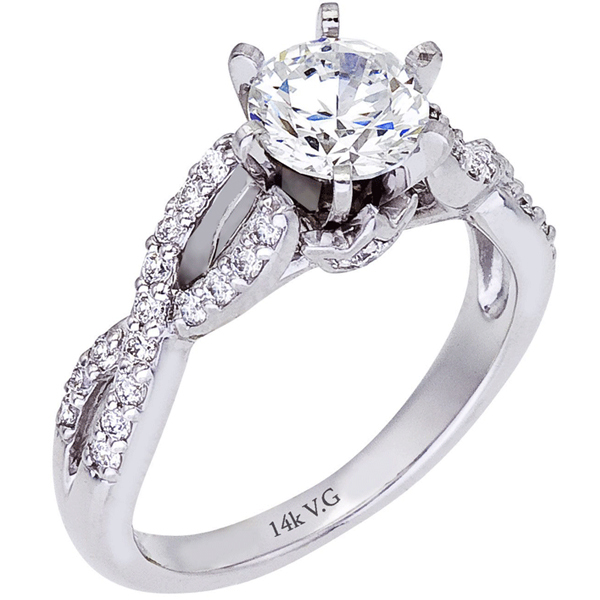 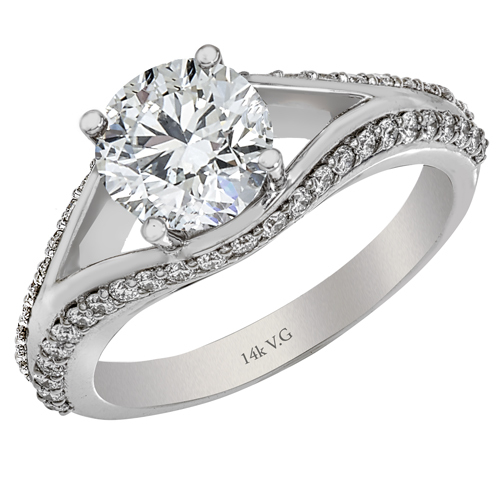 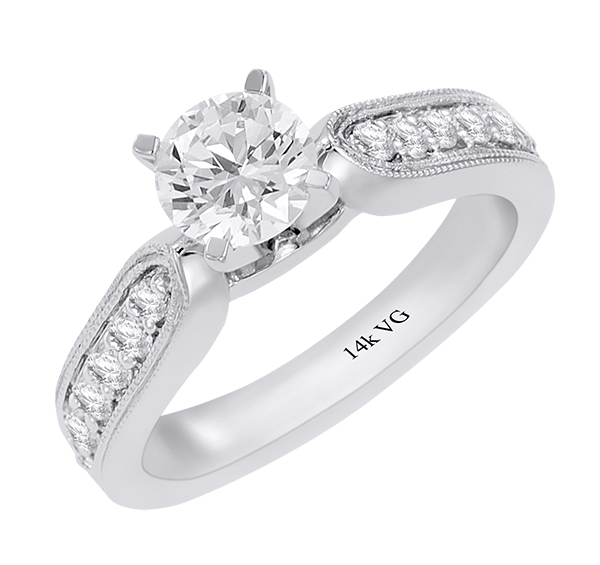 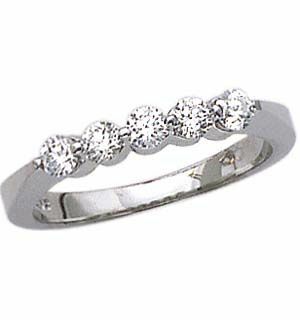 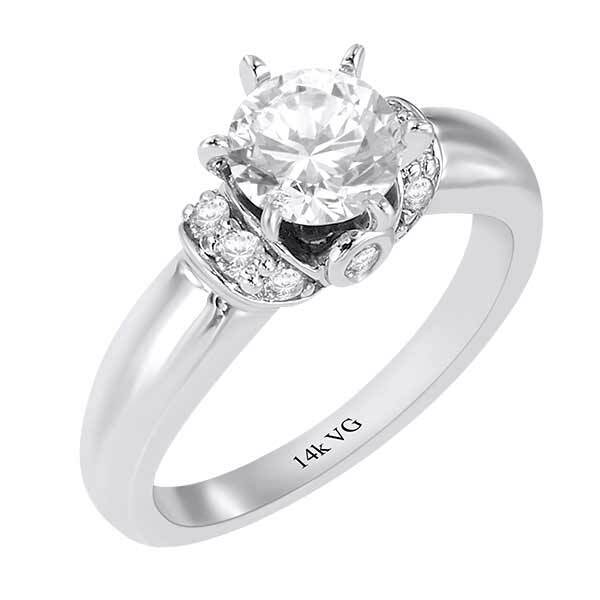 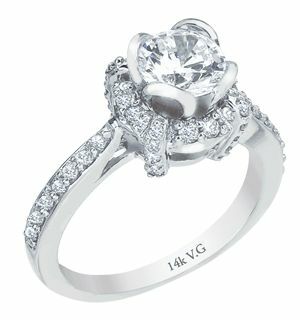 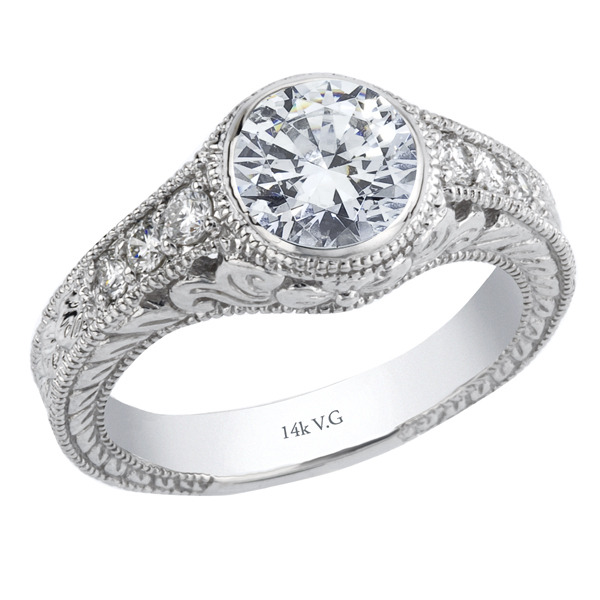 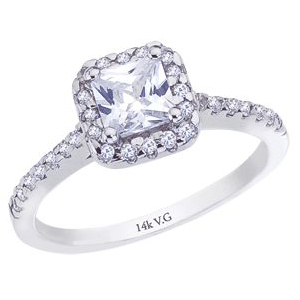 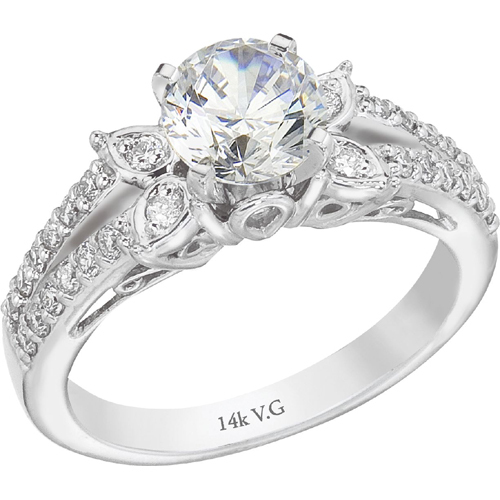 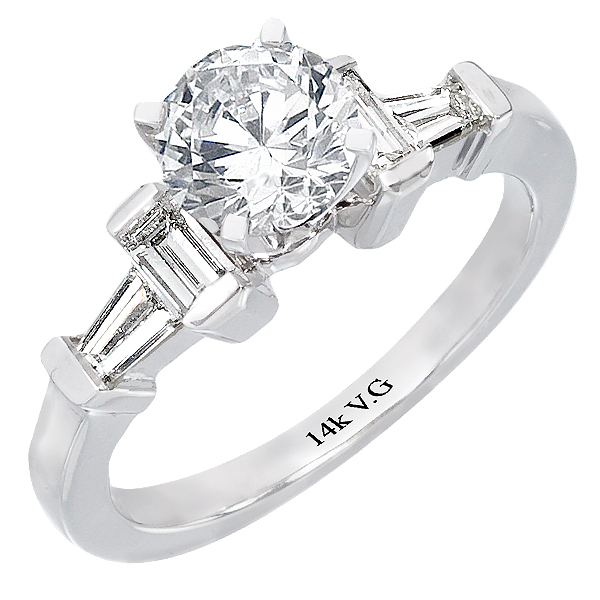 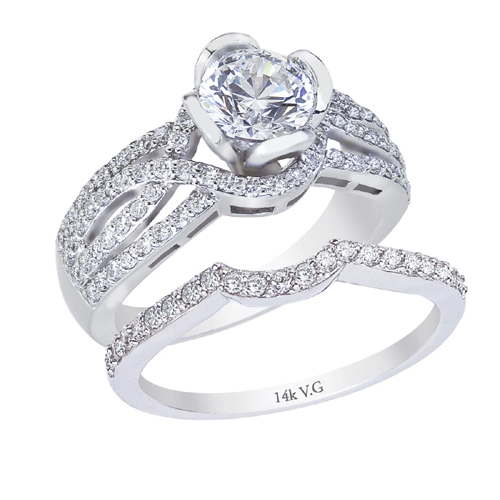 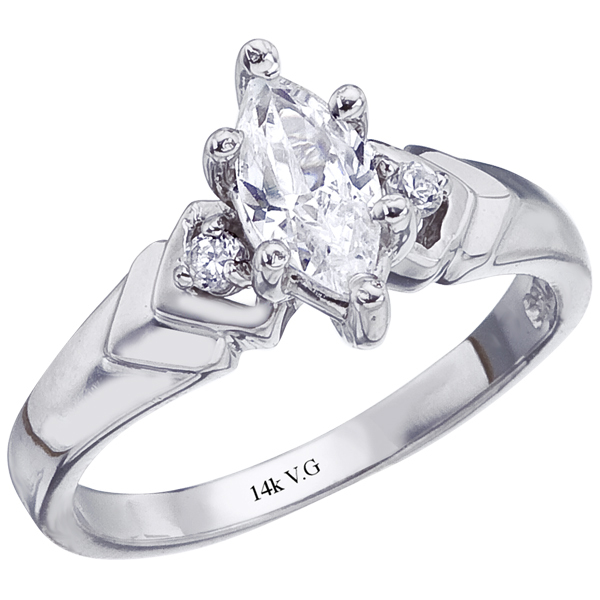 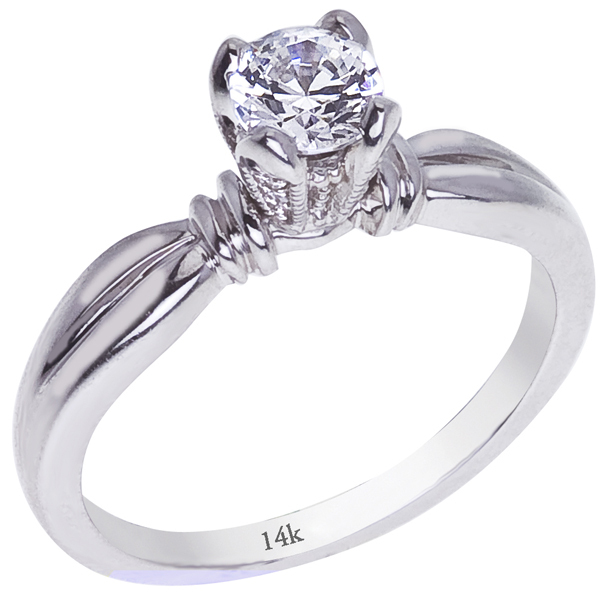 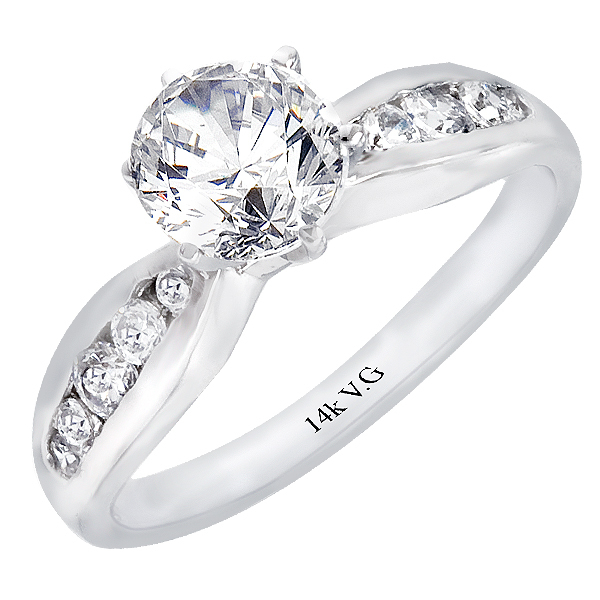 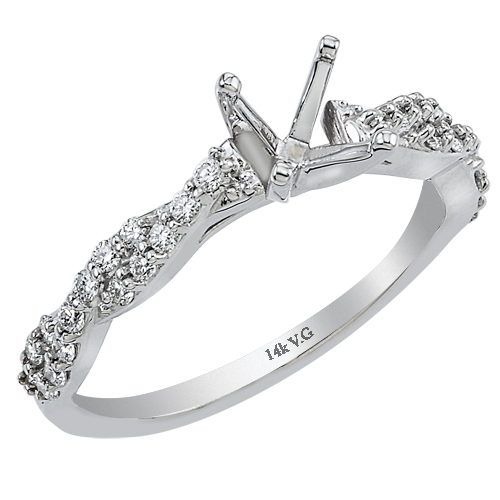 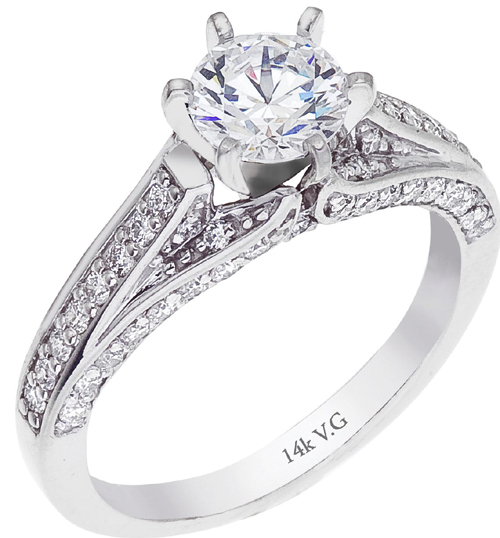 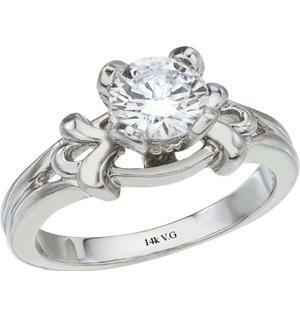 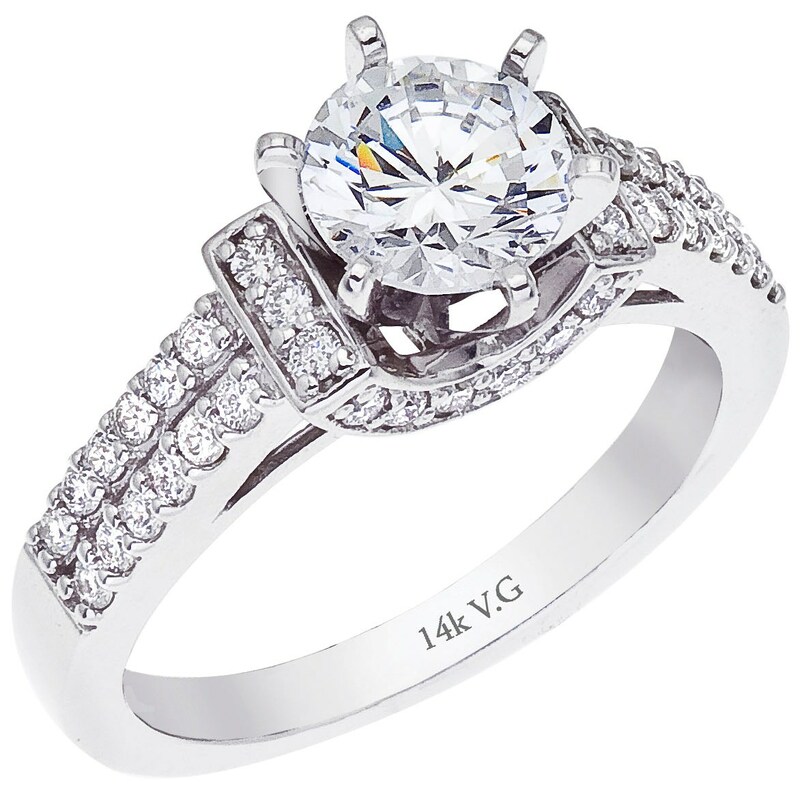 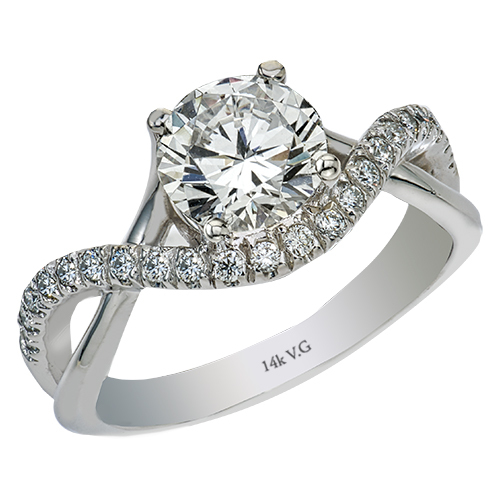 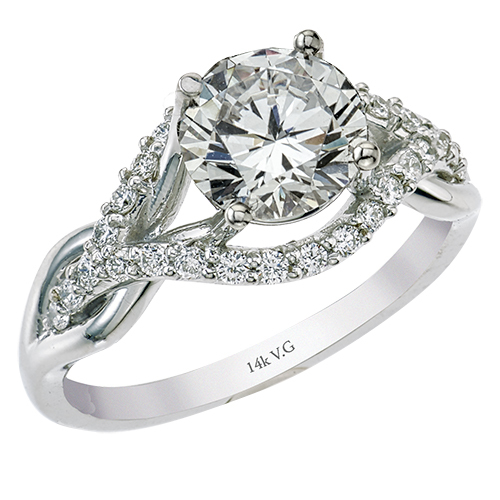 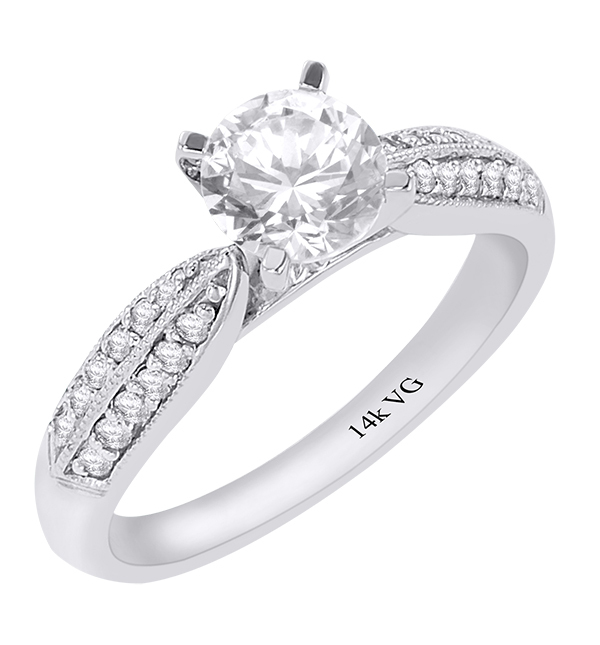 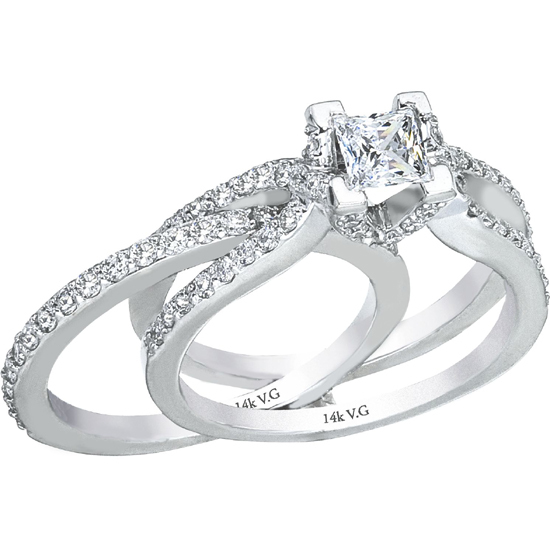 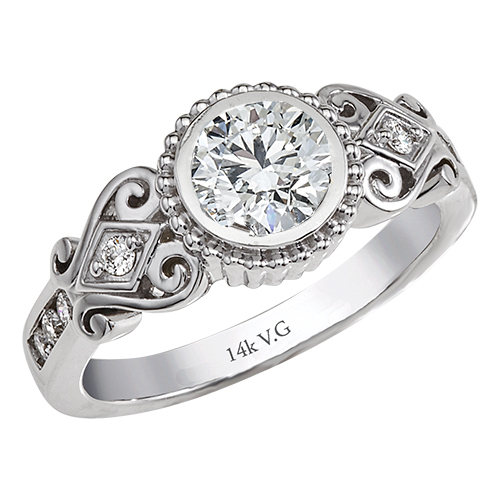 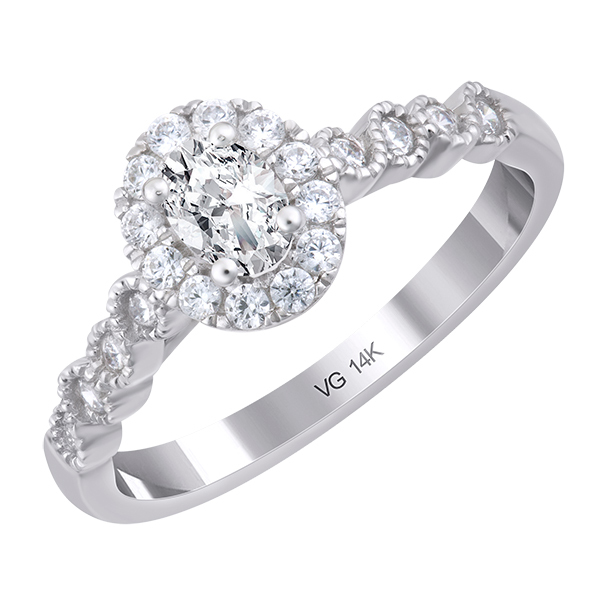 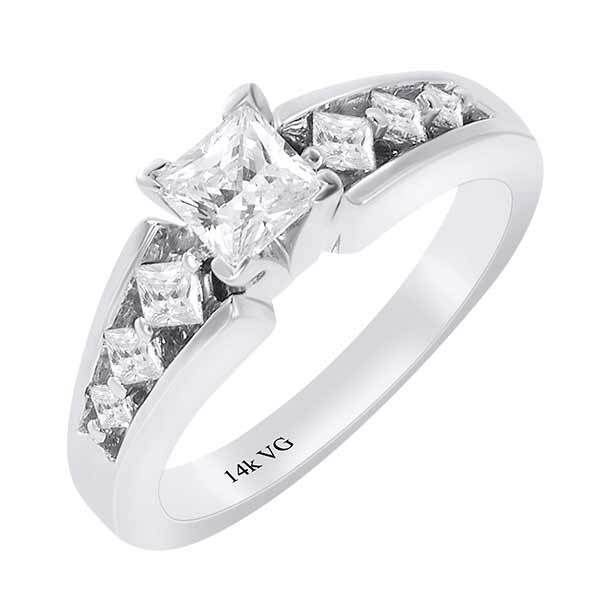 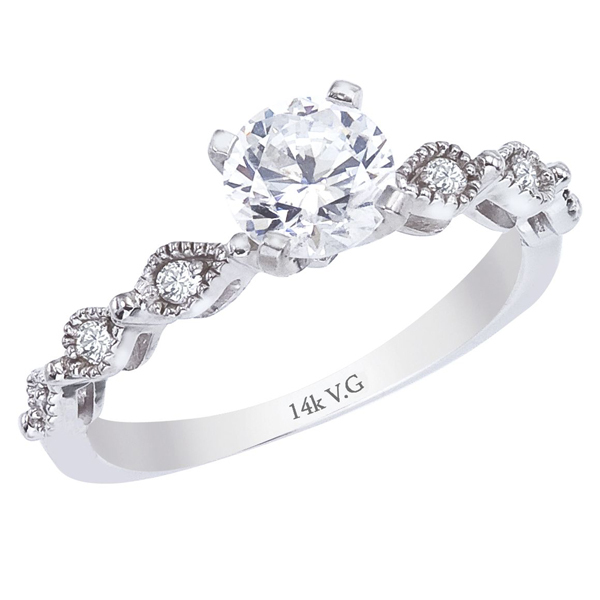 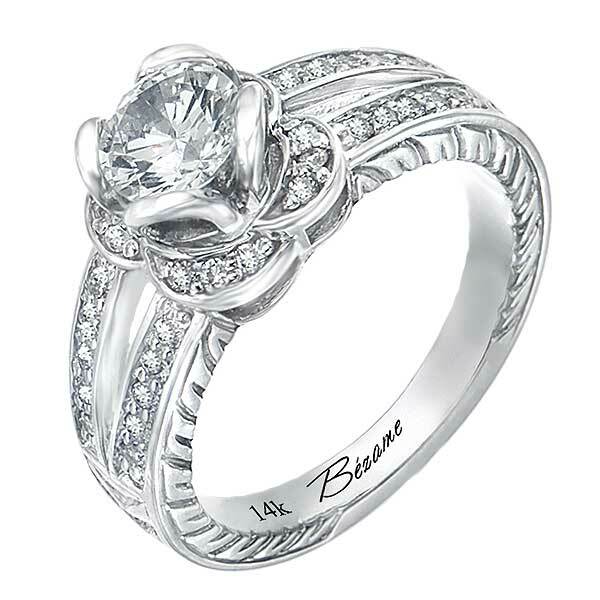 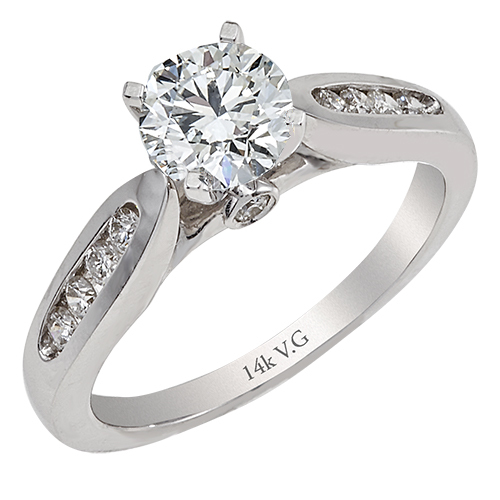 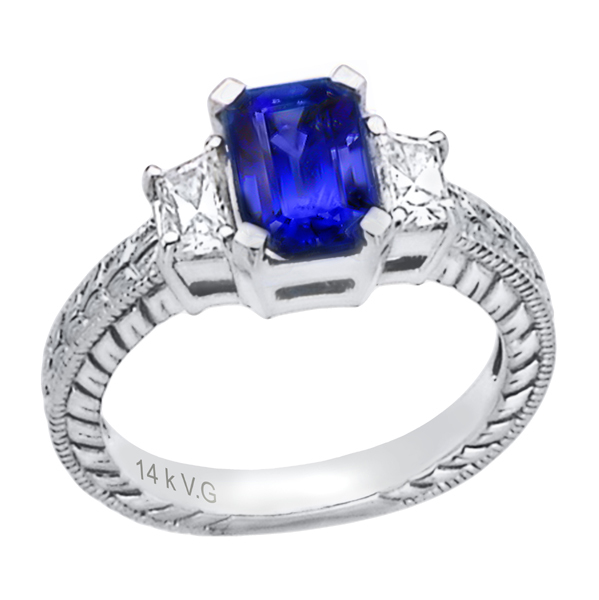 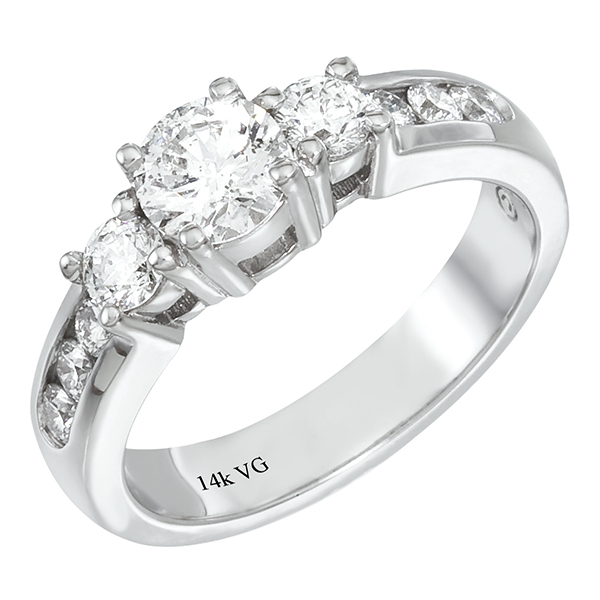 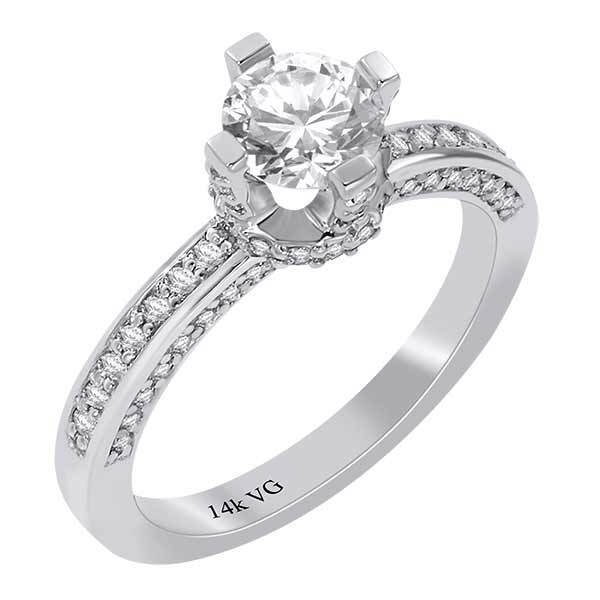 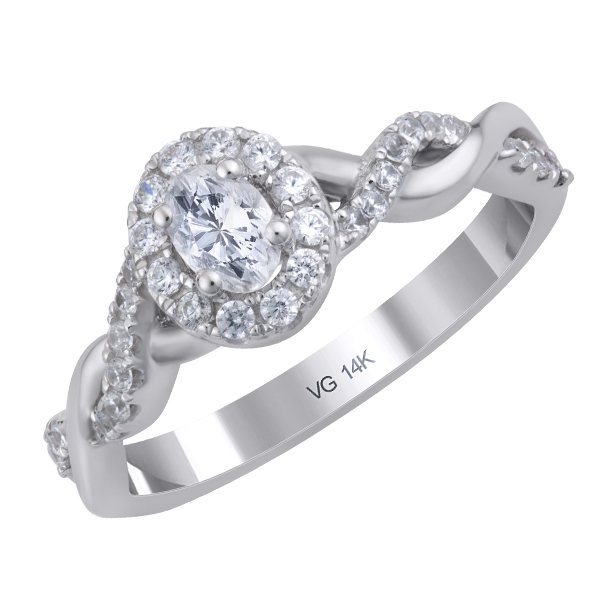 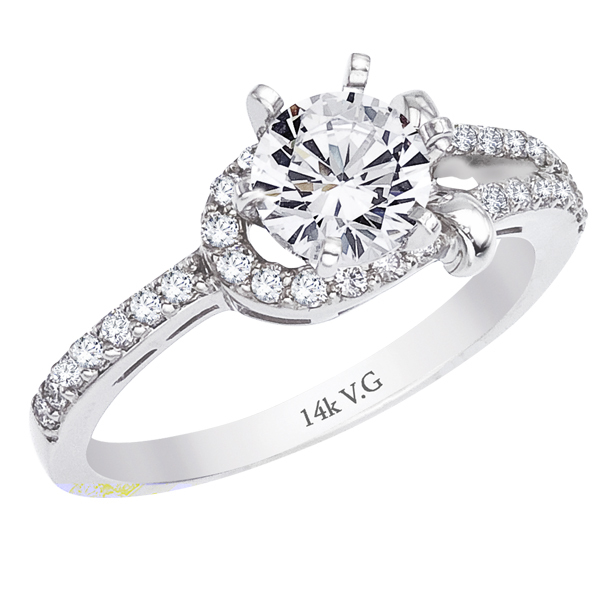 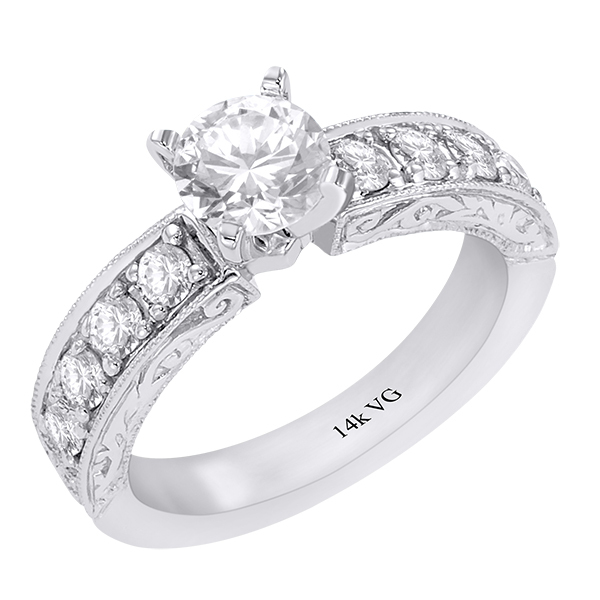 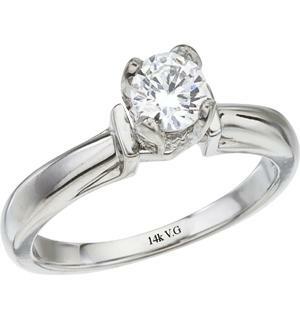 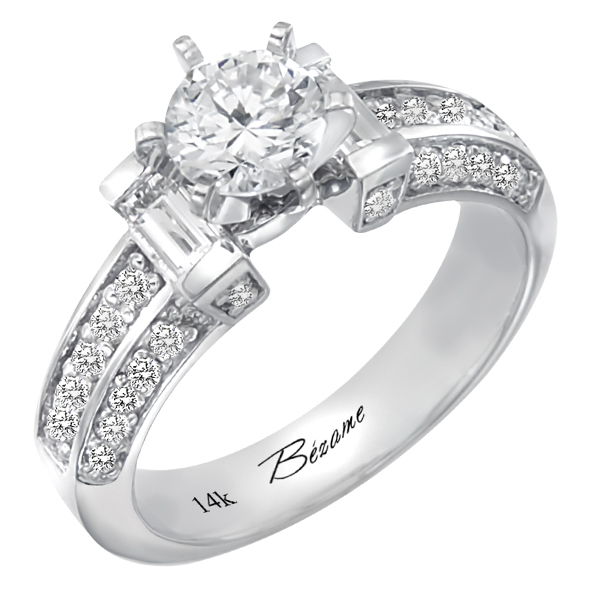 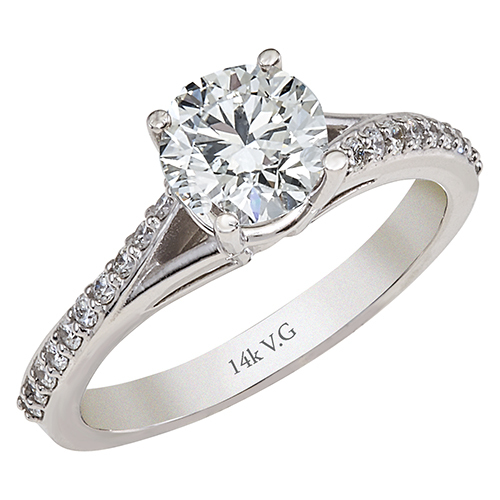 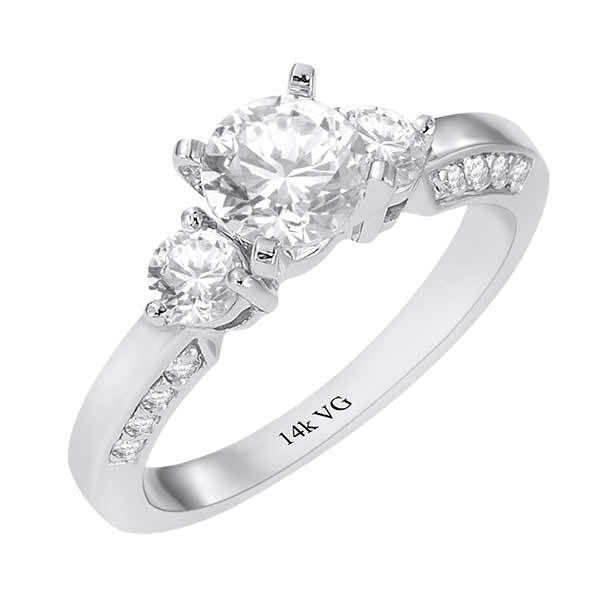 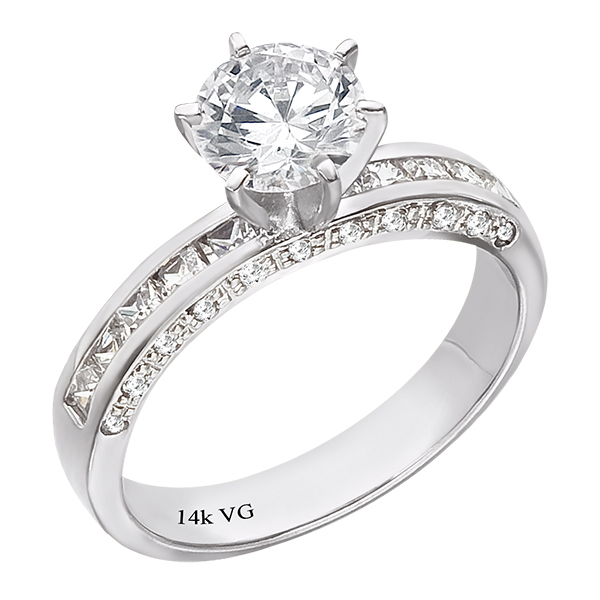 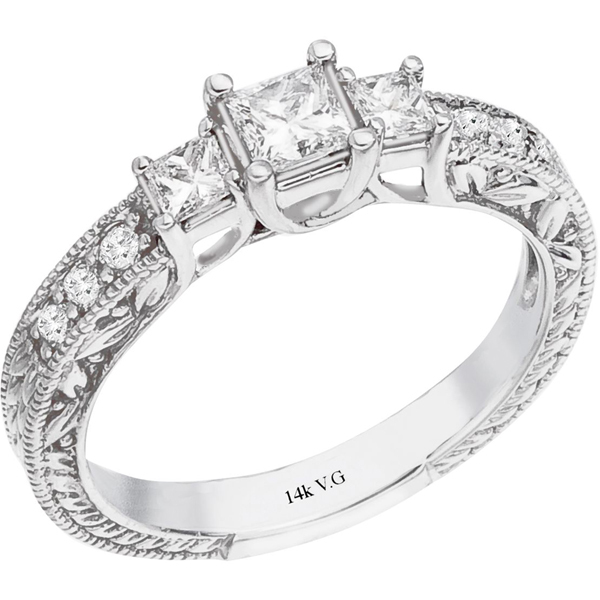 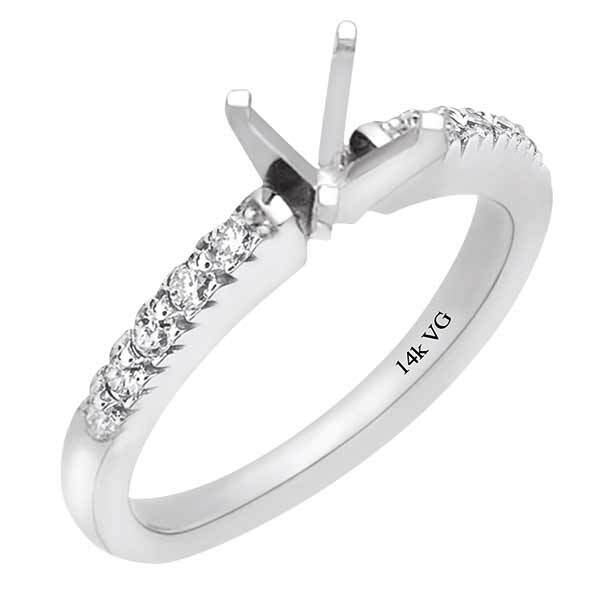 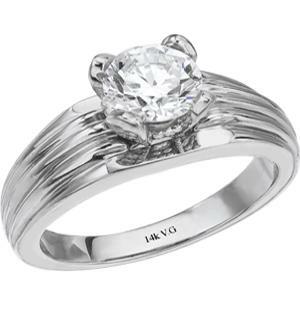 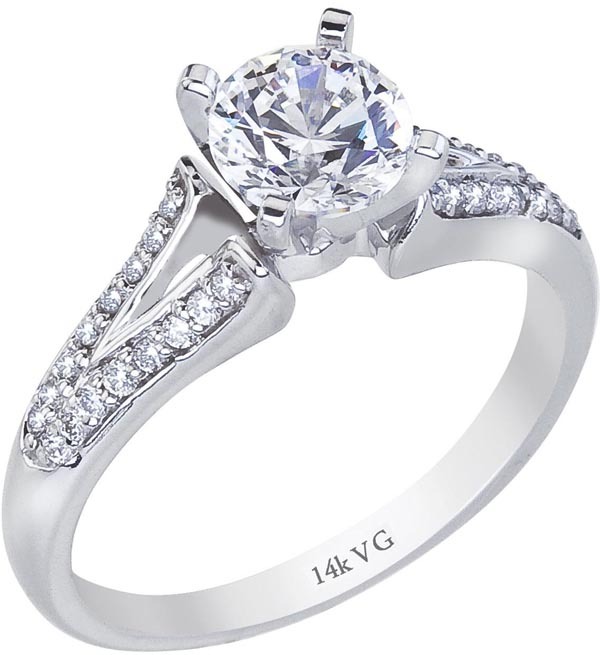 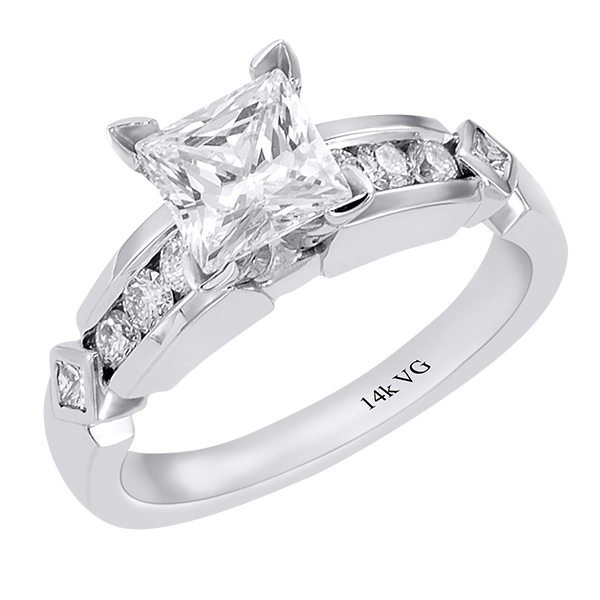 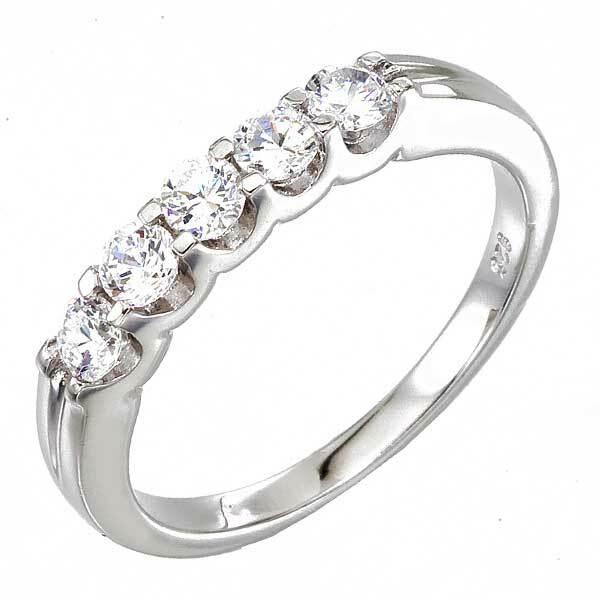 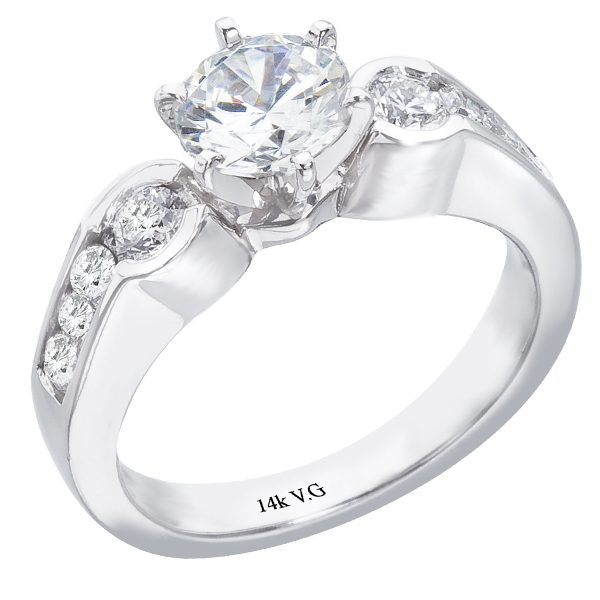 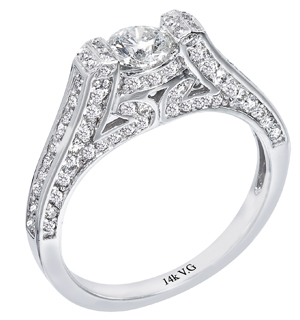 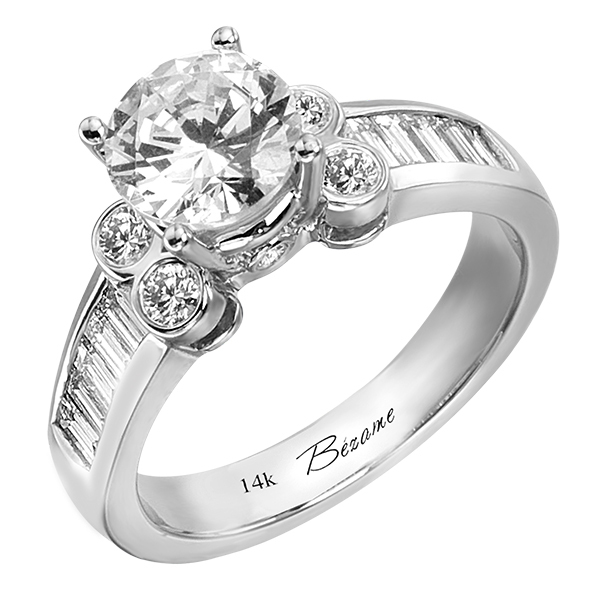 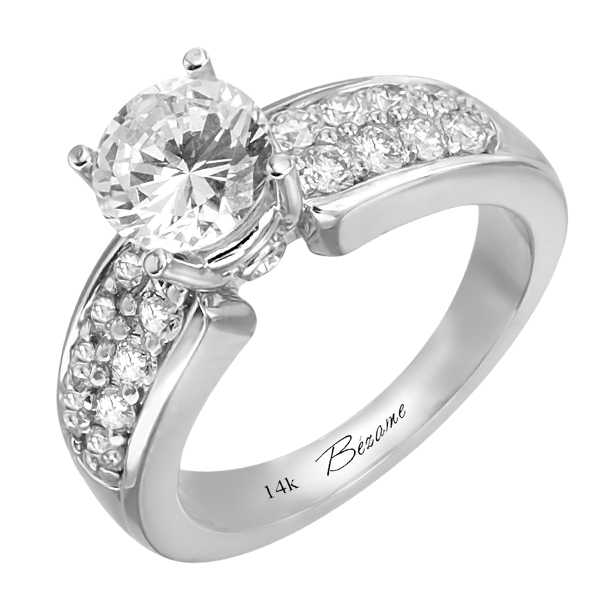 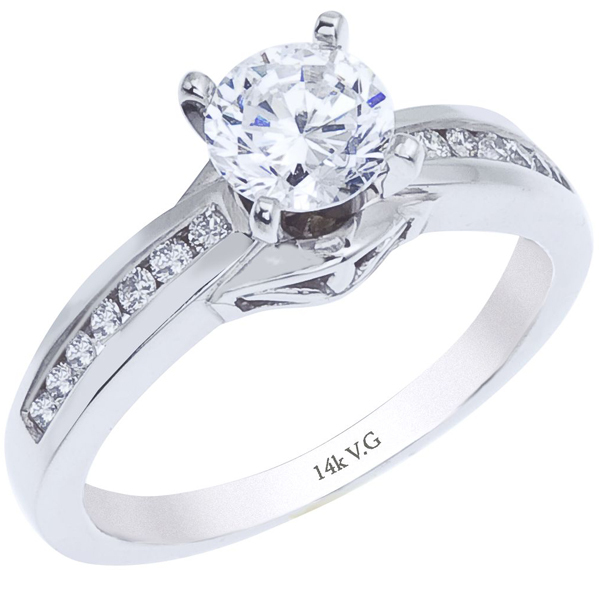 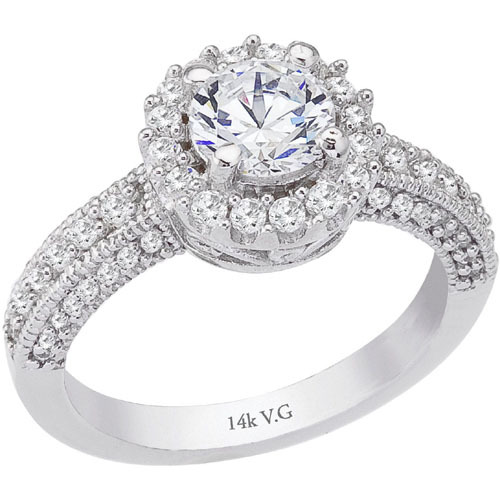 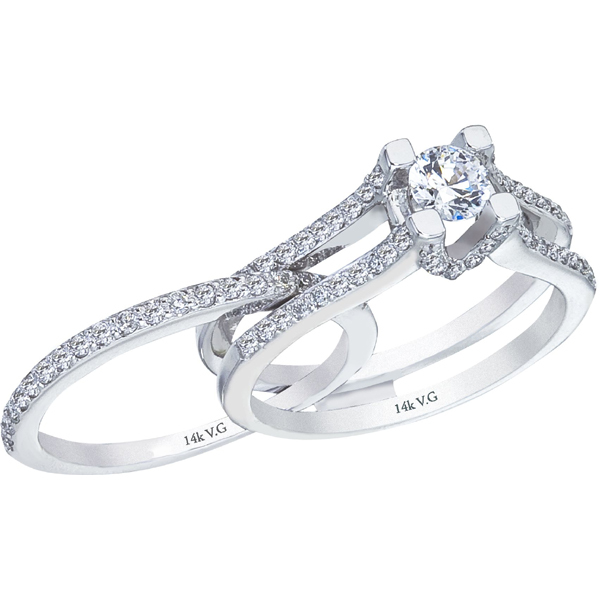 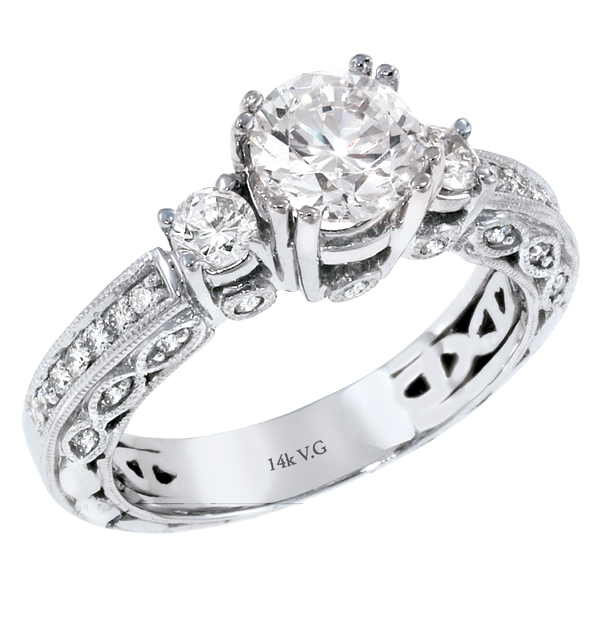 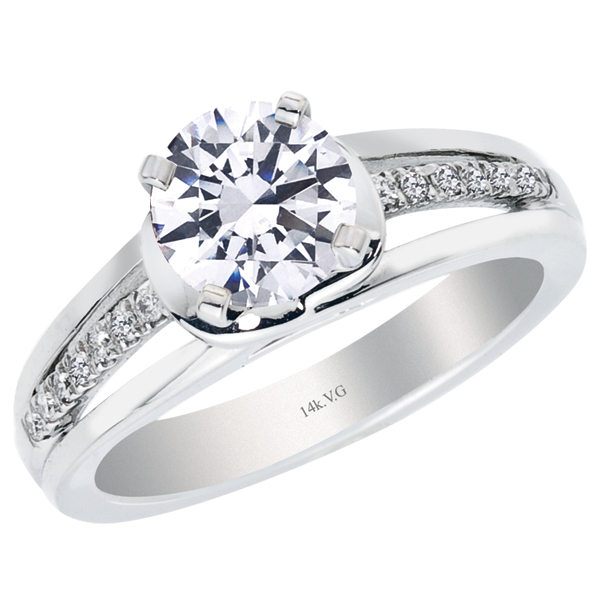 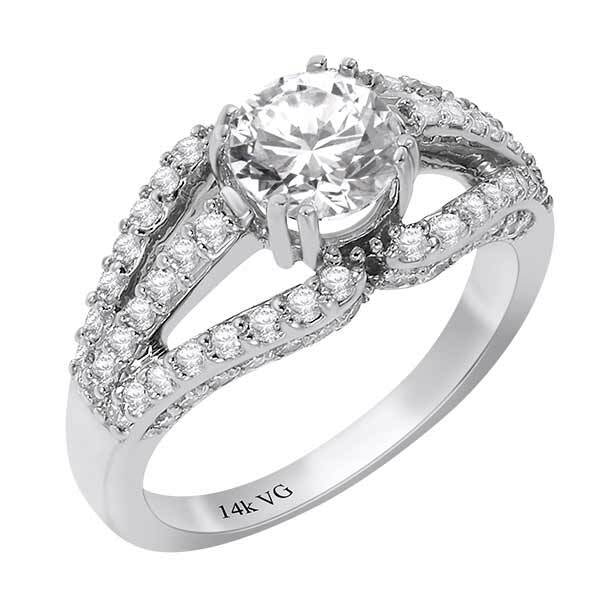 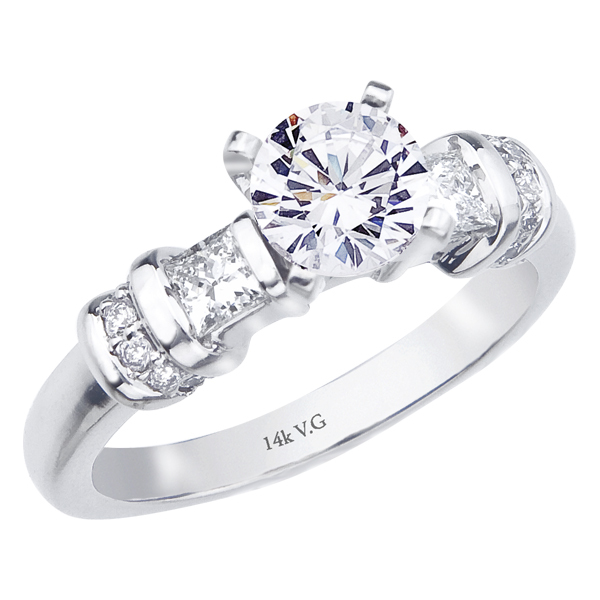 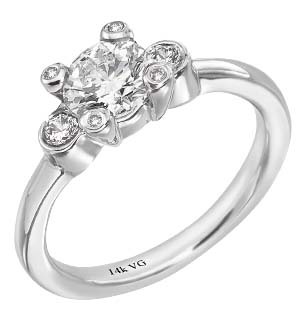 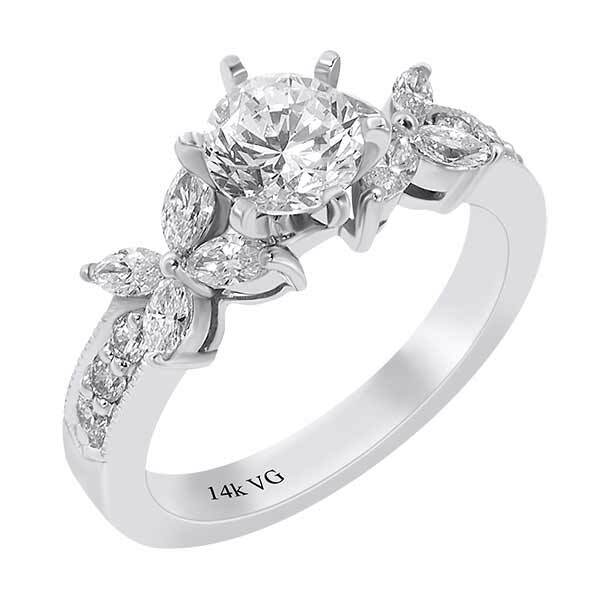 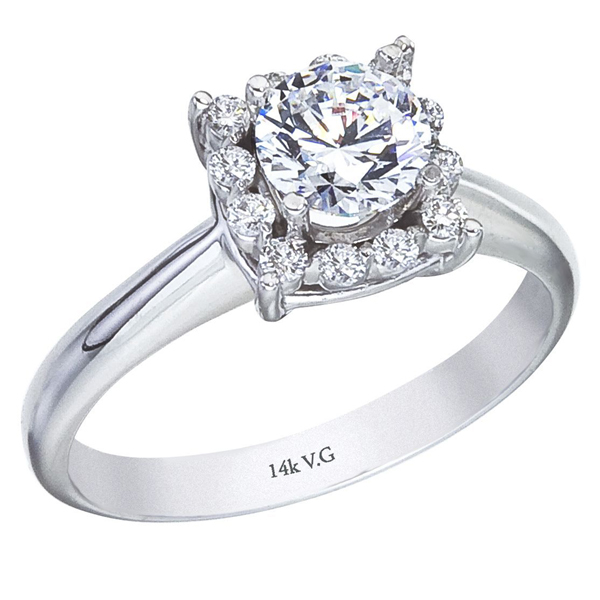 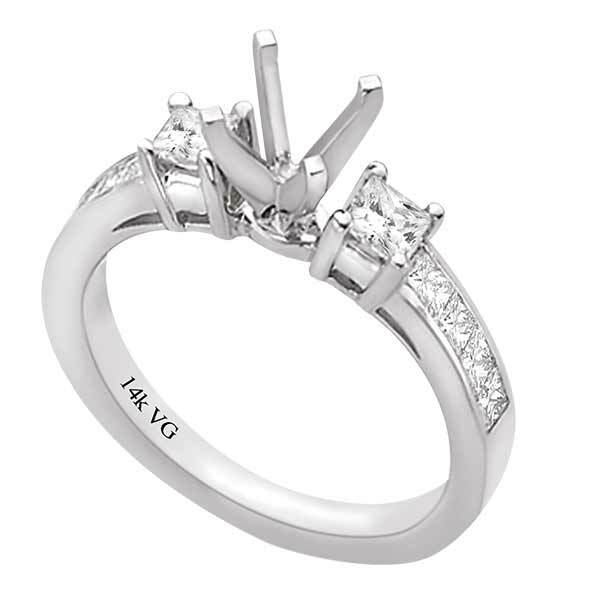 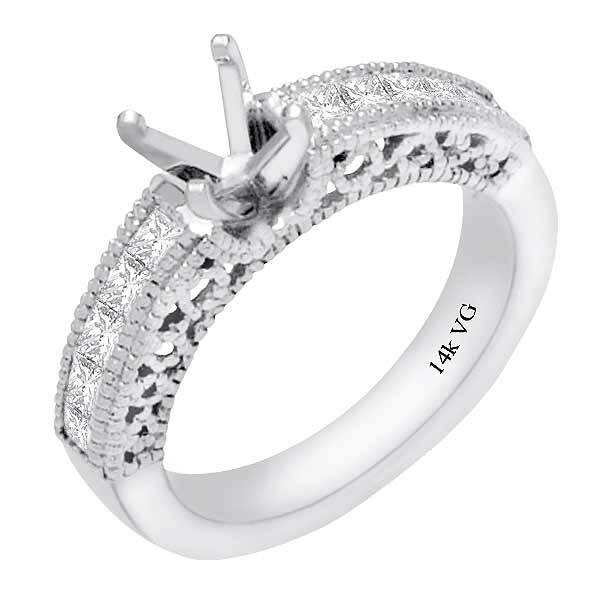 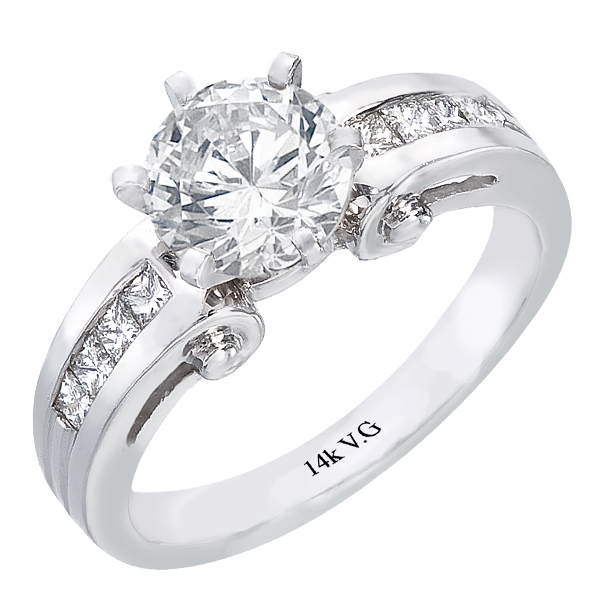 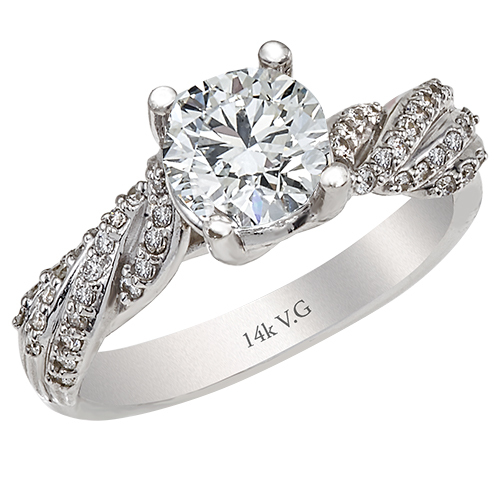 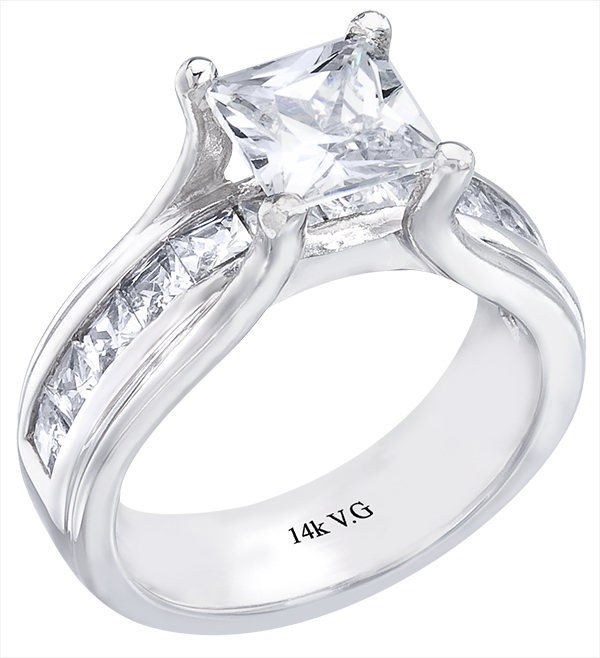 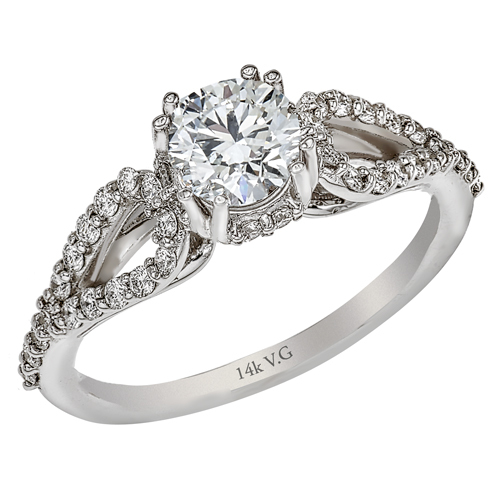 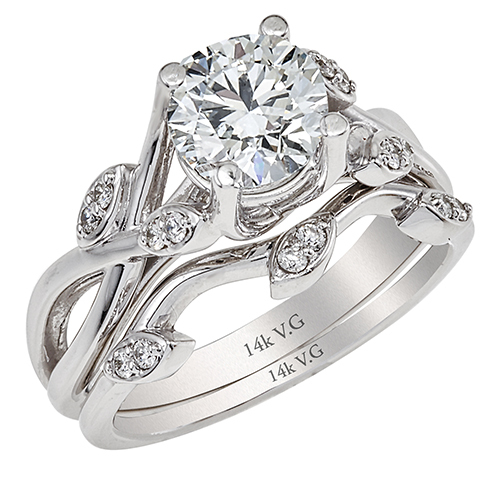 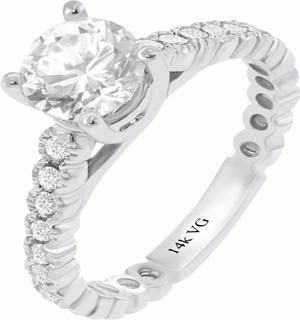 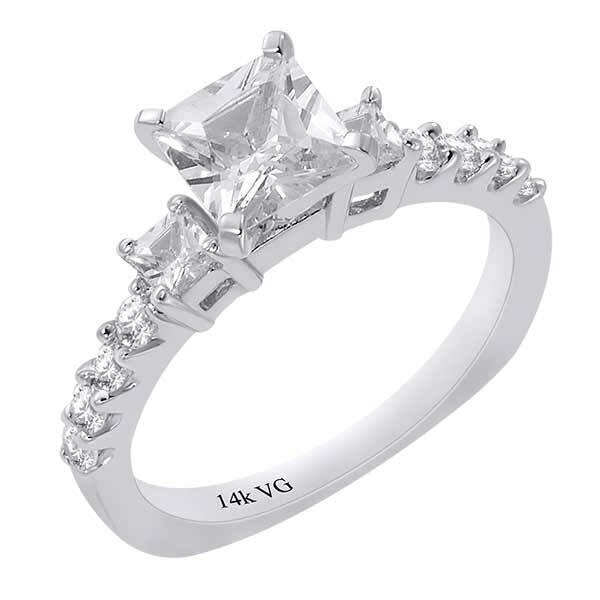 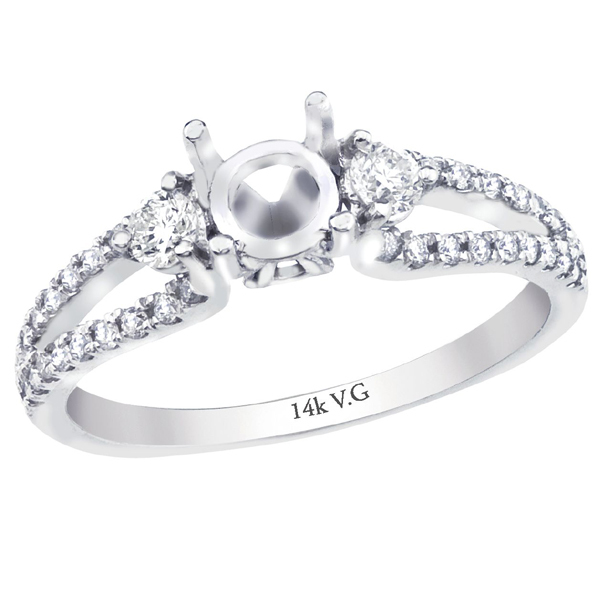 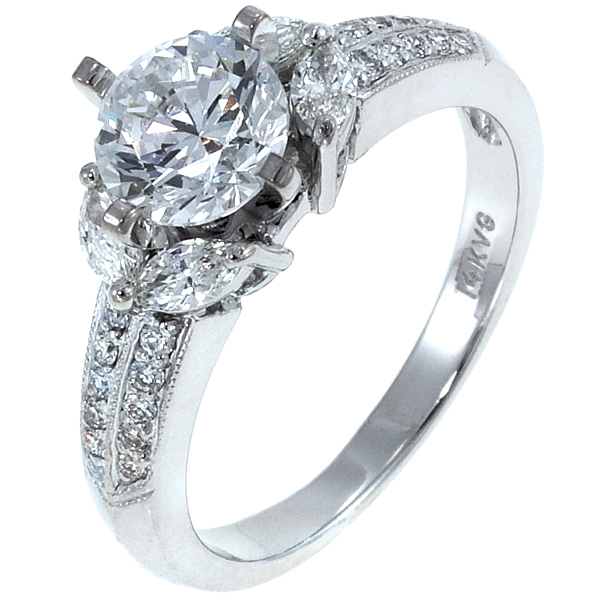 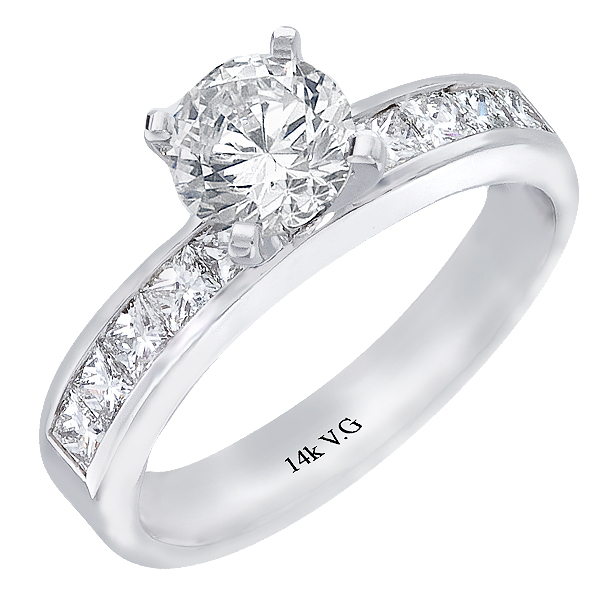 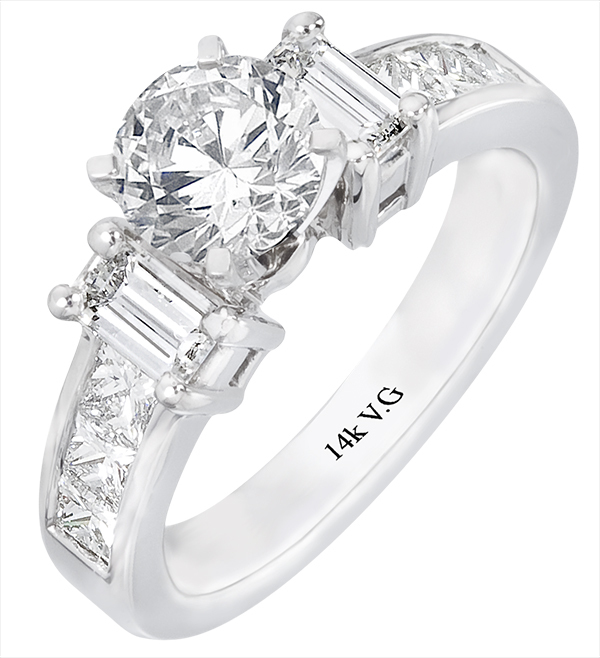 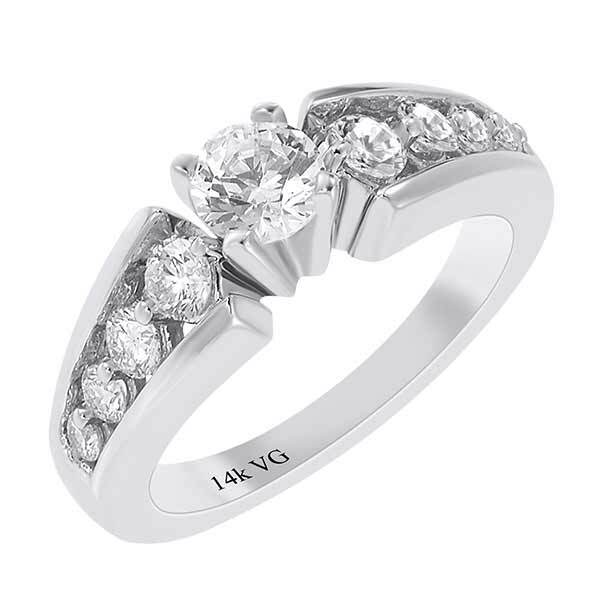 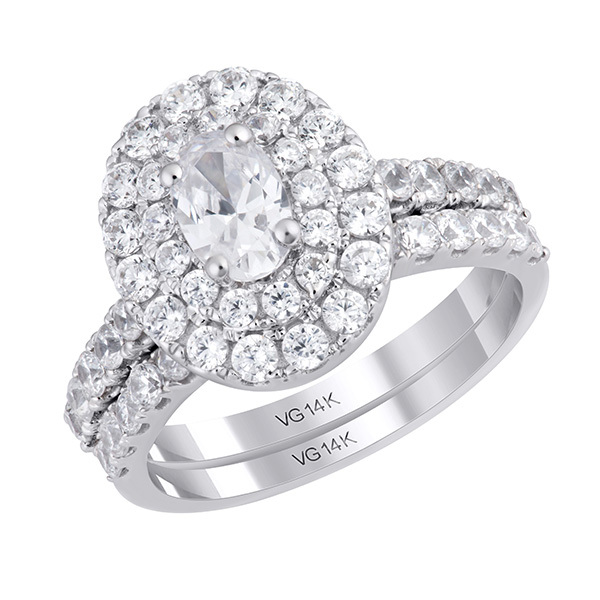 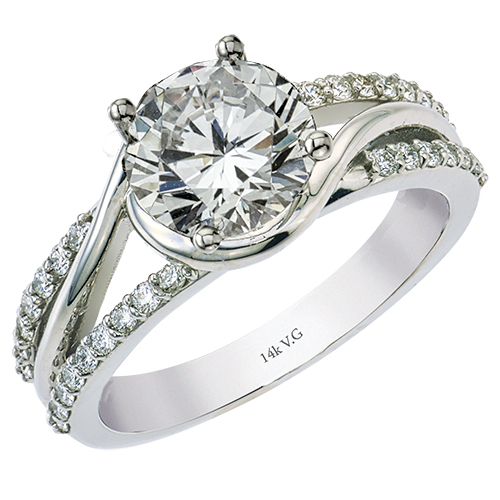 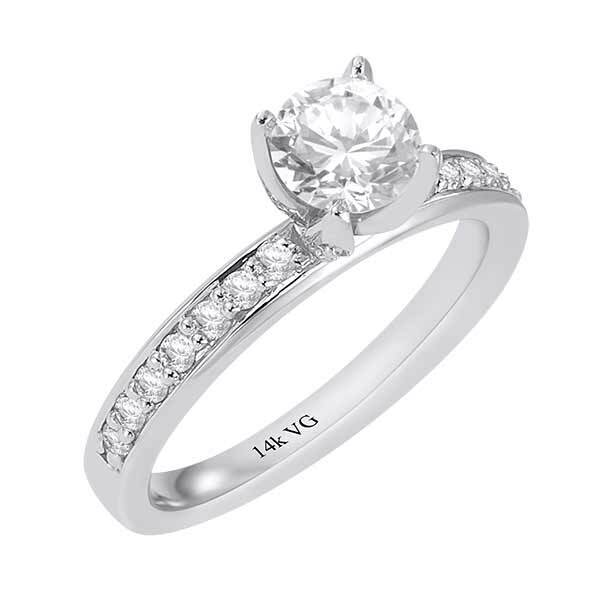 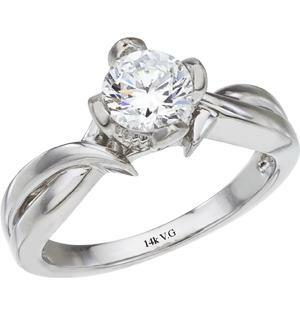 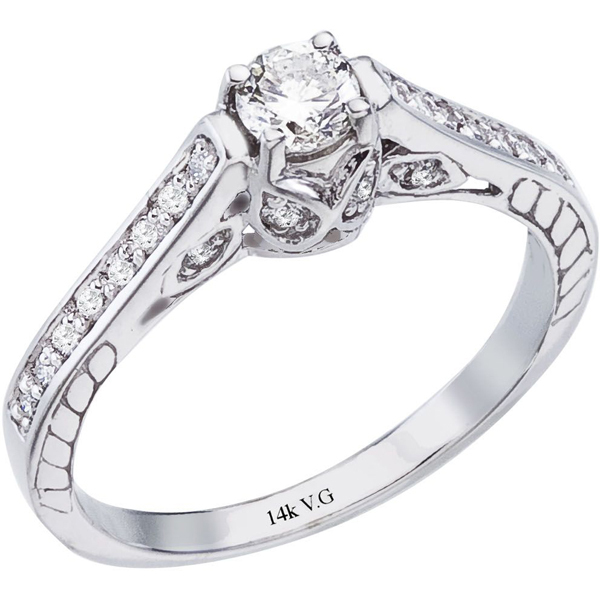 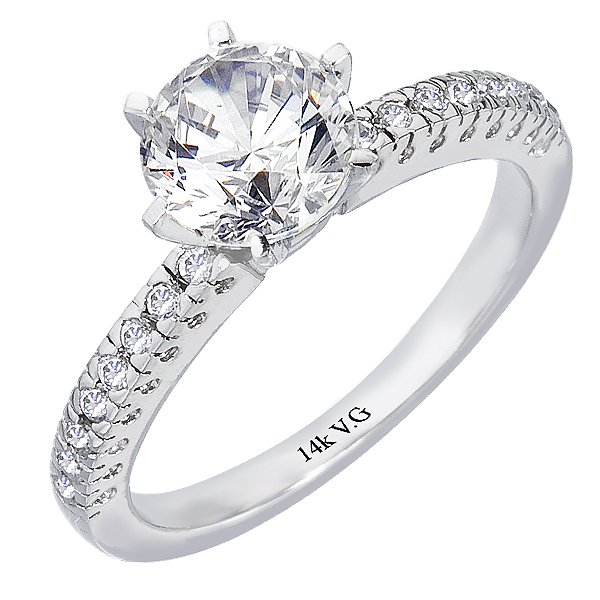 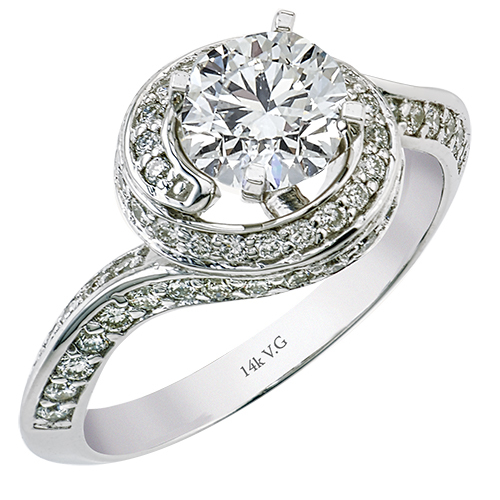 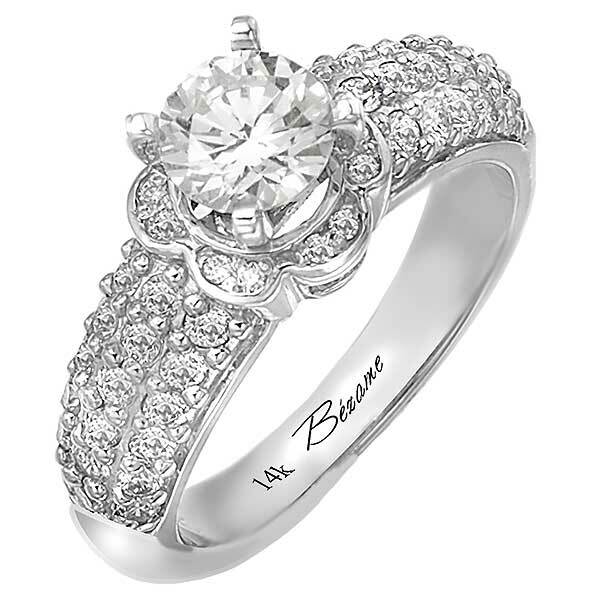 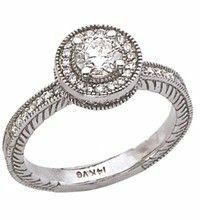 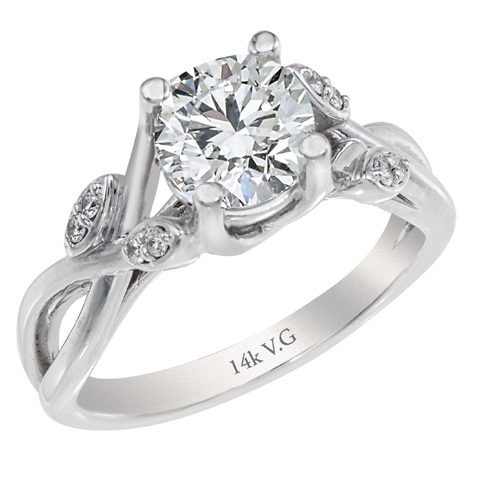 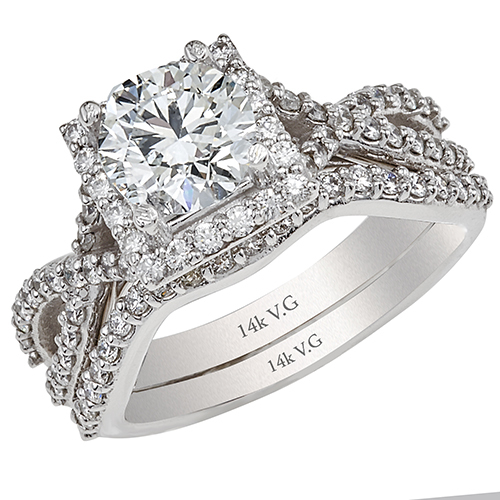 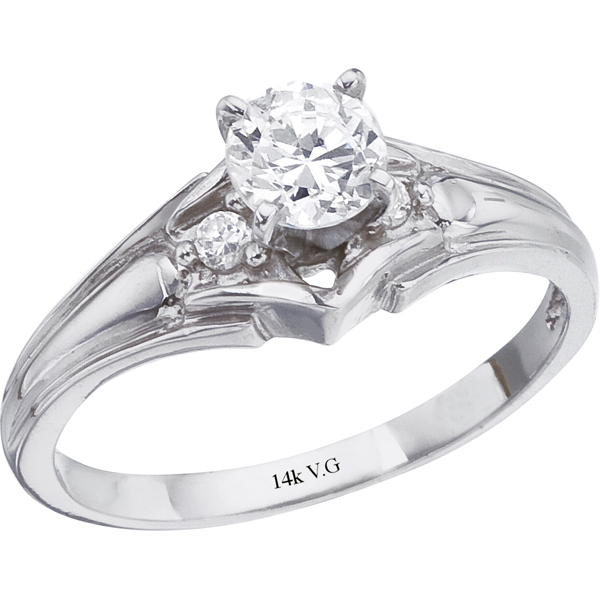 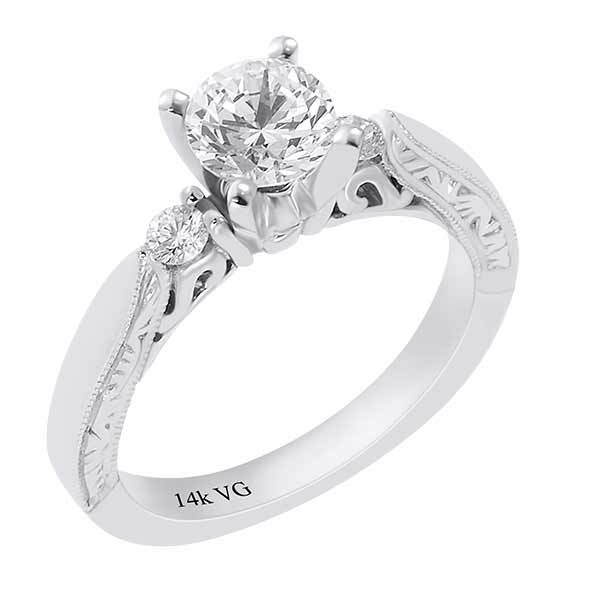 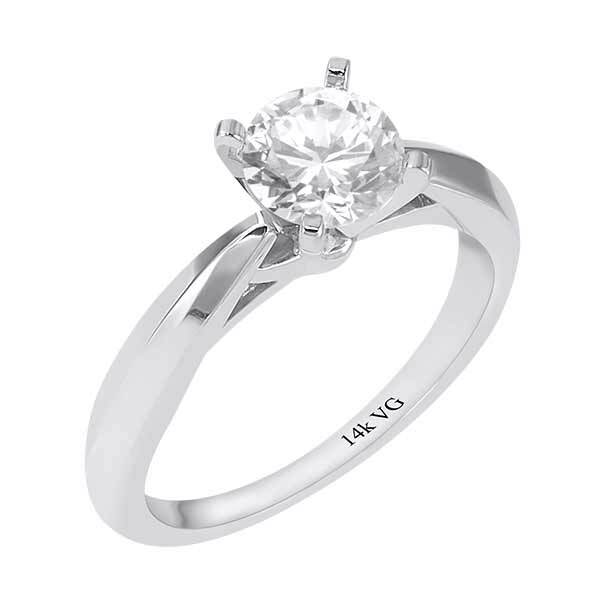 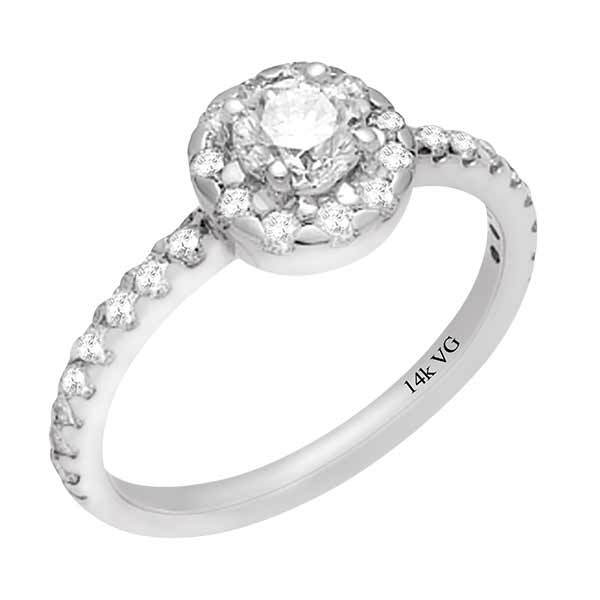 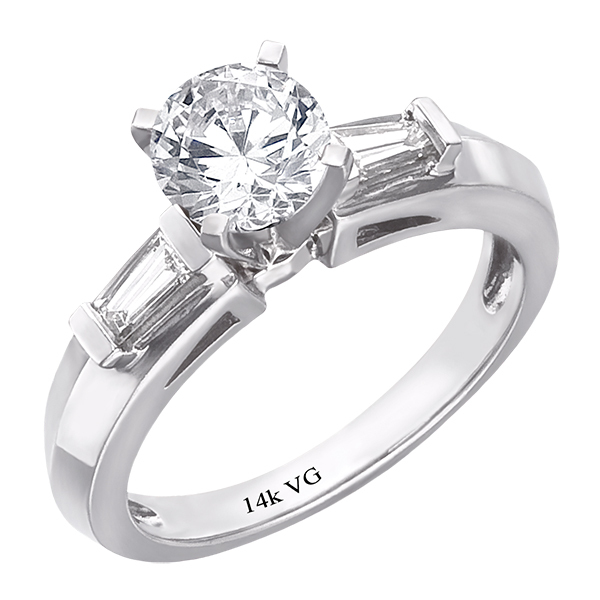 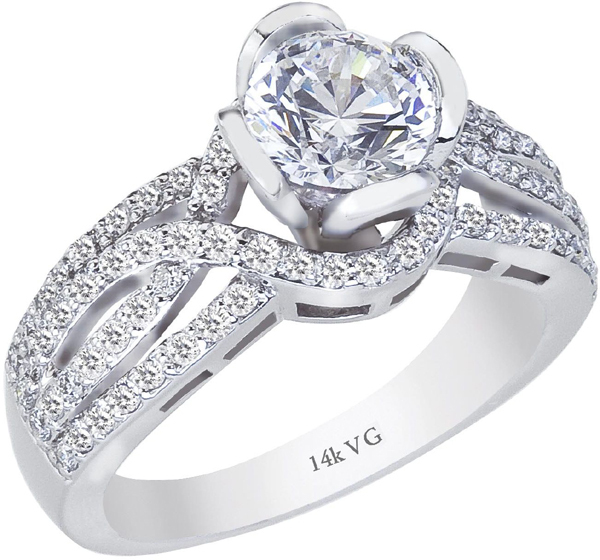 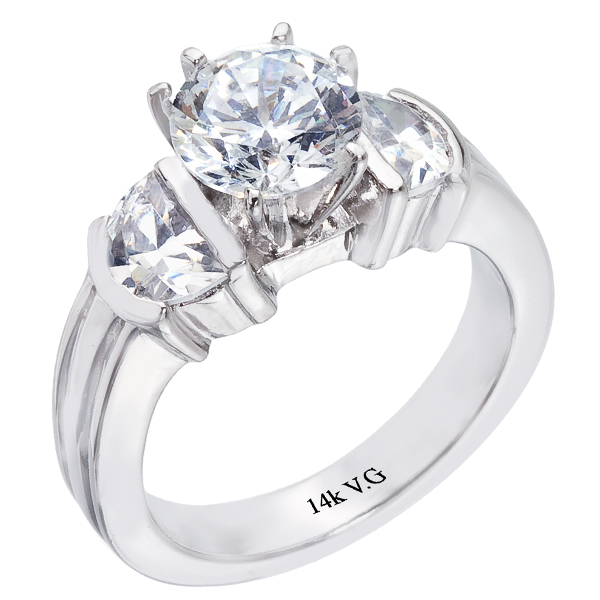 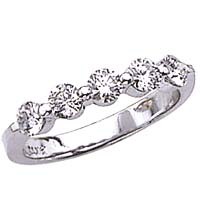 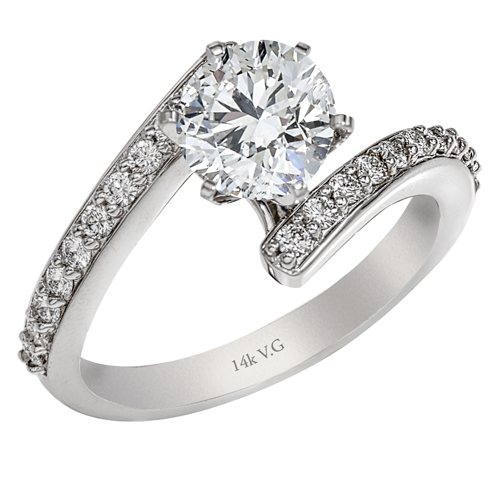 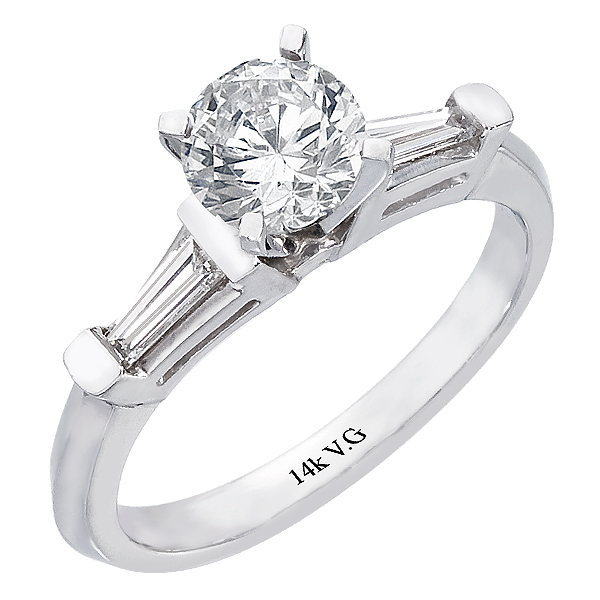 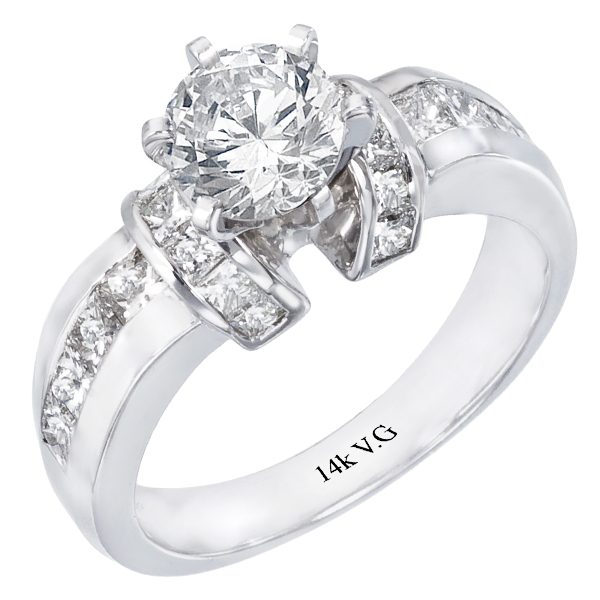 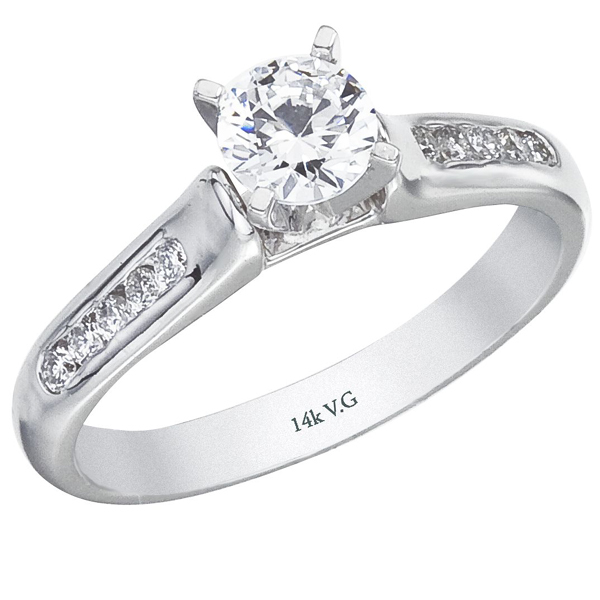 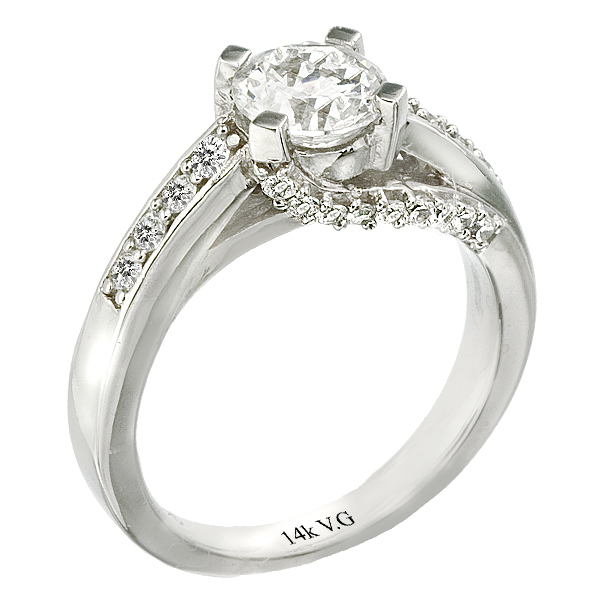 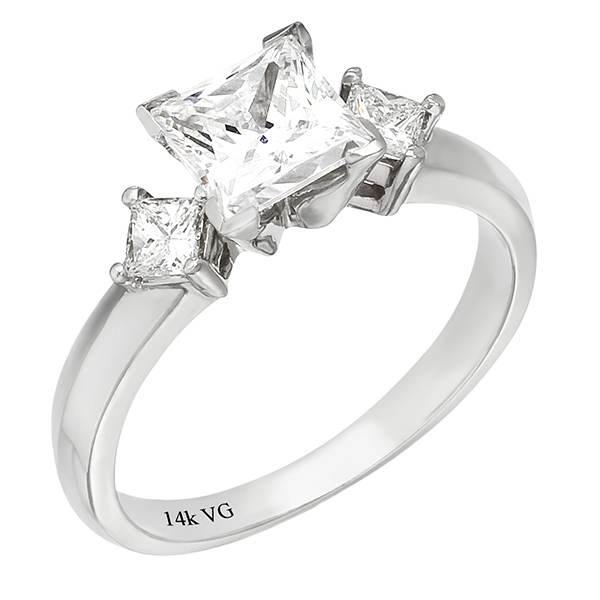 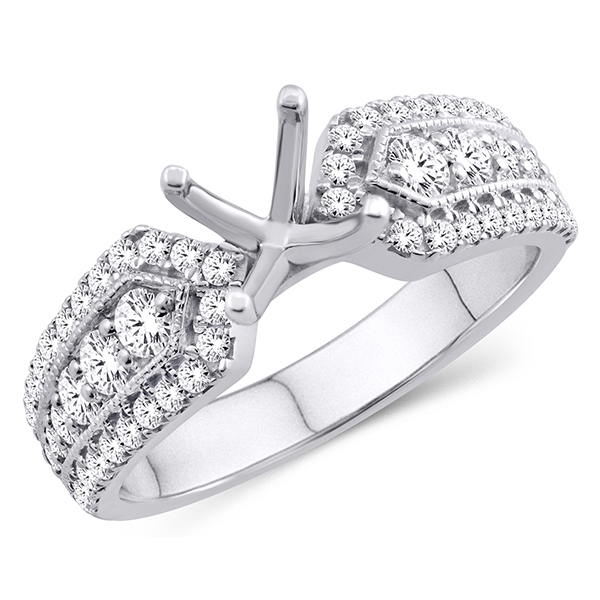 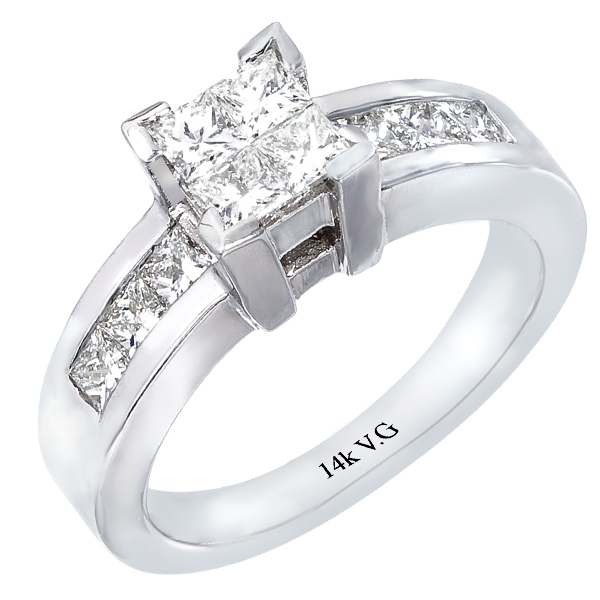 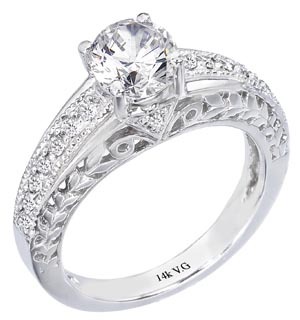 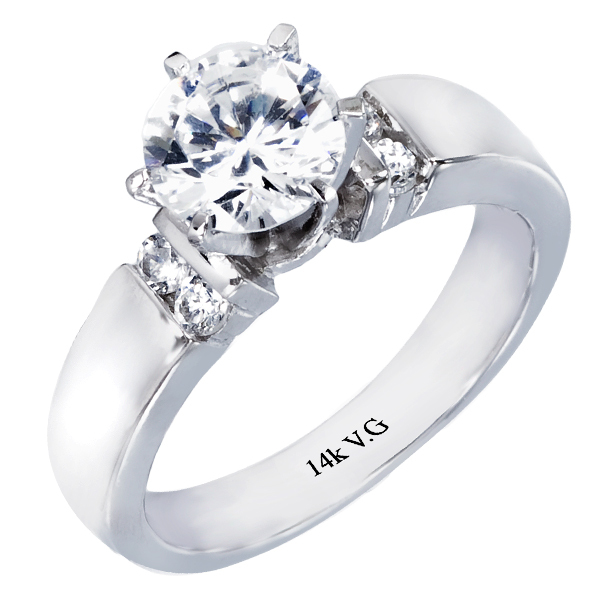 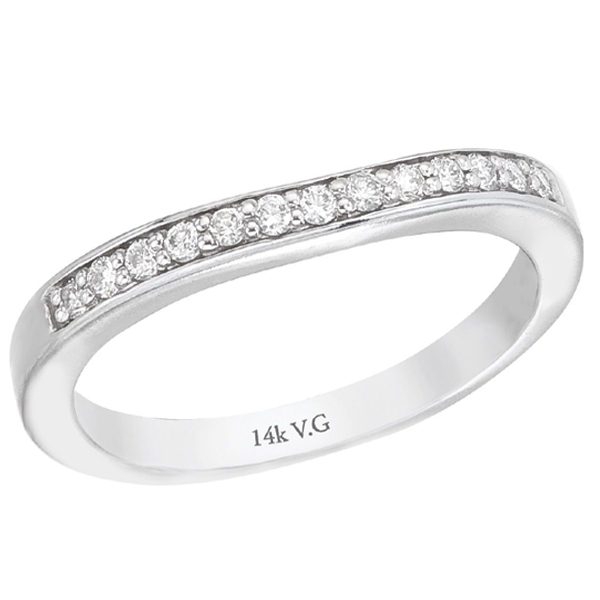 14K White Gold Comfort Fit Wedding ring (G/SI2, 0.77ct), (4mm). 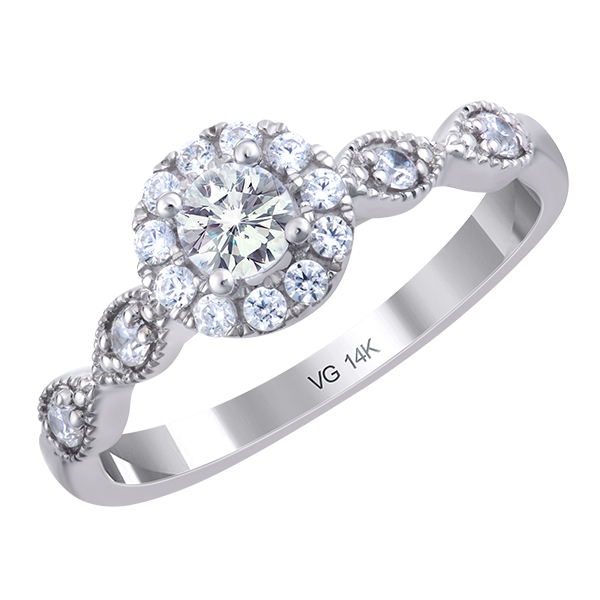 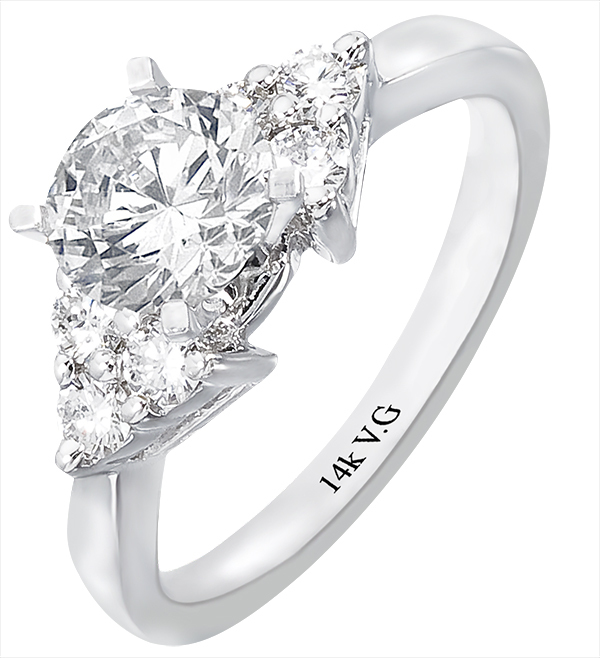 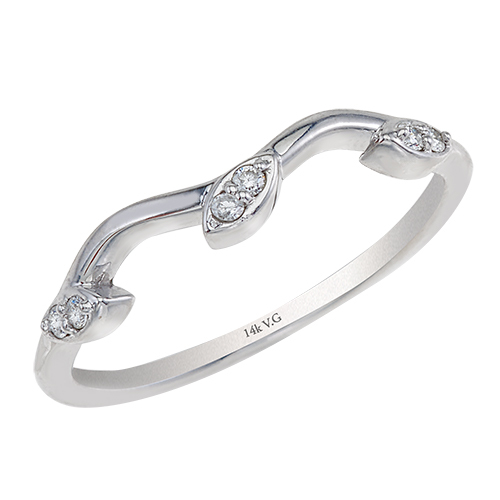 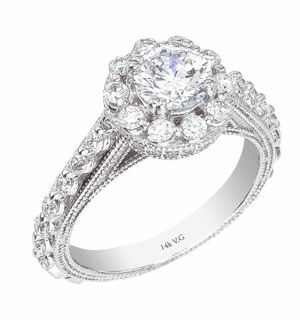 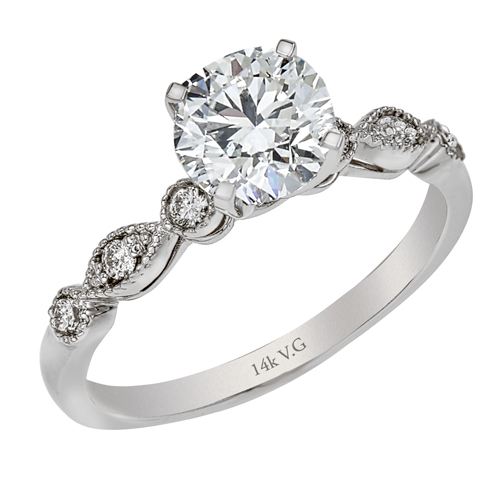 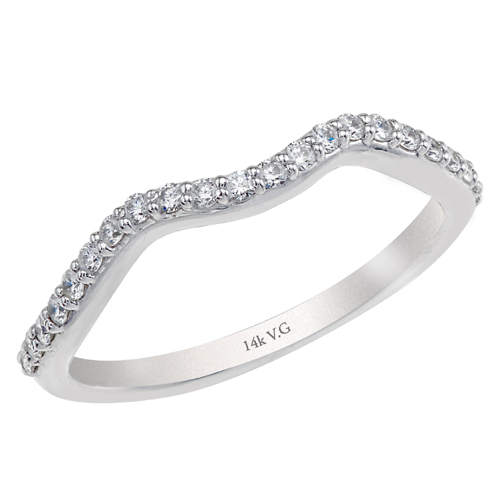 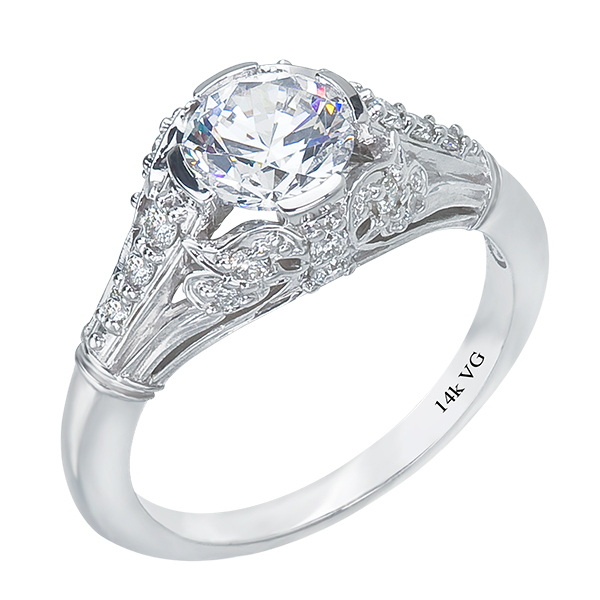 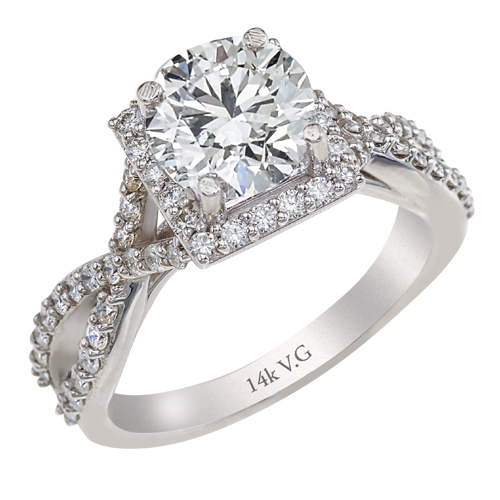 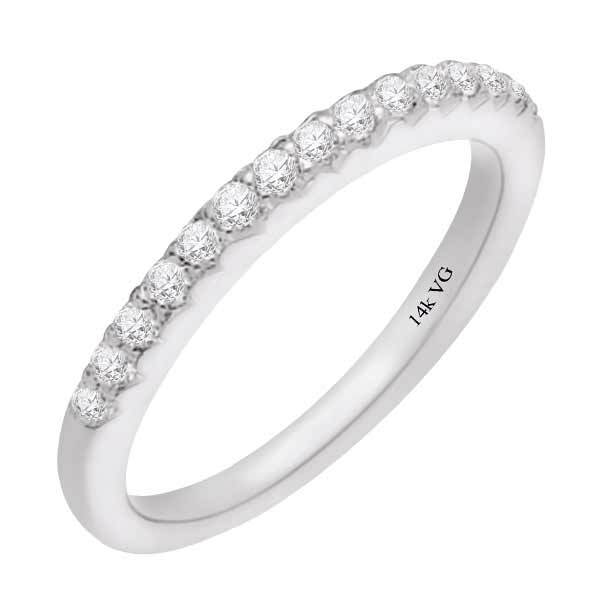 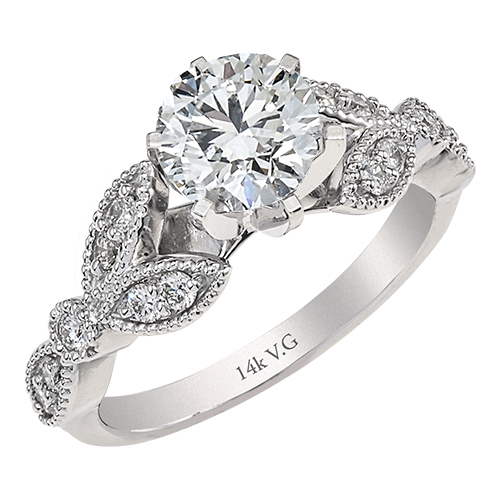 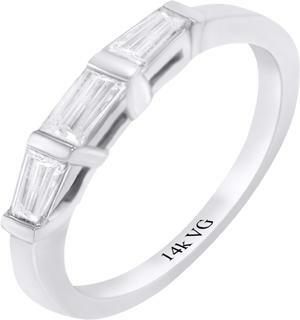 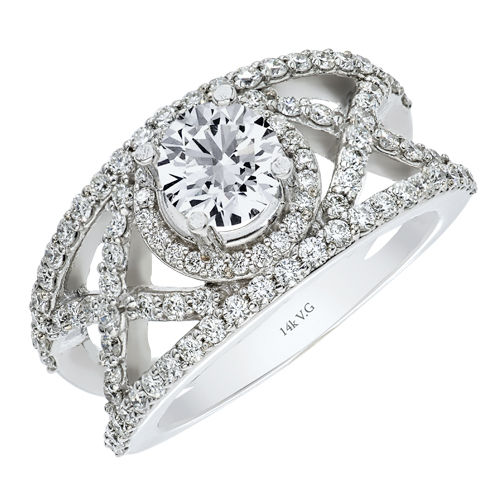 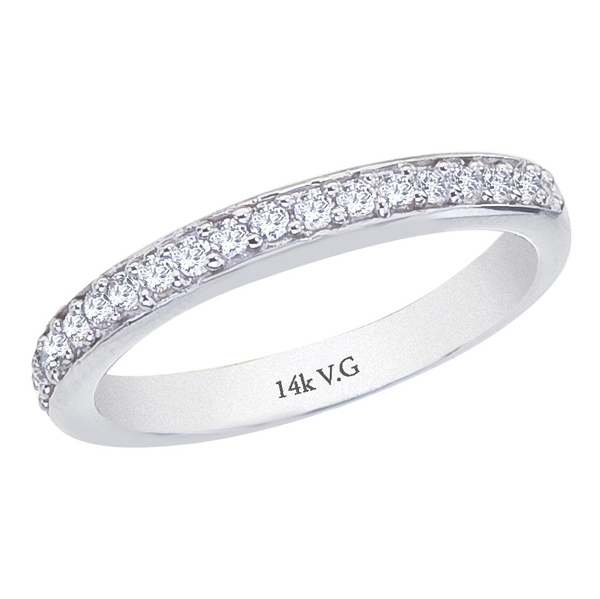 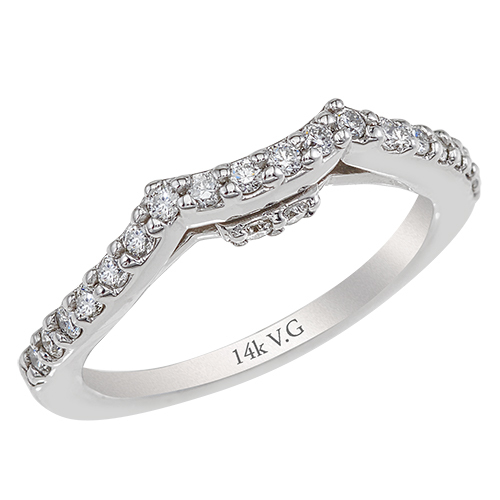 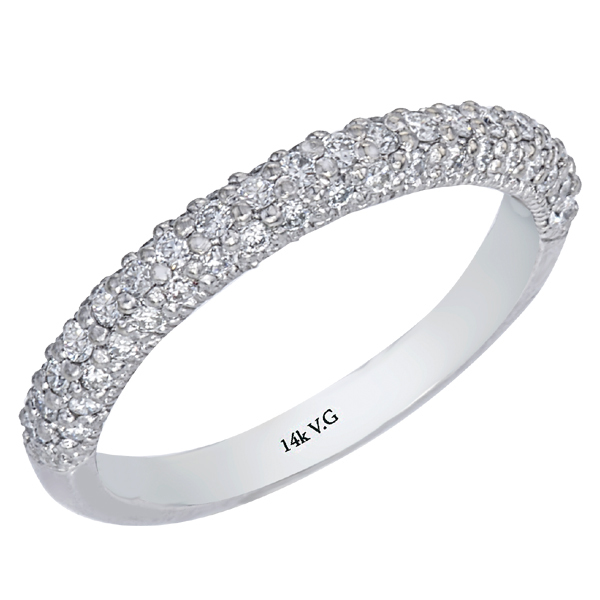 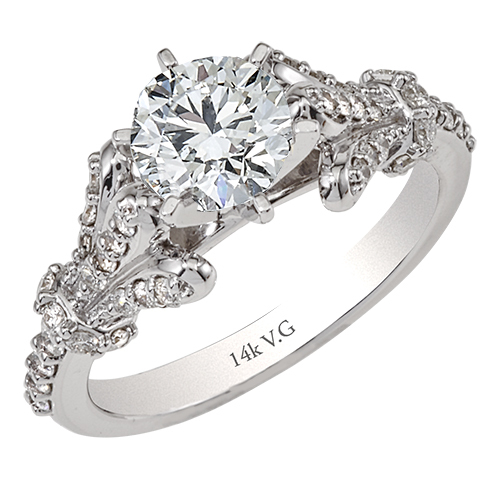 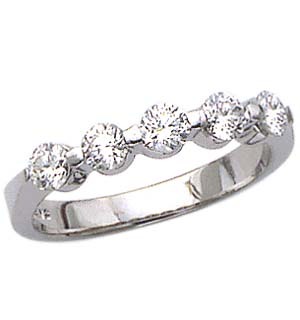 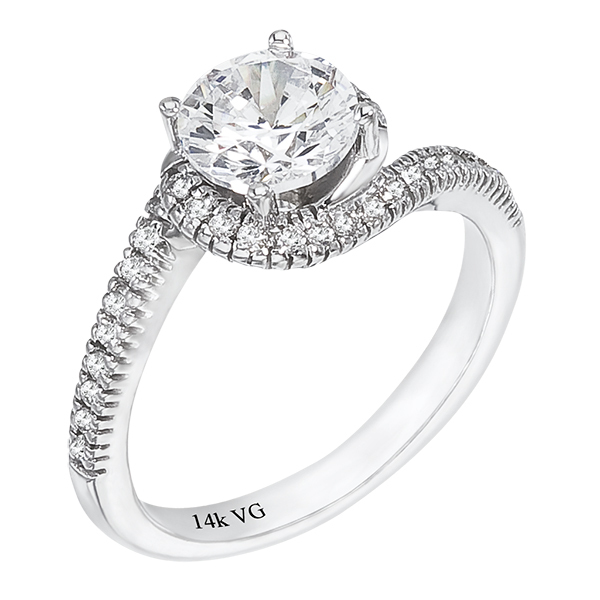 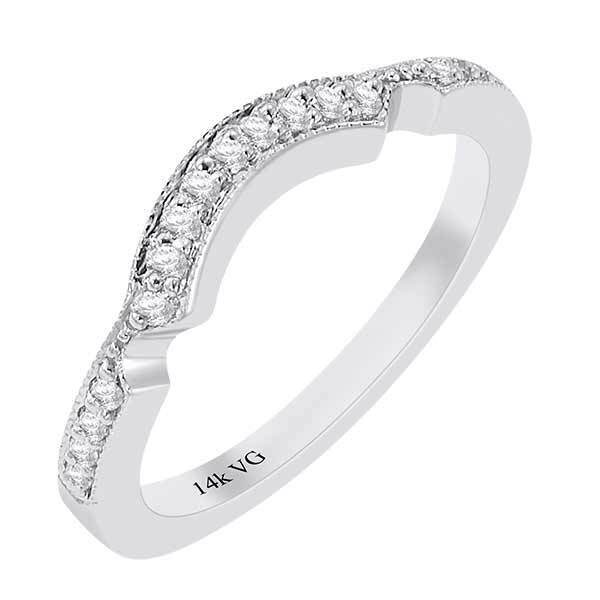 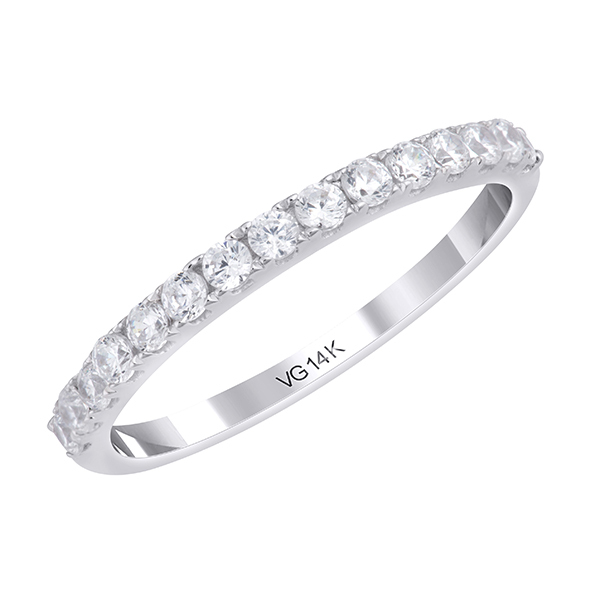 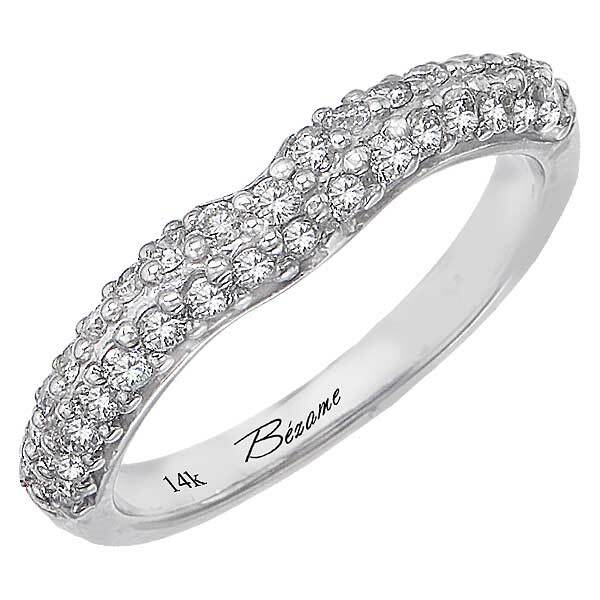 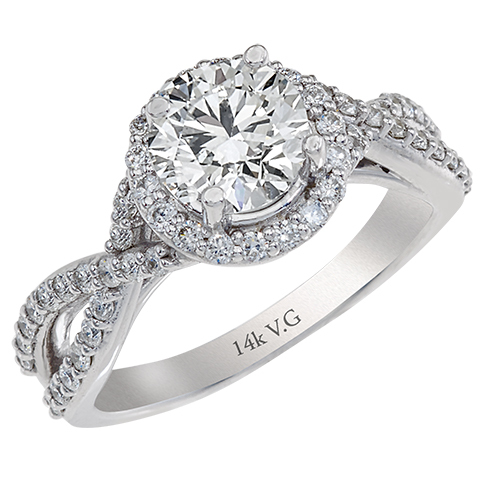 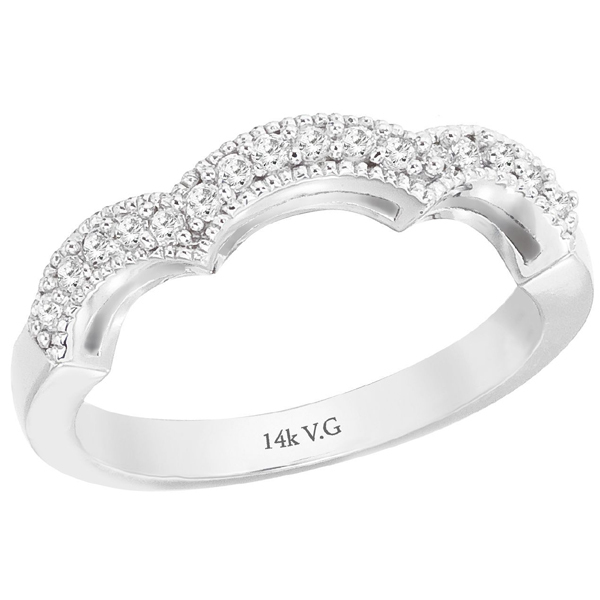 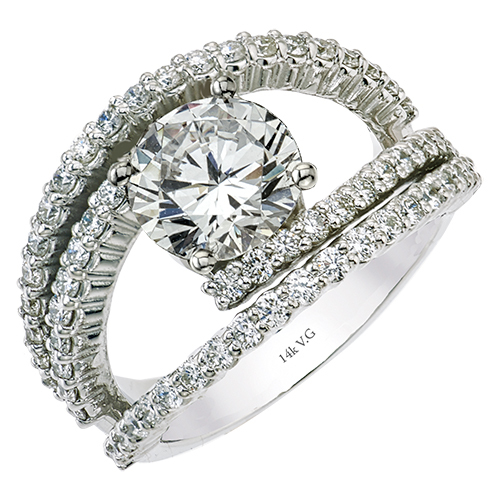 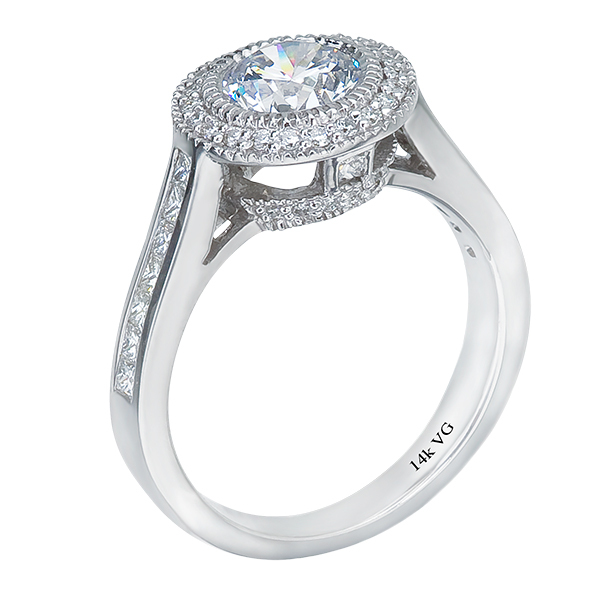 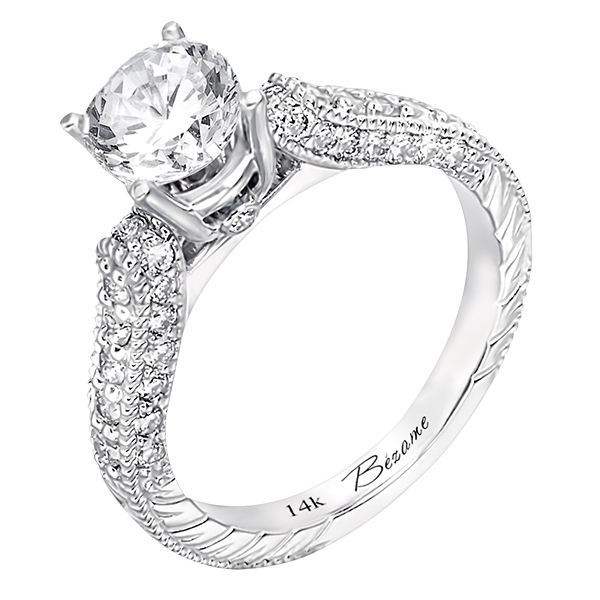 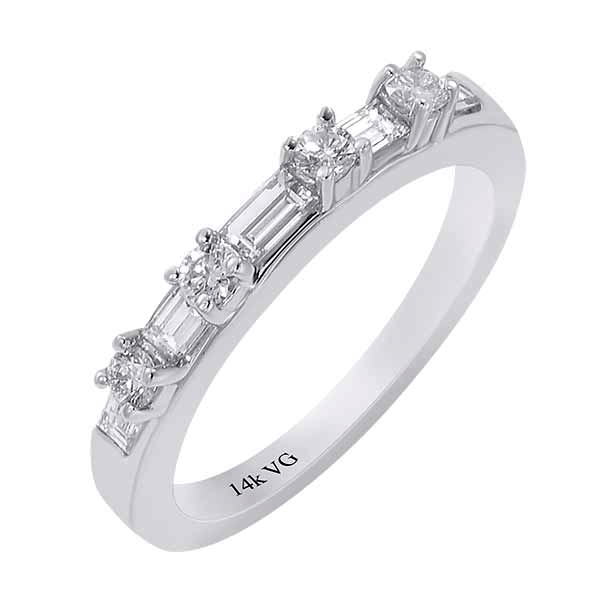 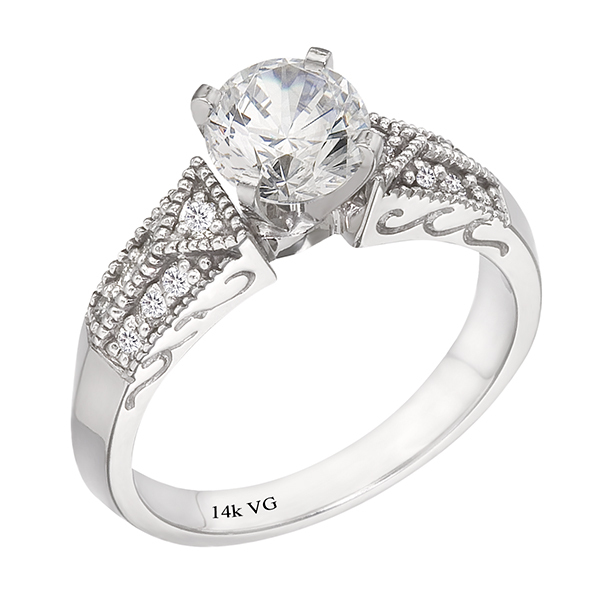 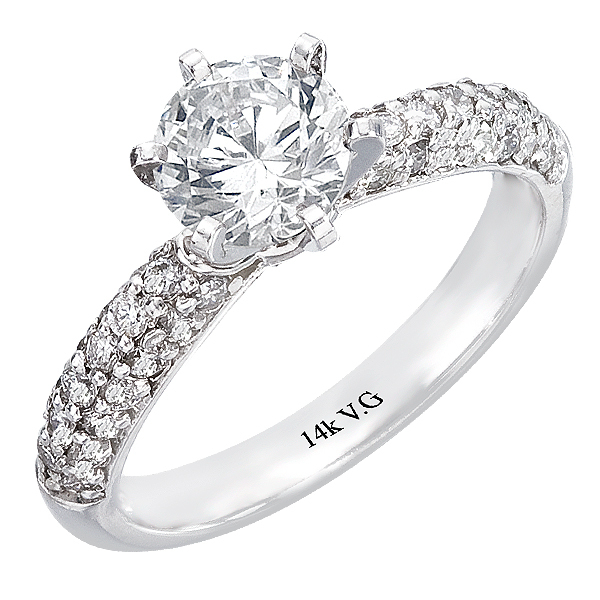 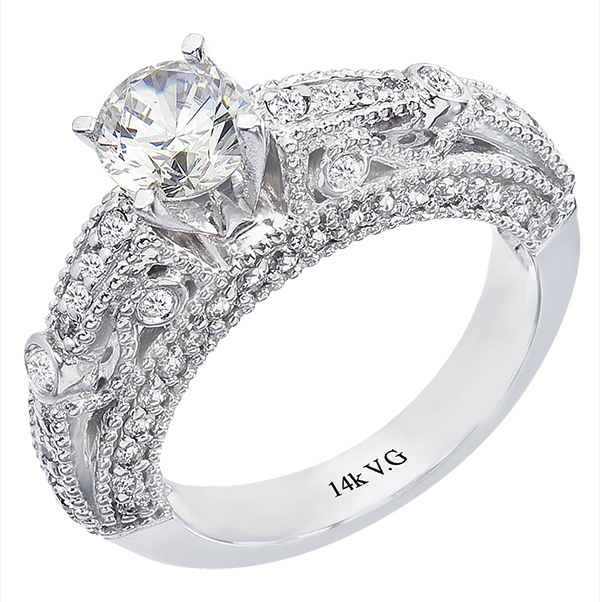 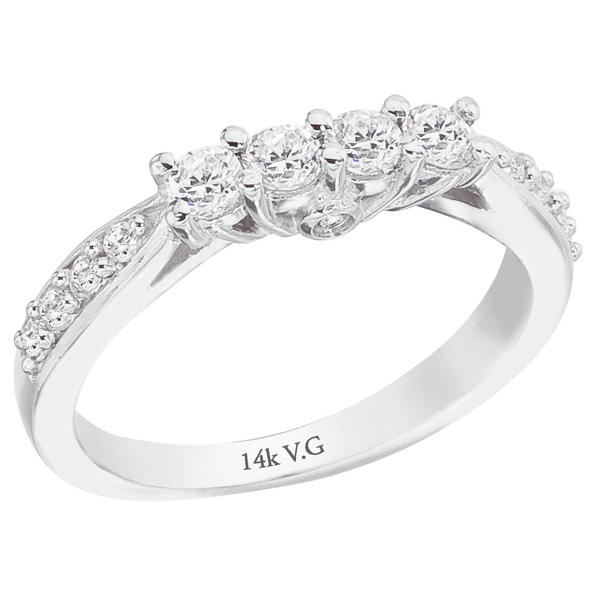 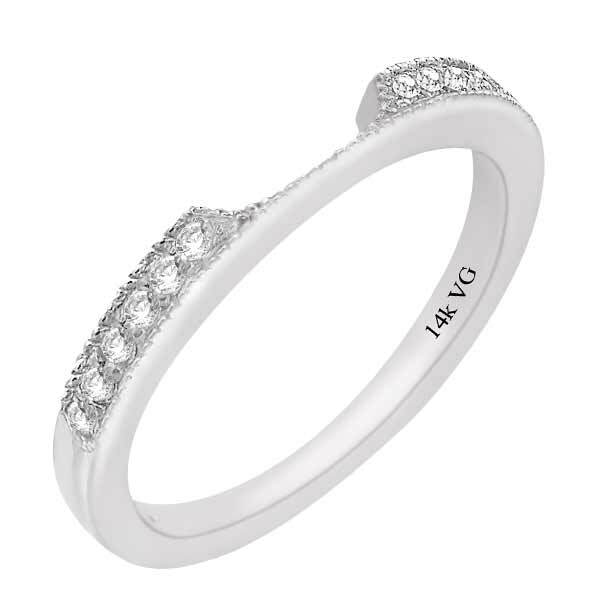 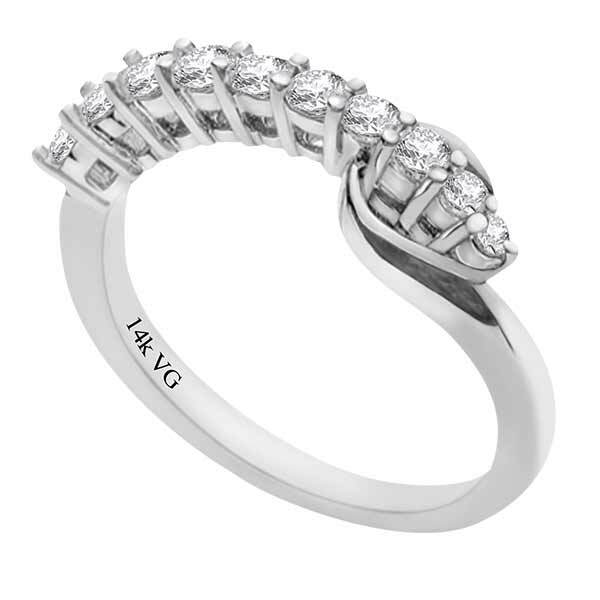 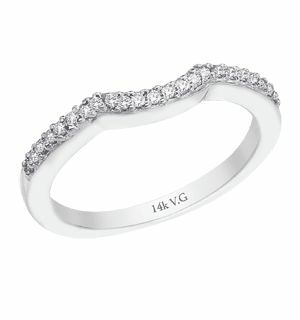 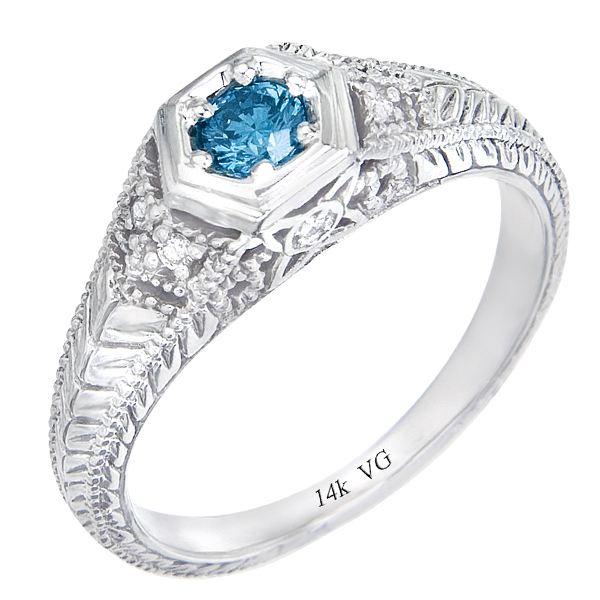 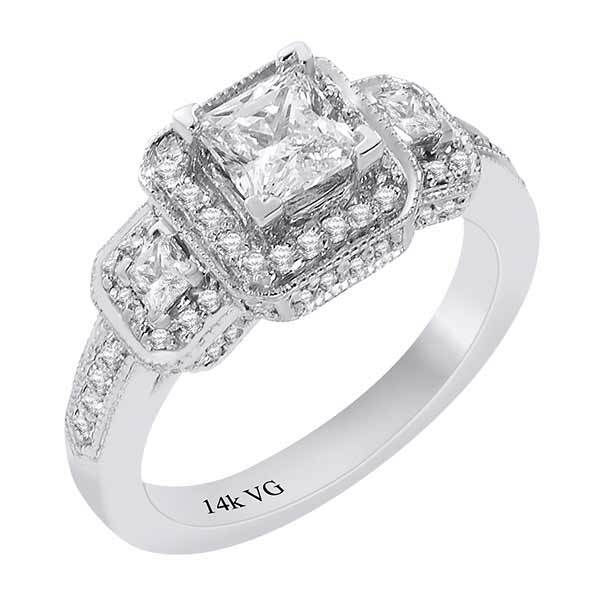 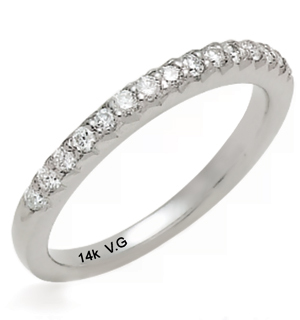 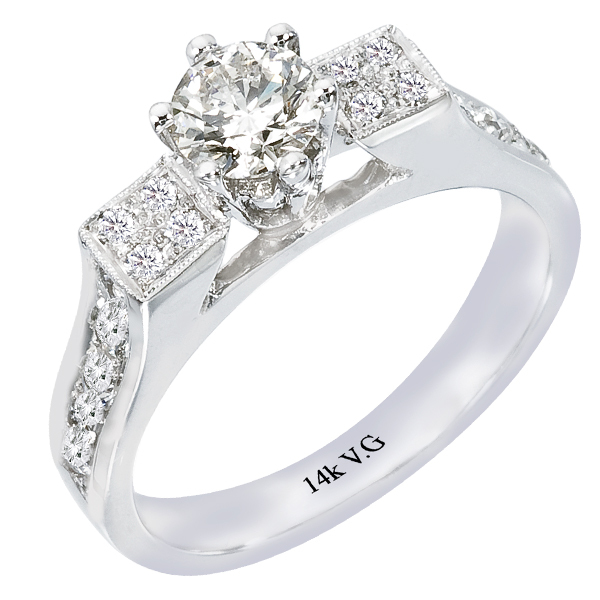 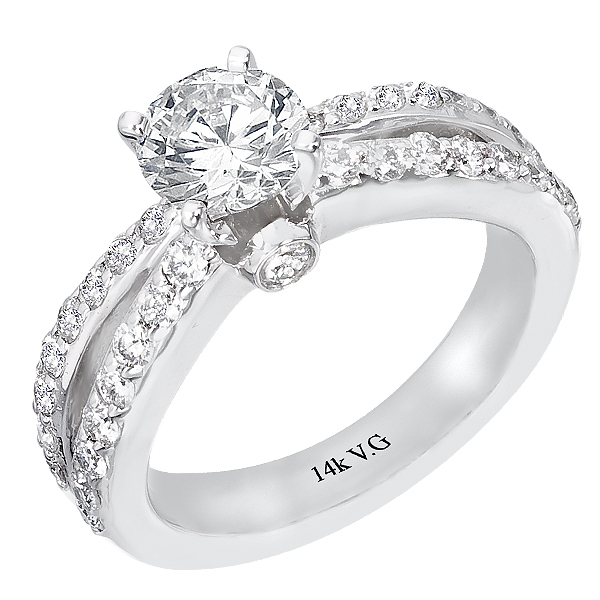 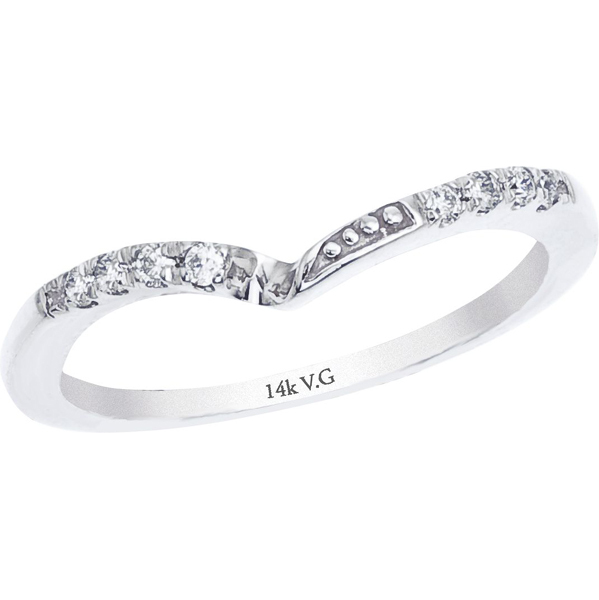 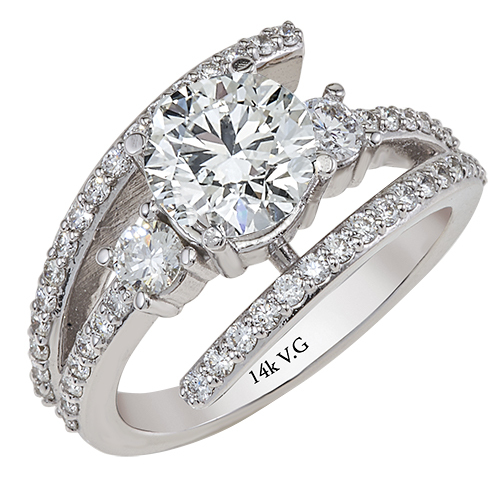 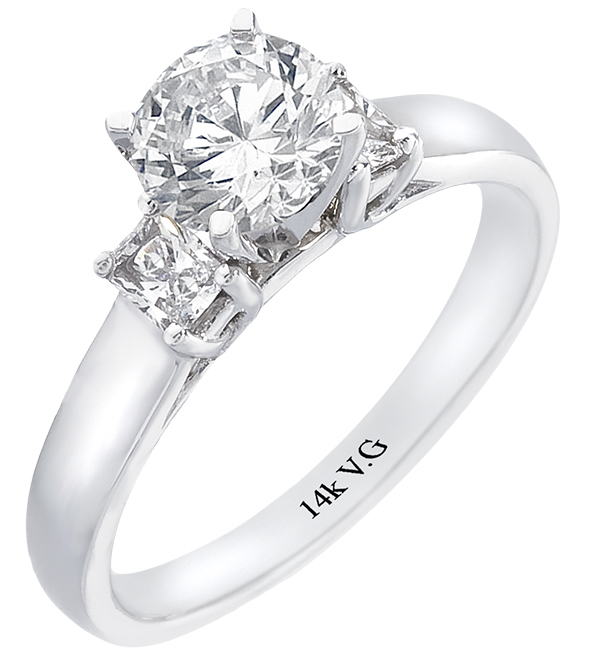 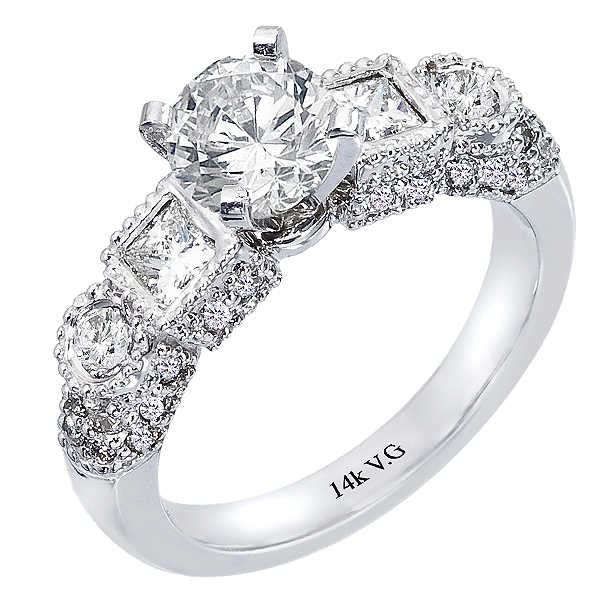 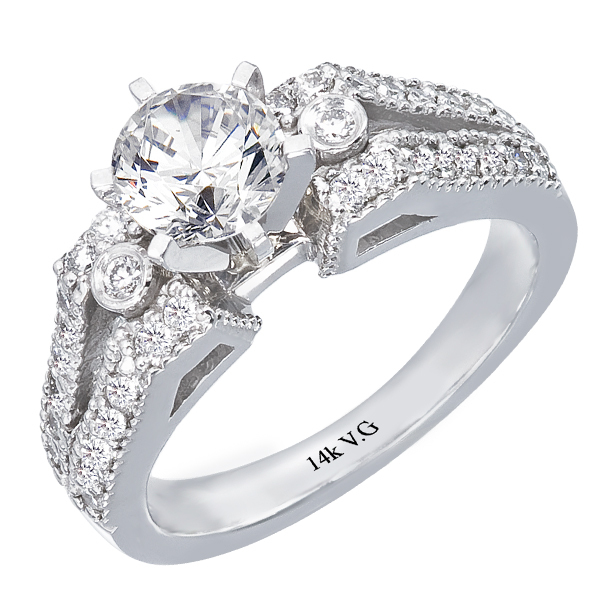 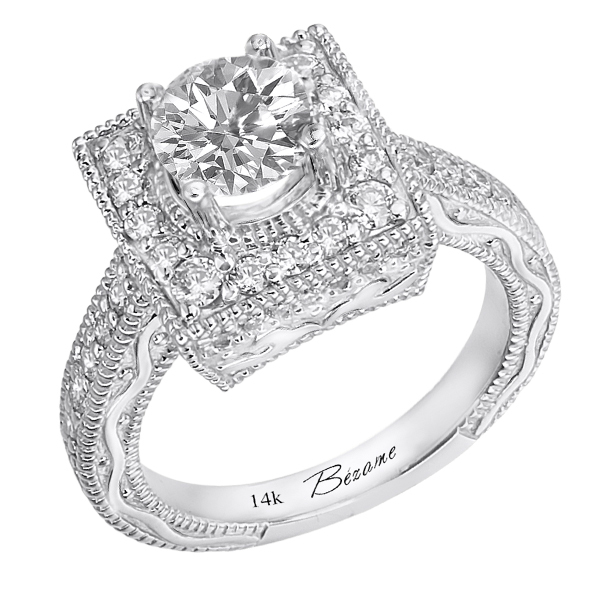 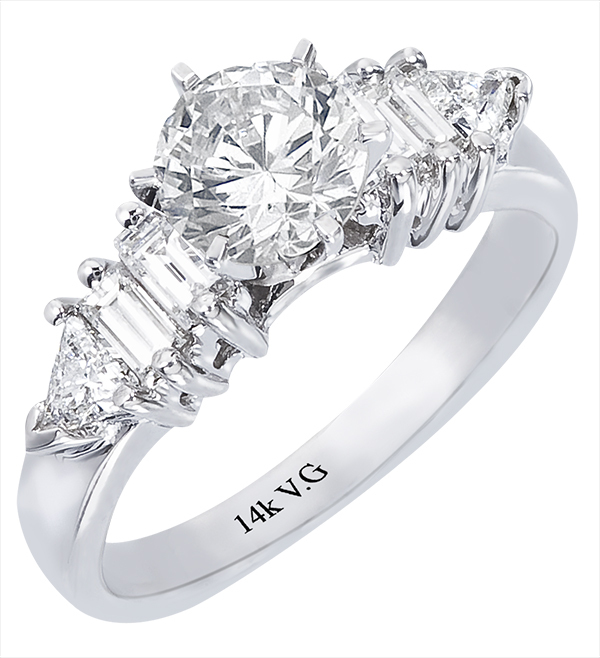 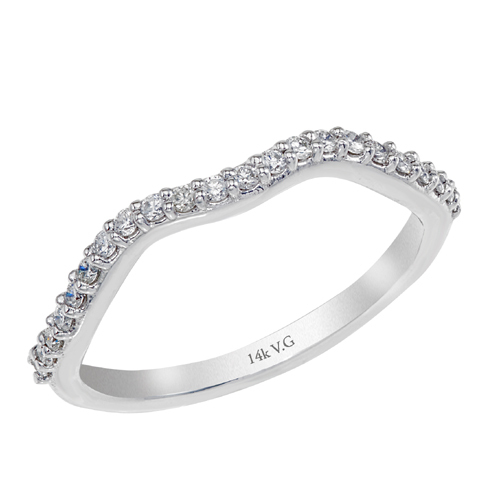 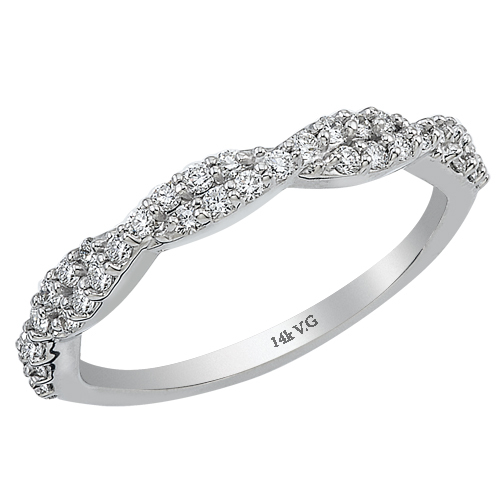 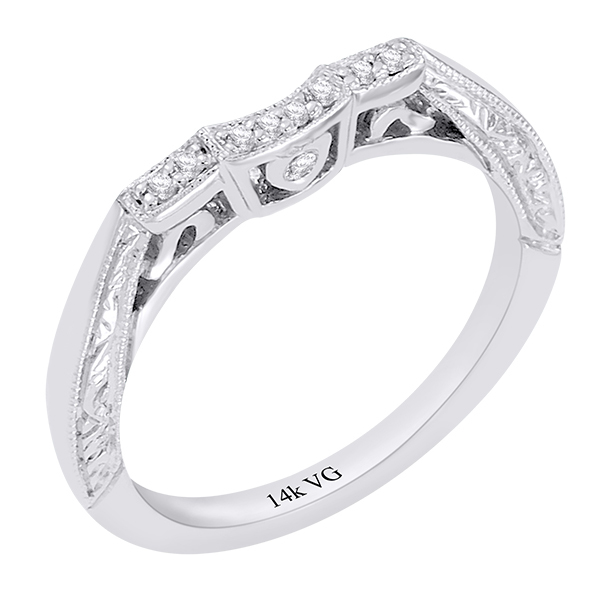 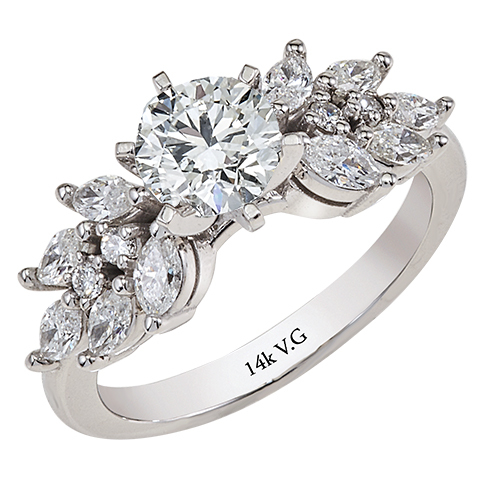 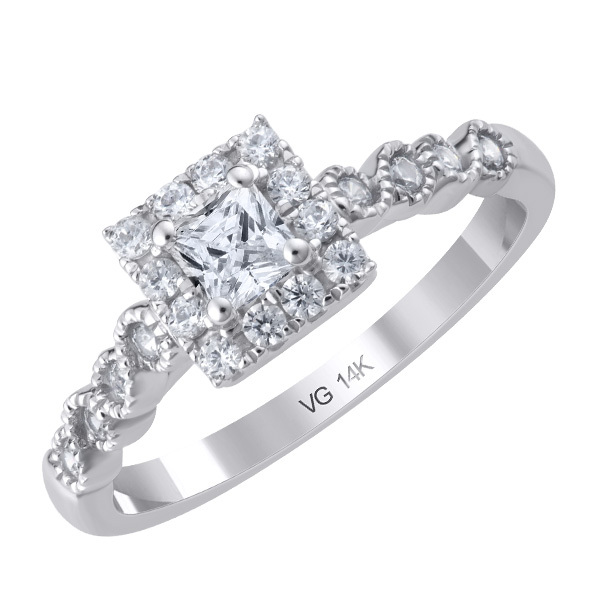 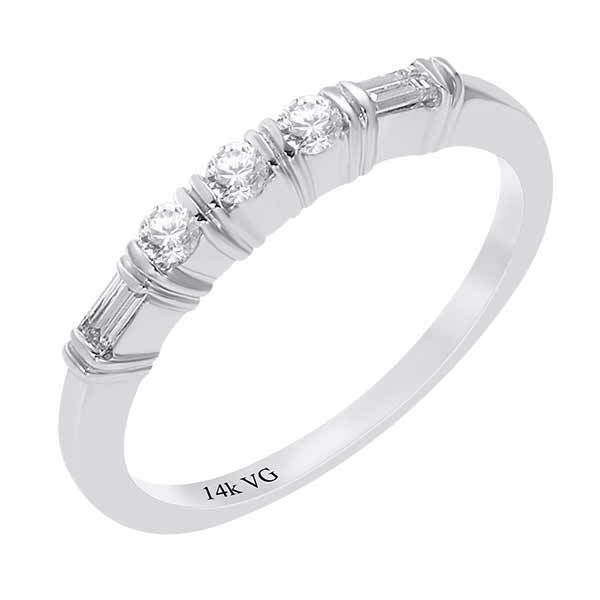 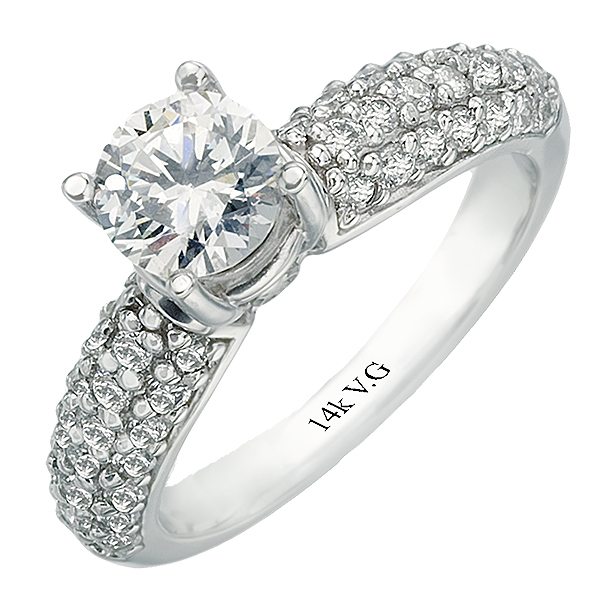 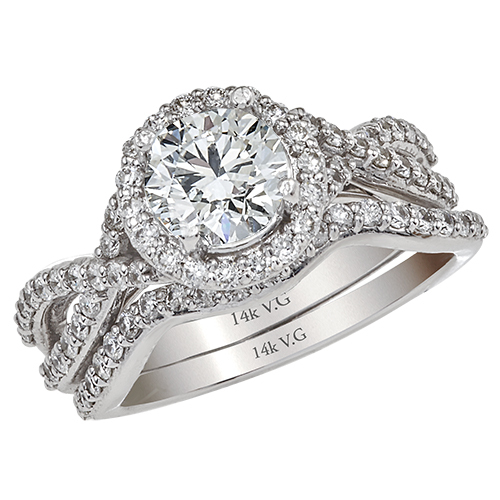 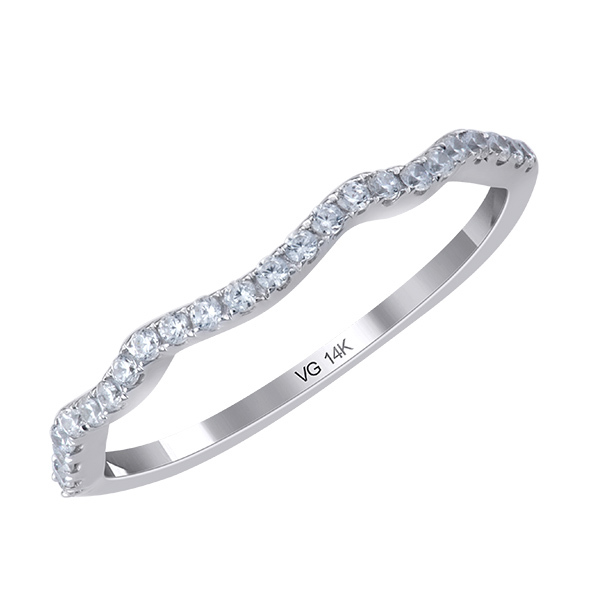 14K White Gold Wedding Band (G/SI2, 0.37ct). 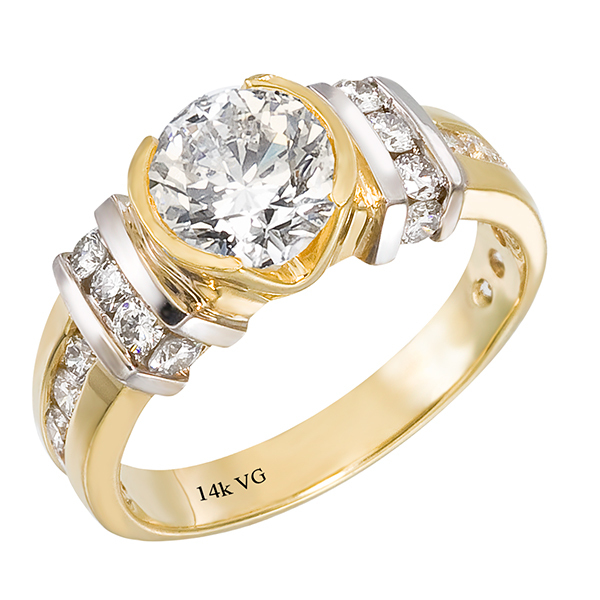 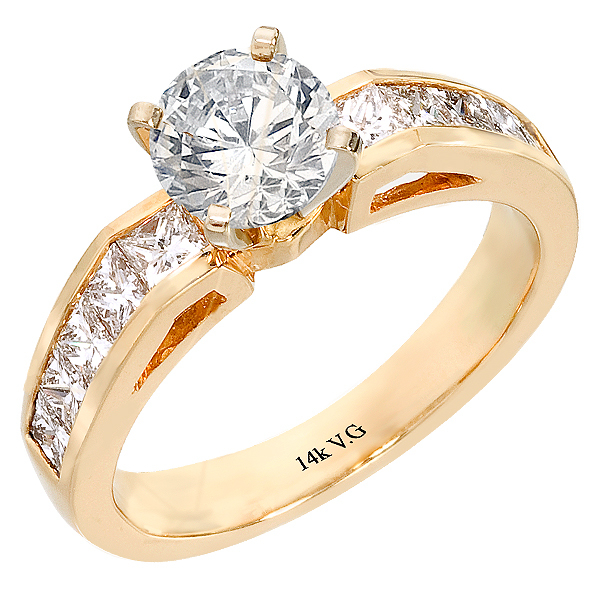 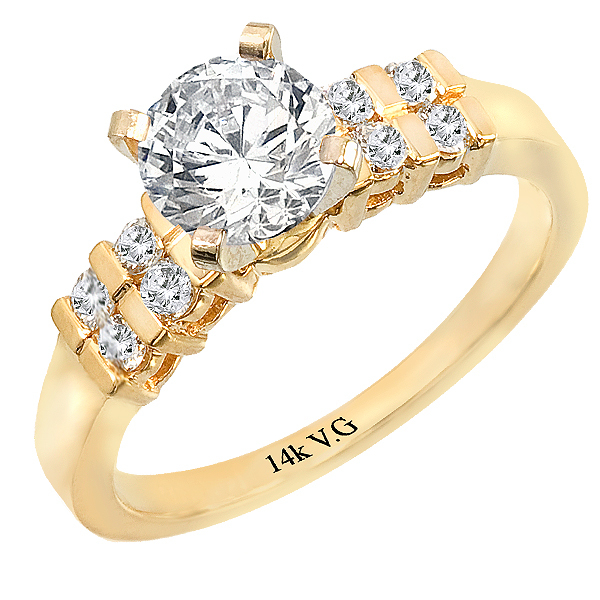 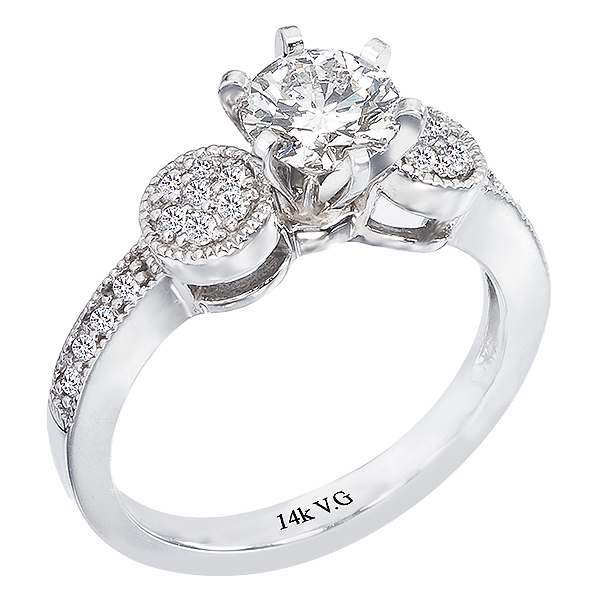 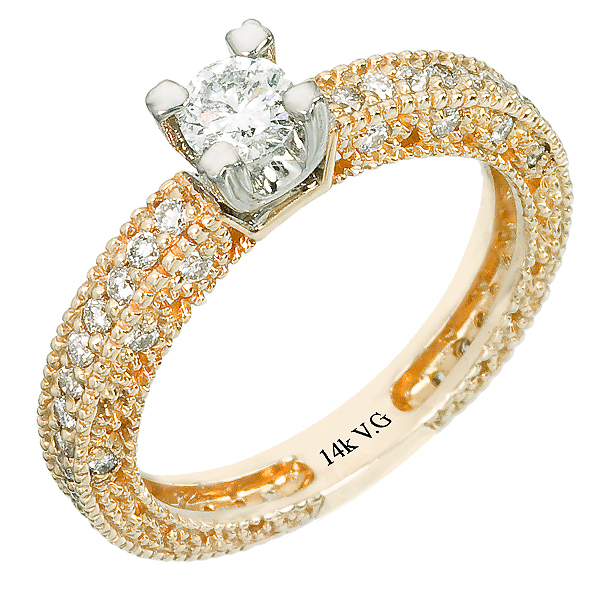 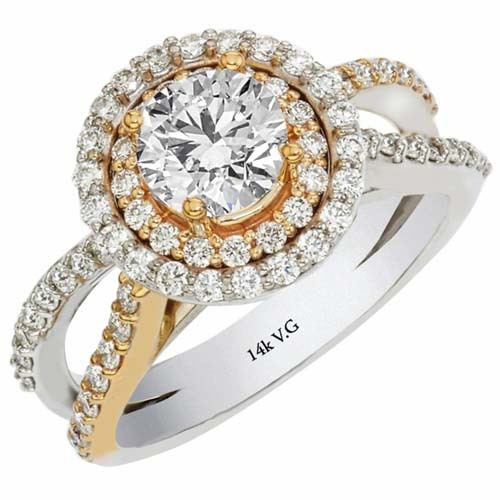 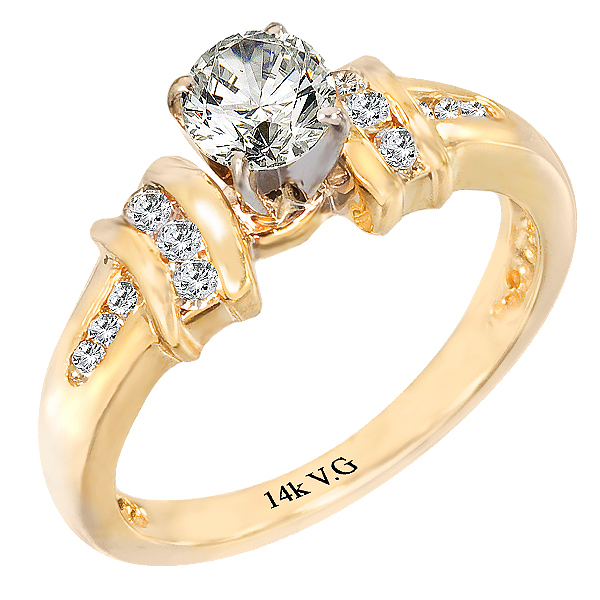 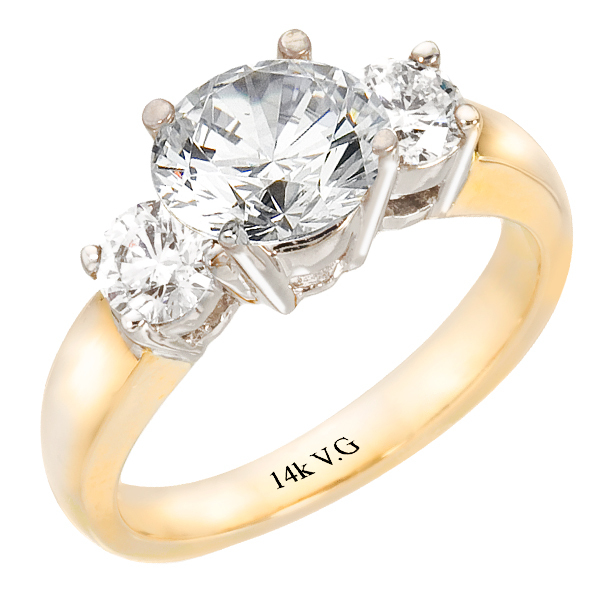 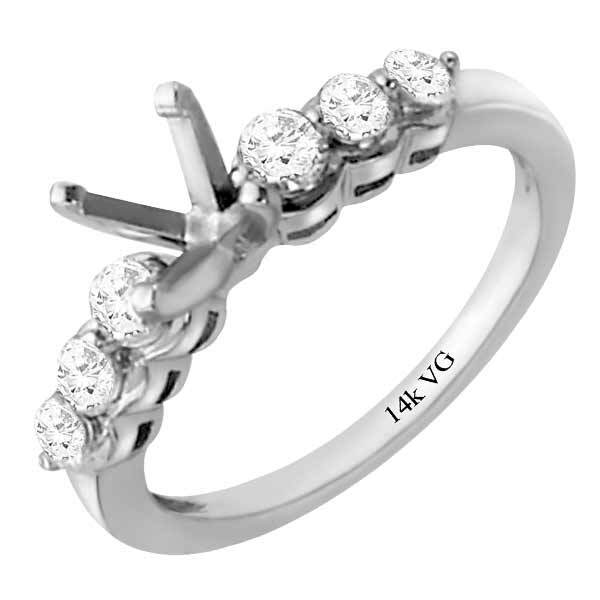 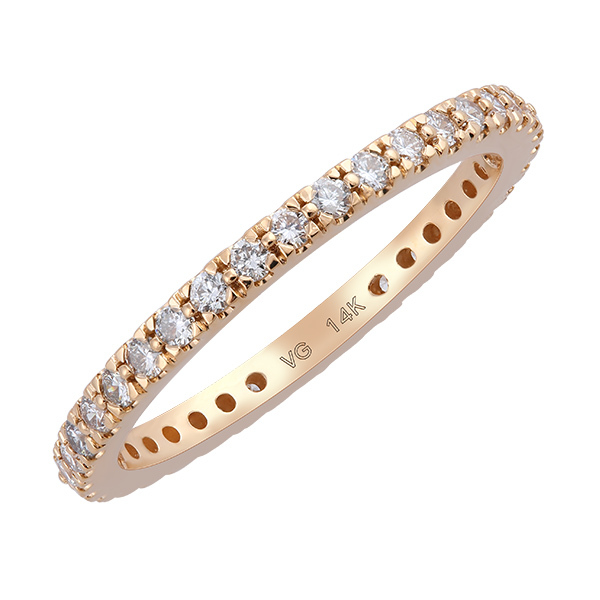 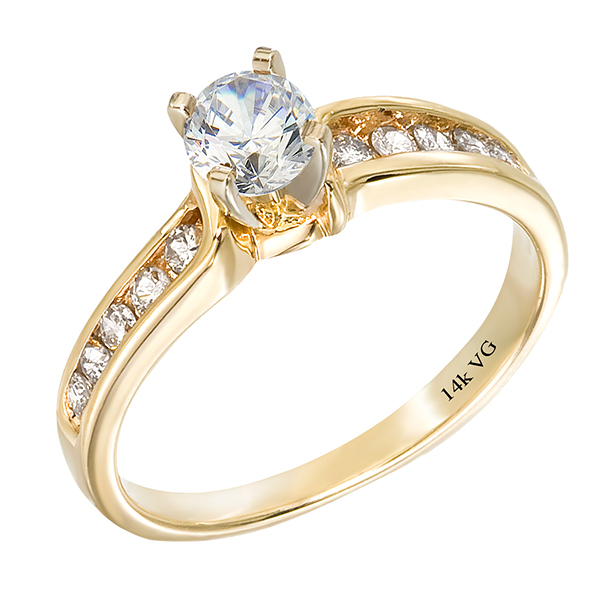 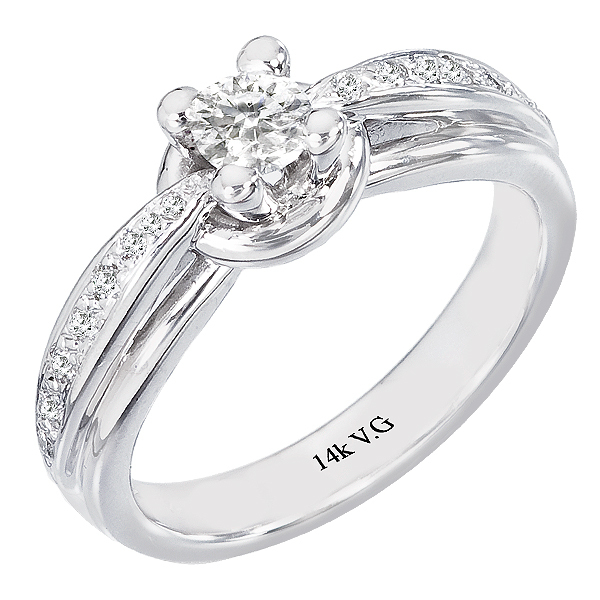 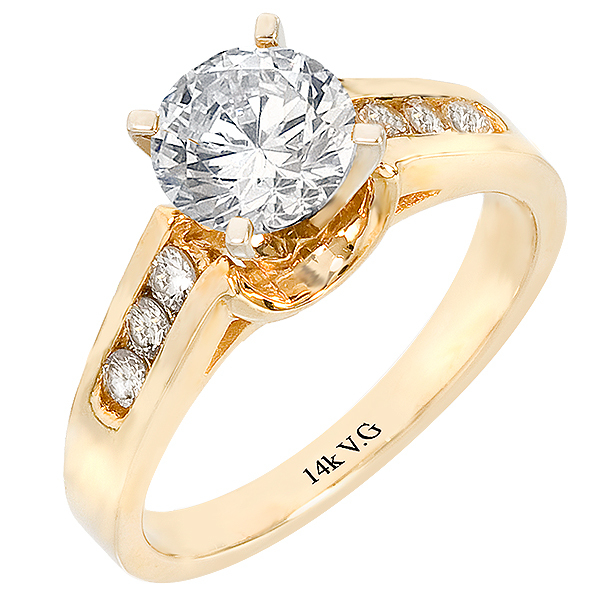 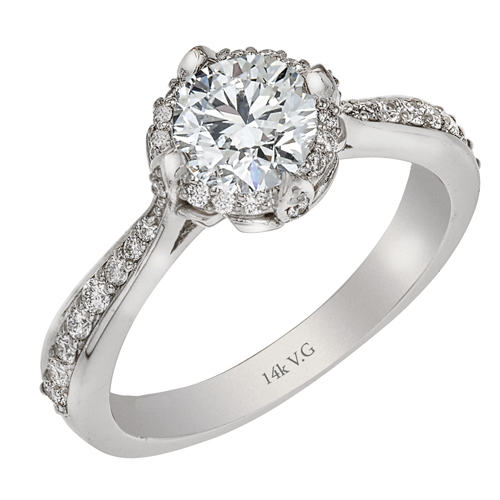 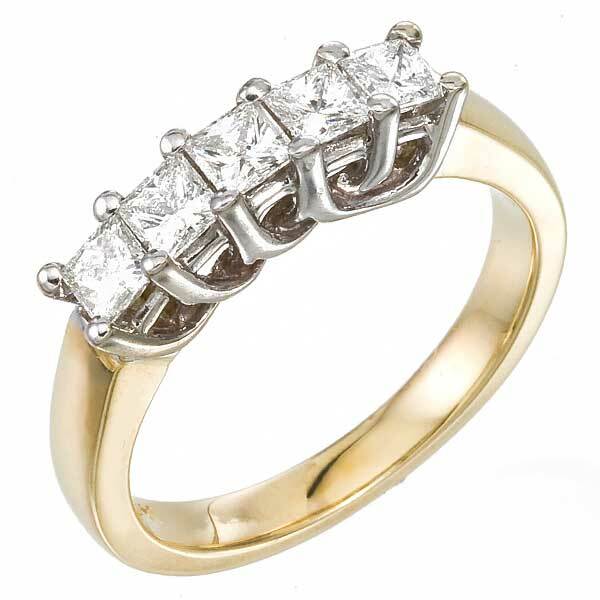 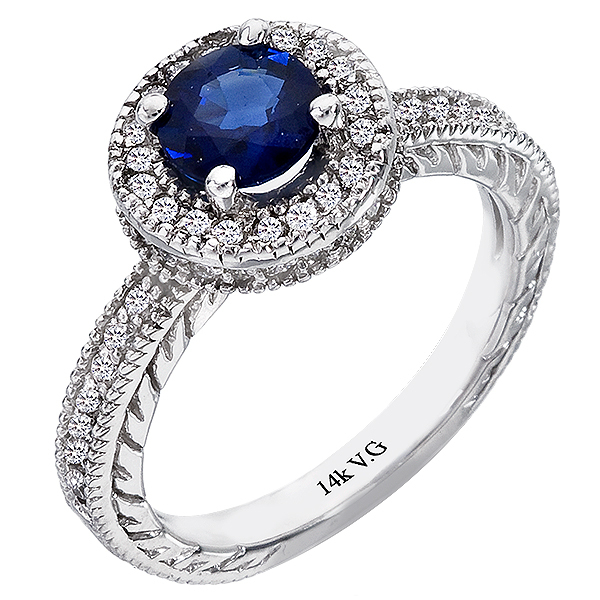 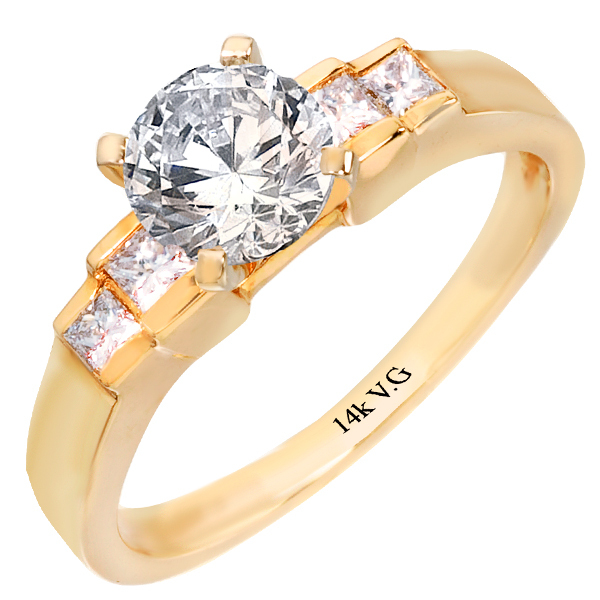 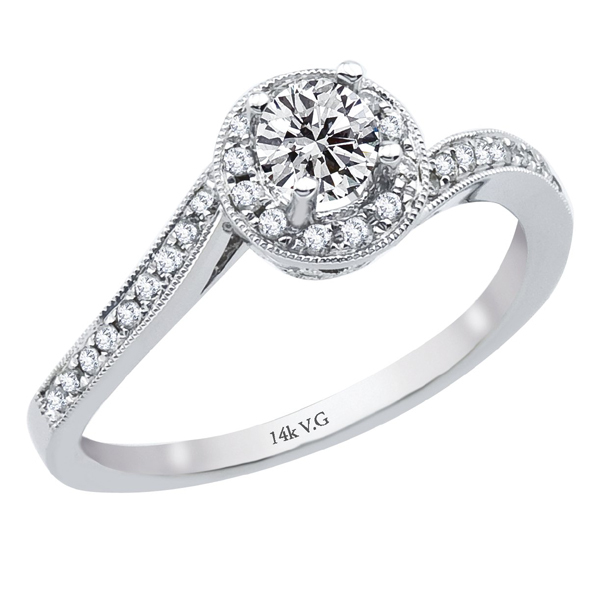 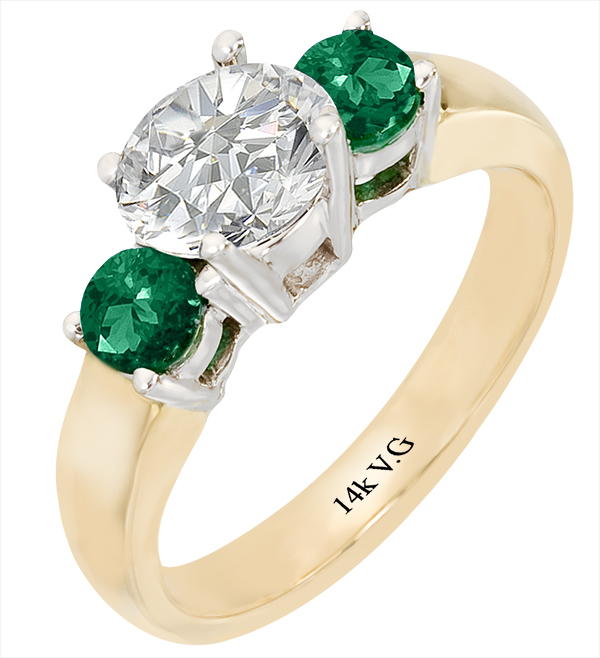 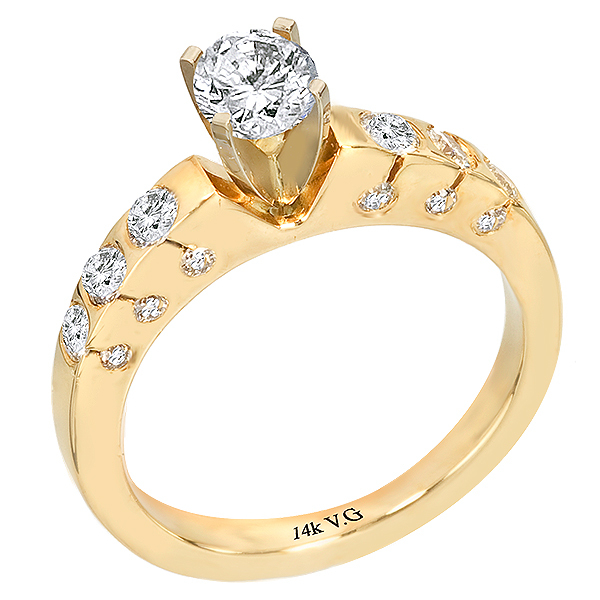 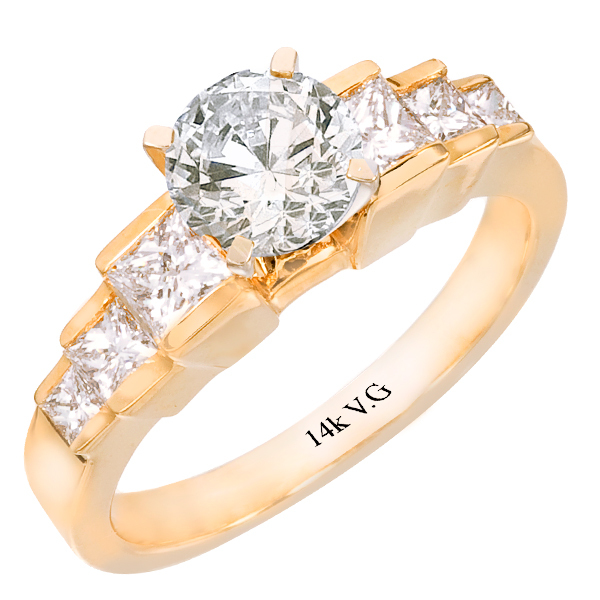 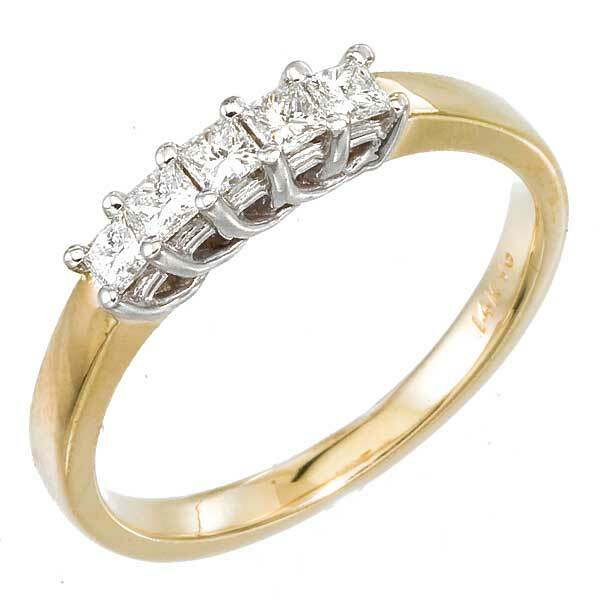 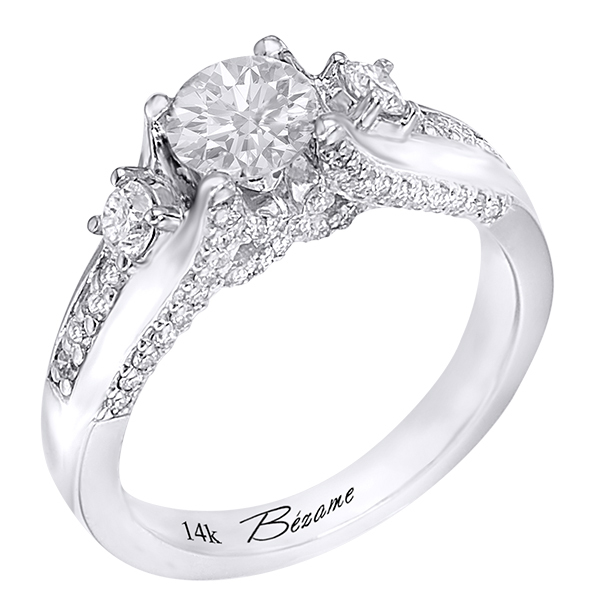 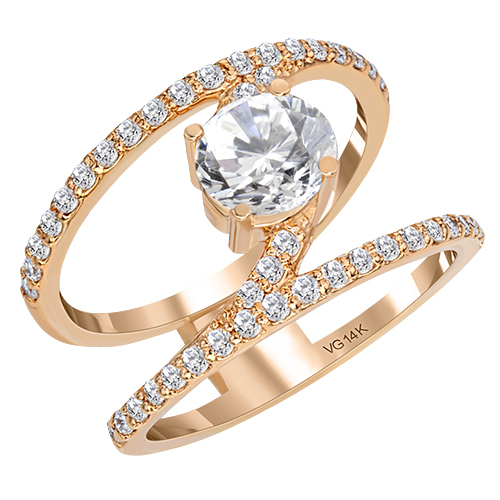 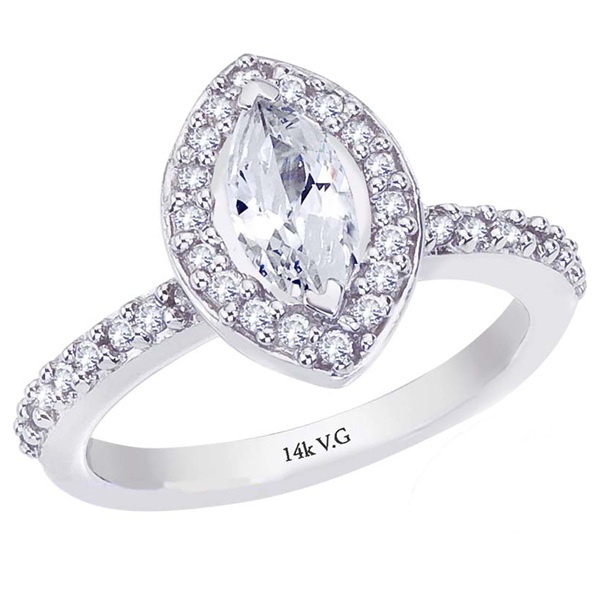 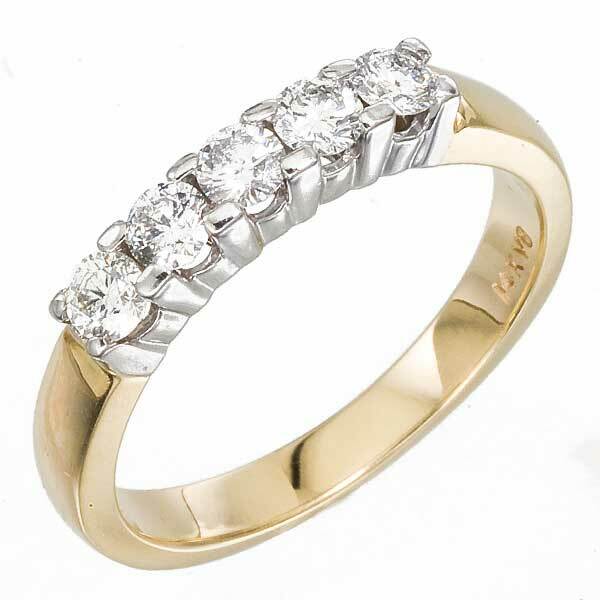 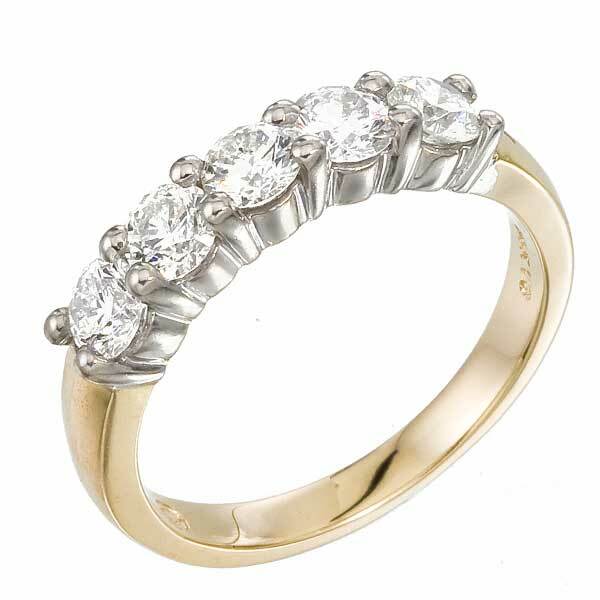 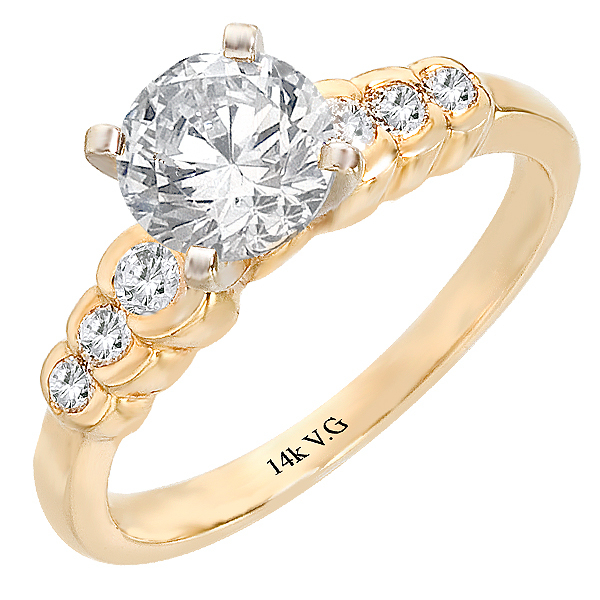 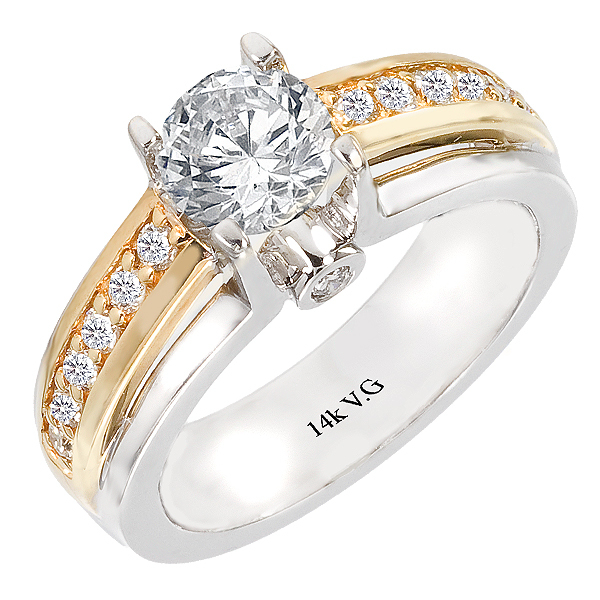 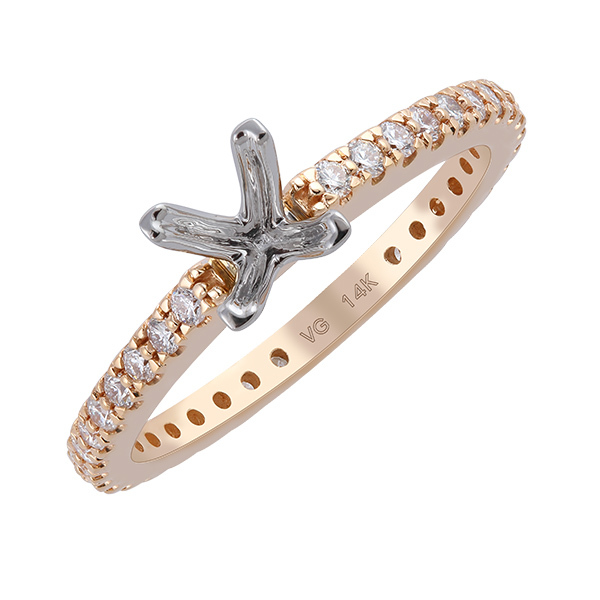 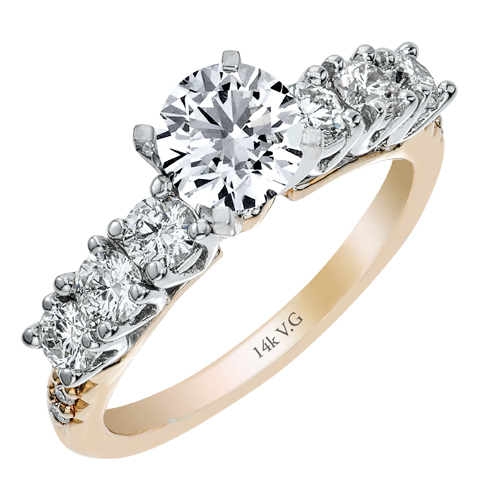 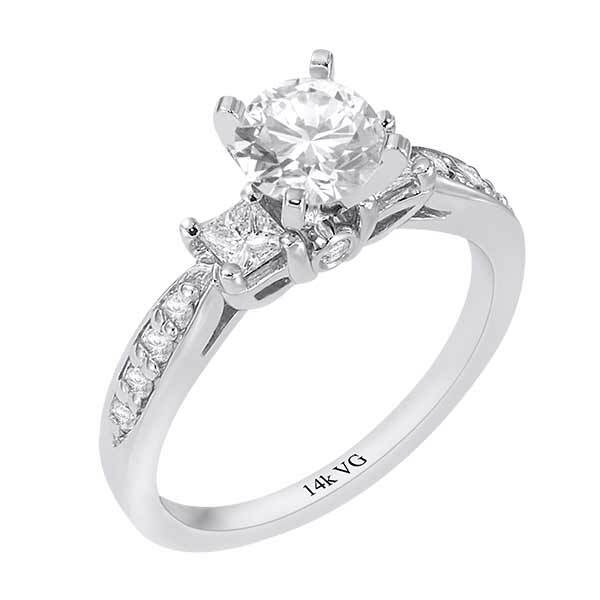 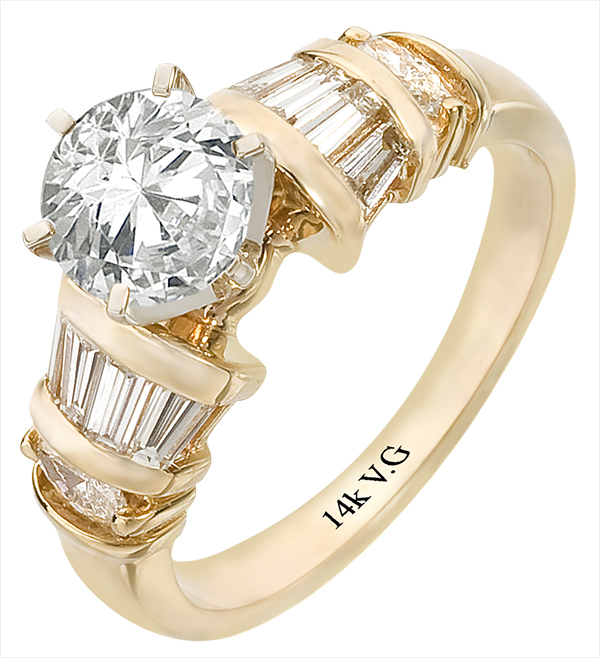 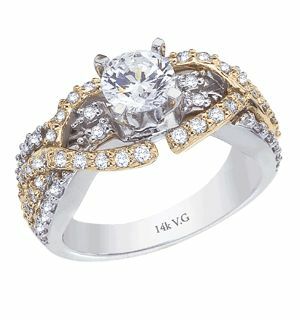 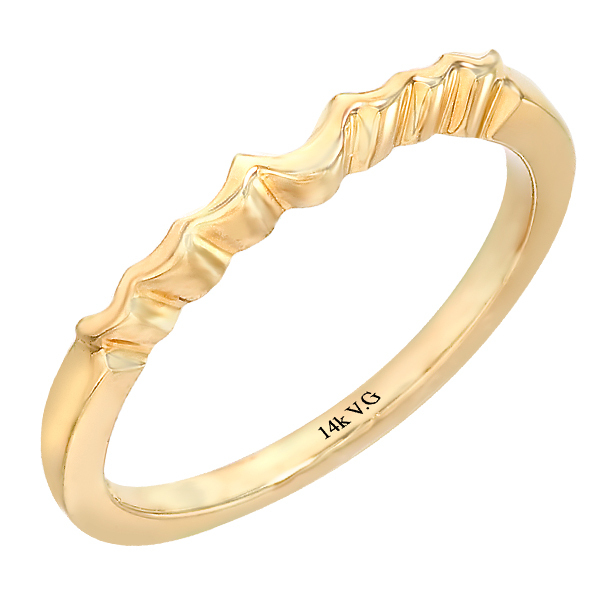 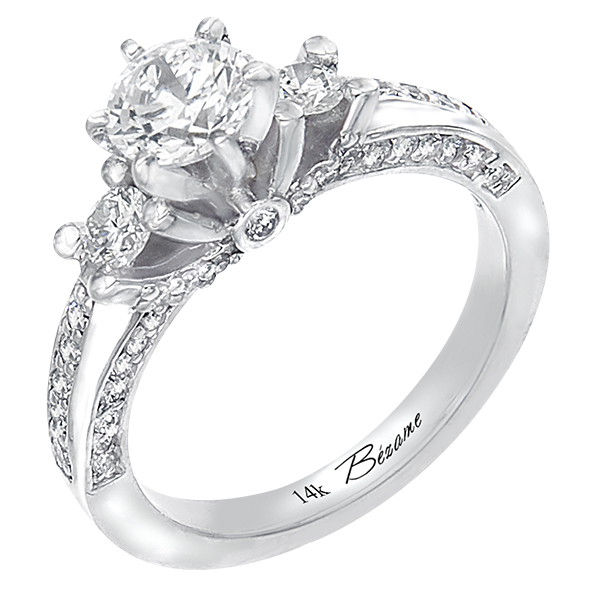 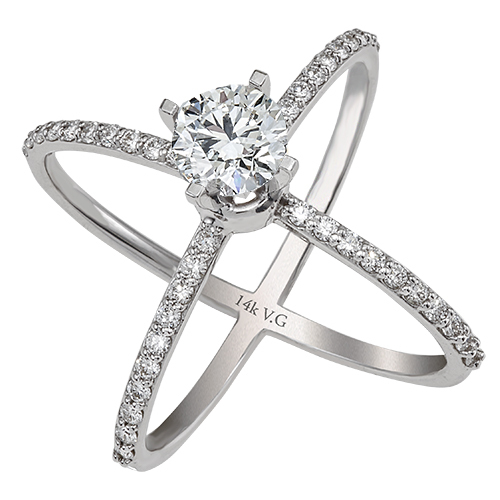 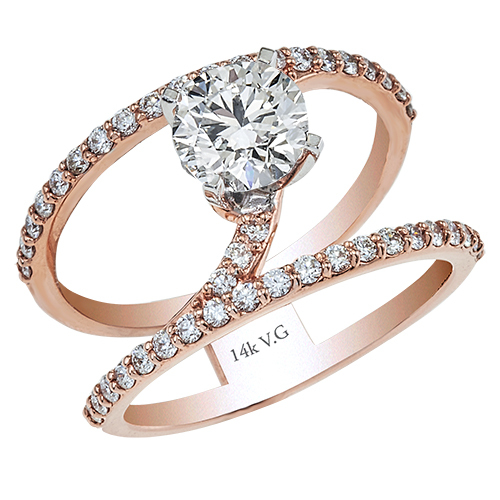 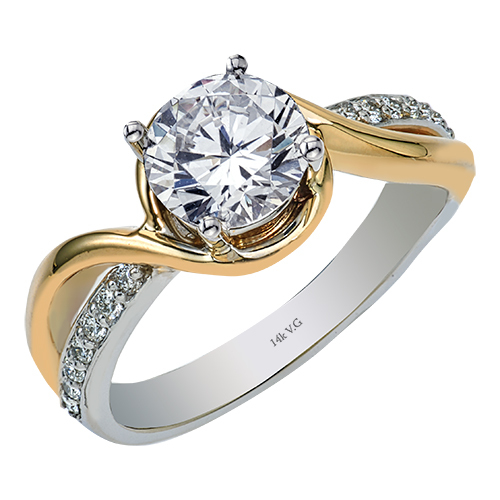 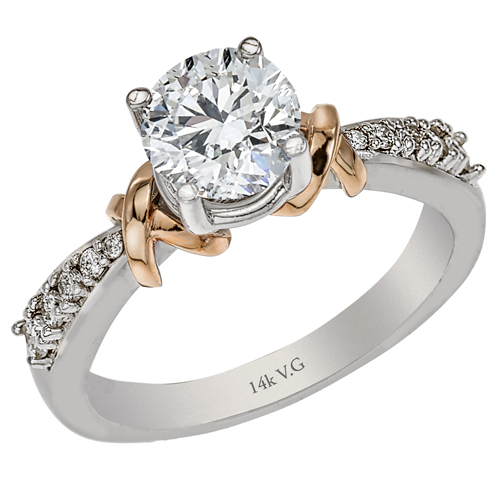 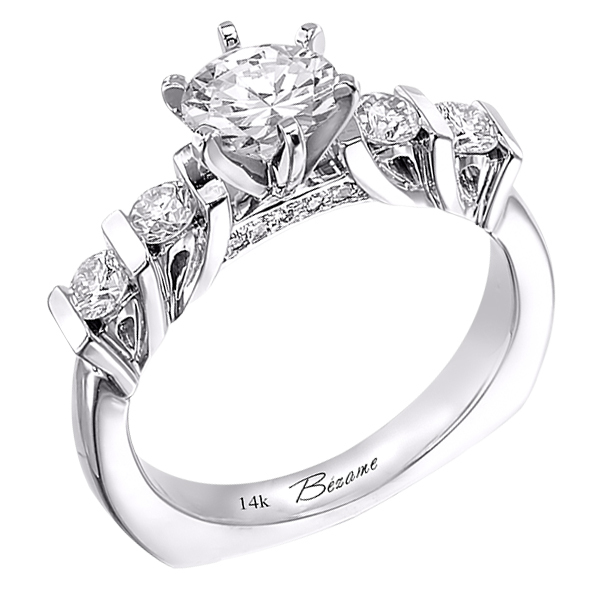 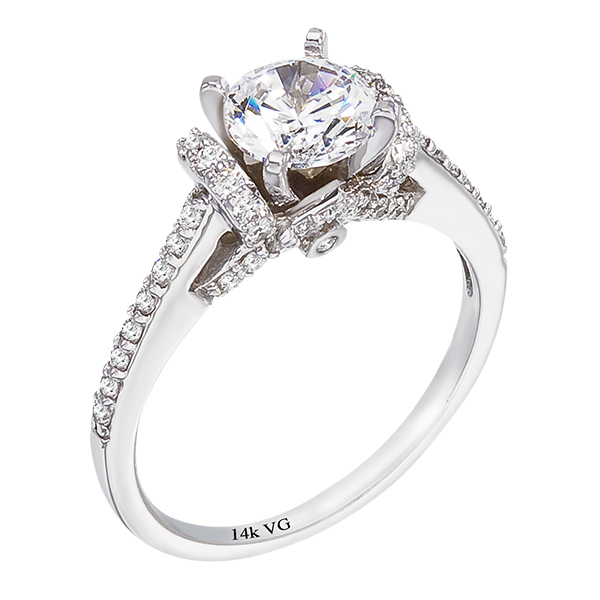 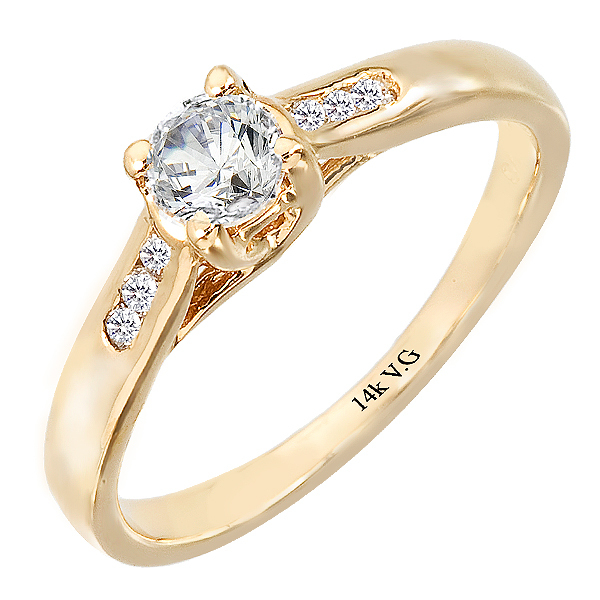 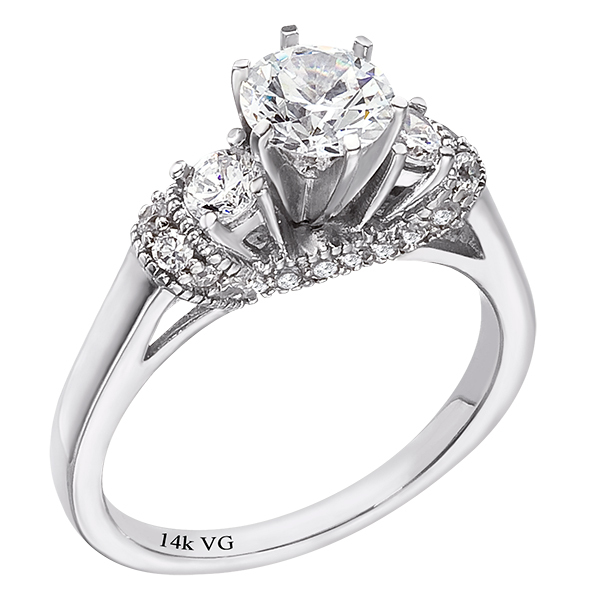 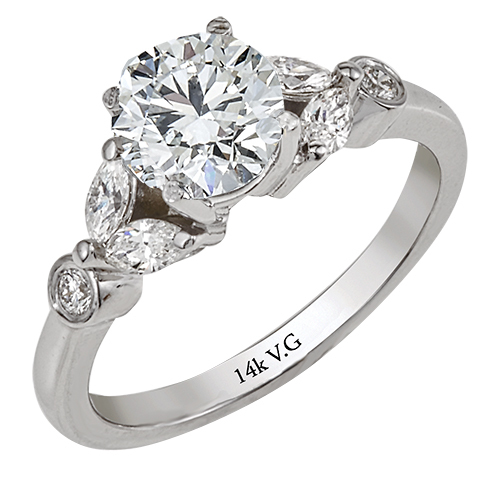 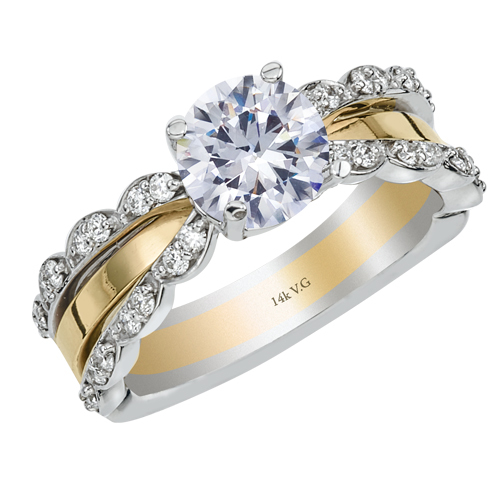 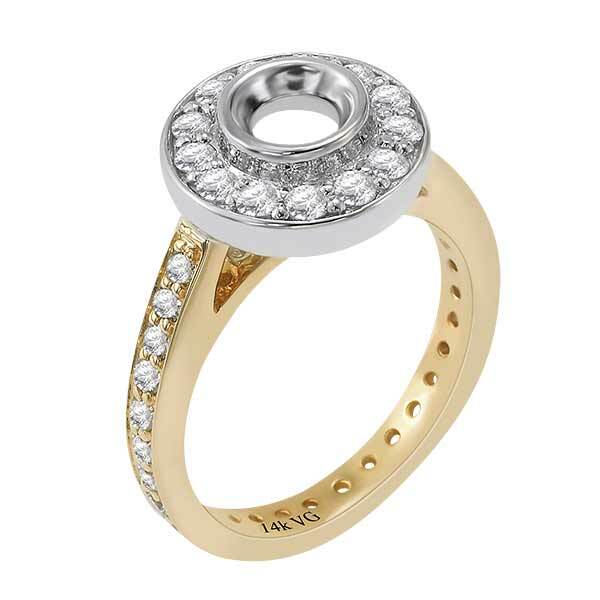 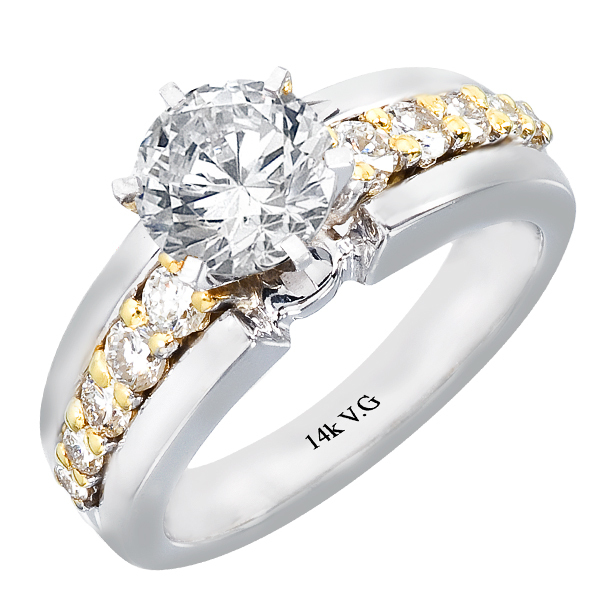 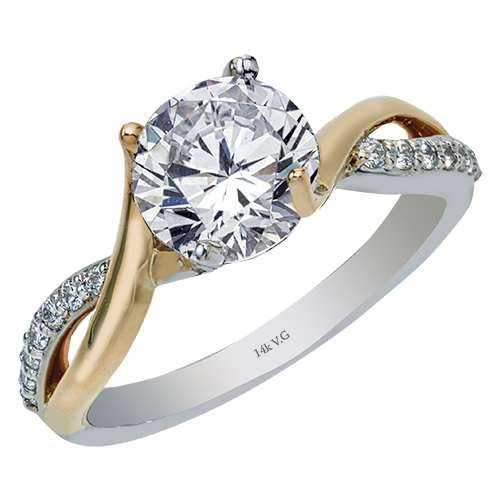 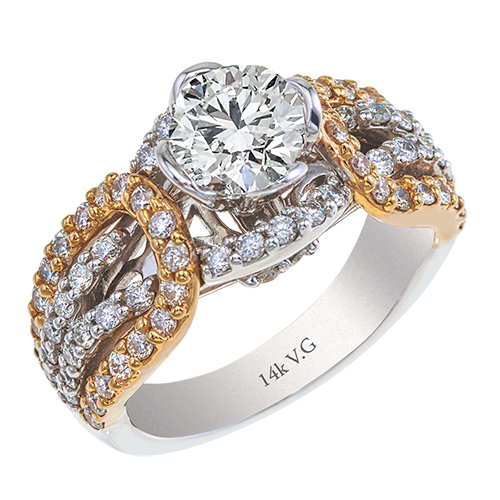 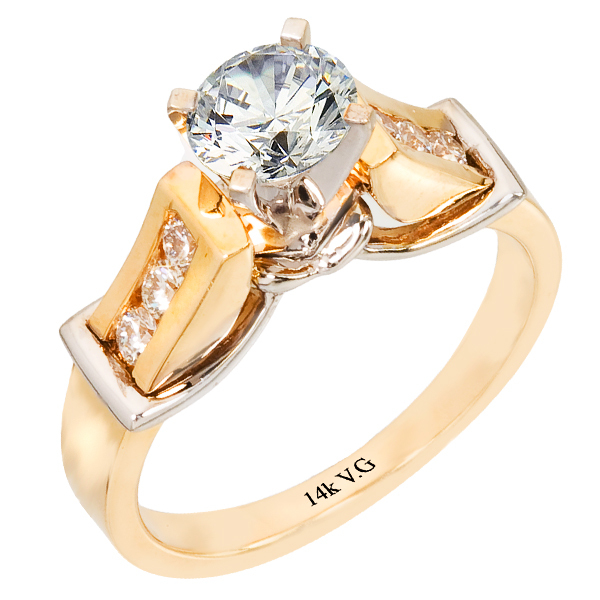 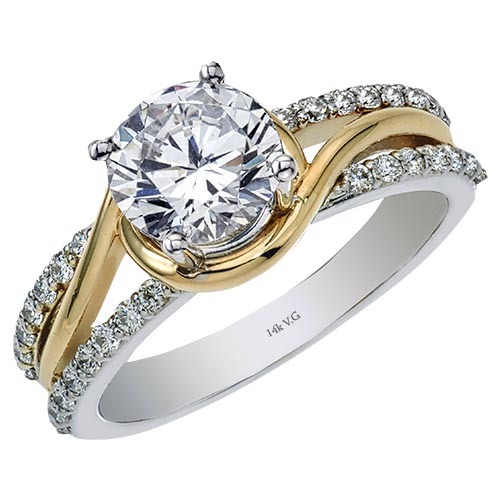 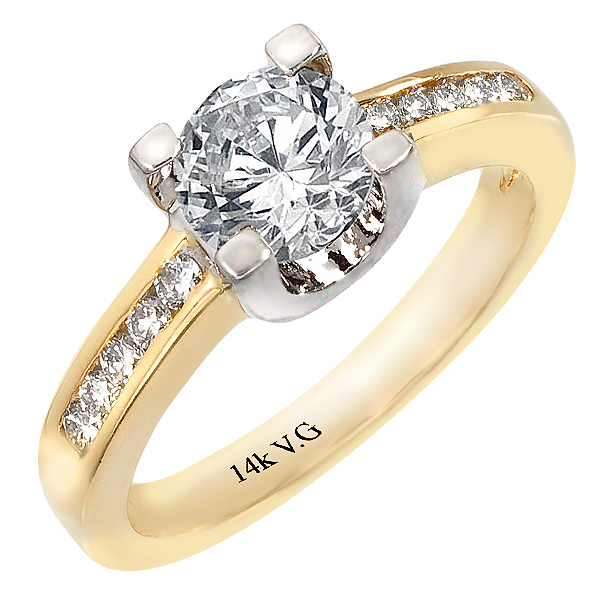 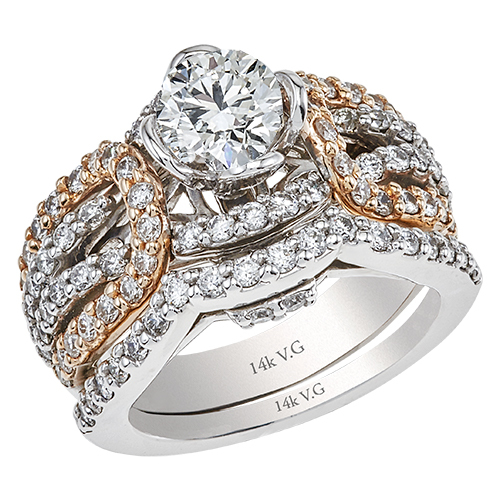 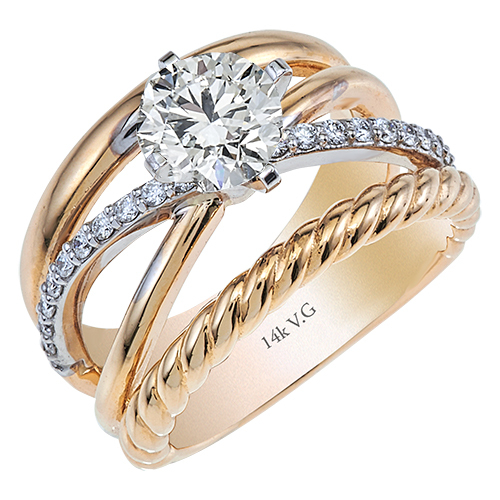 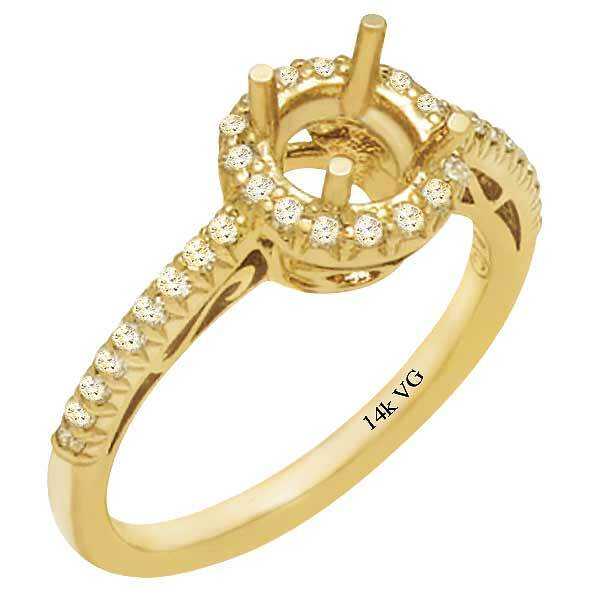 14K Yellow Gold Comfort Fit Engagement ring (G/SI2, 1.0ct), (4mm). 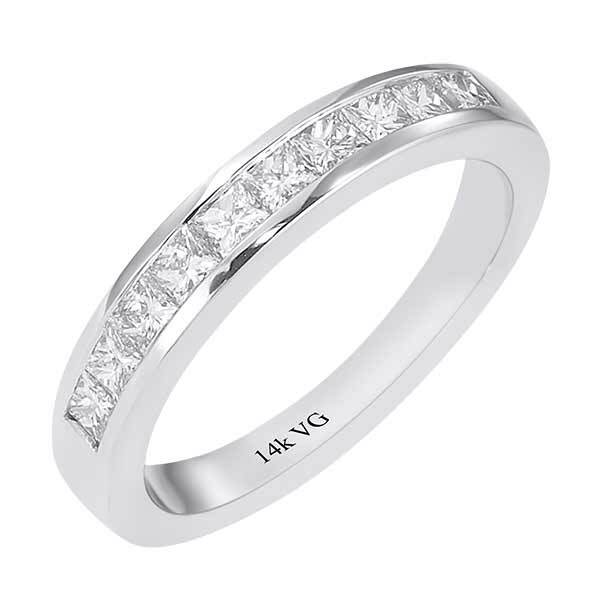 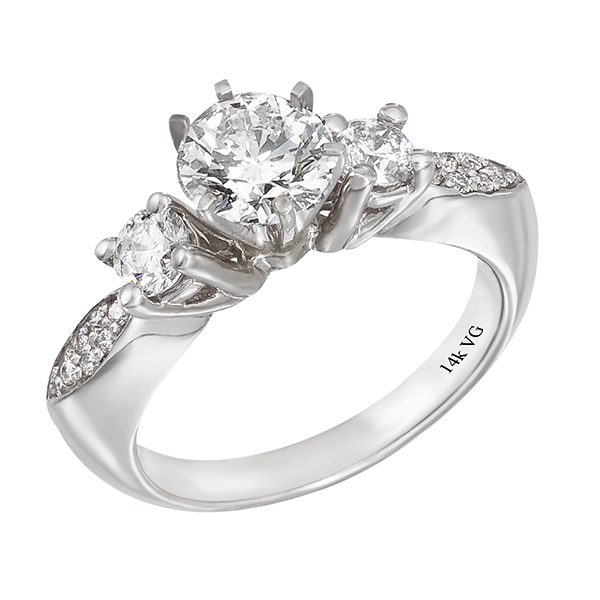 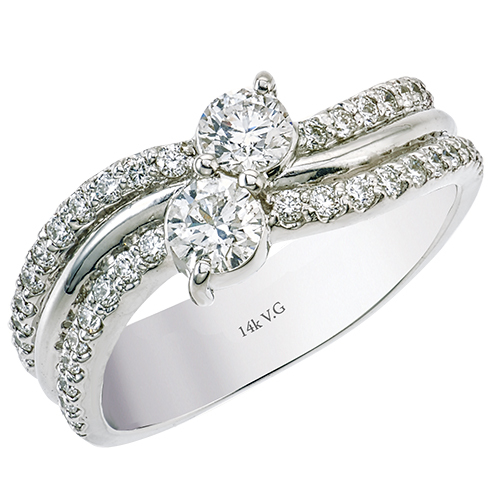 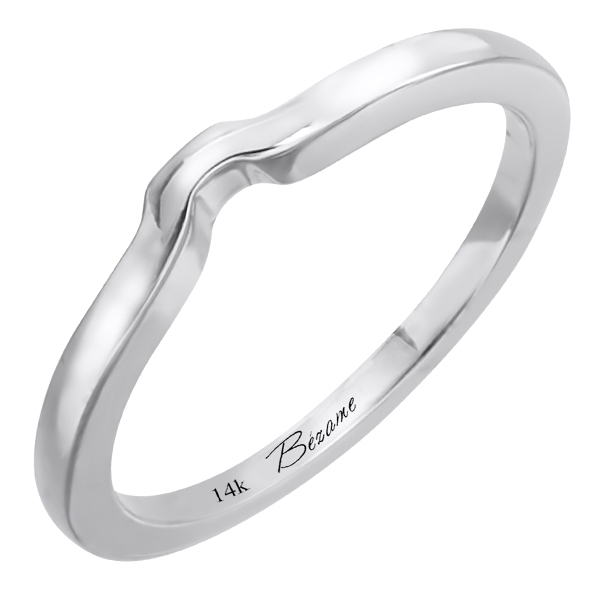 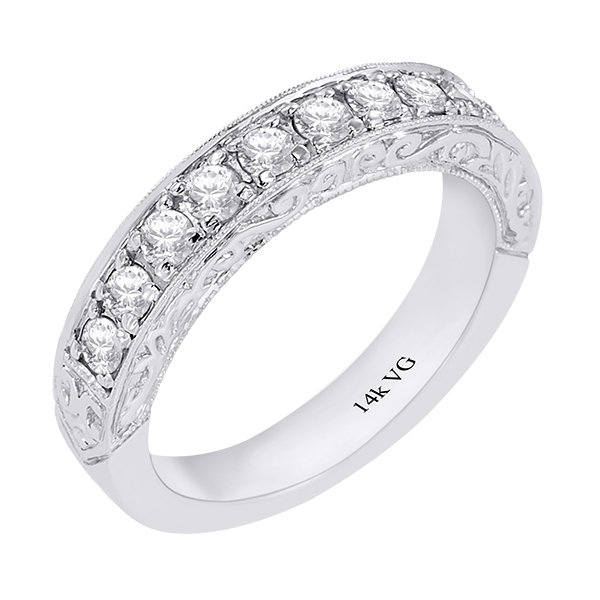 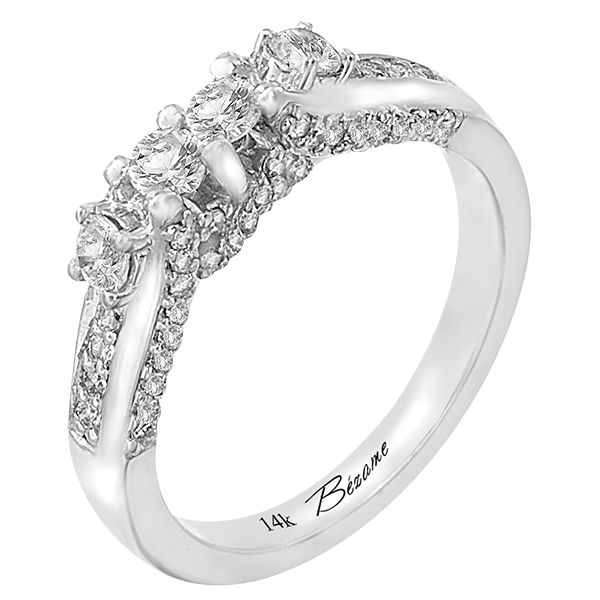 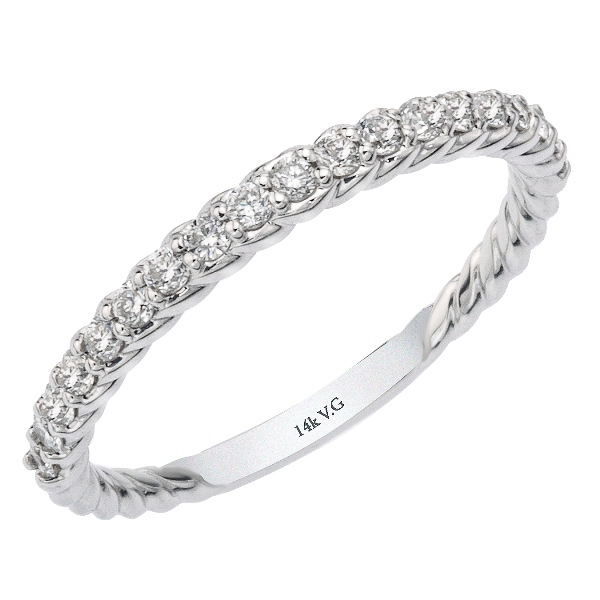 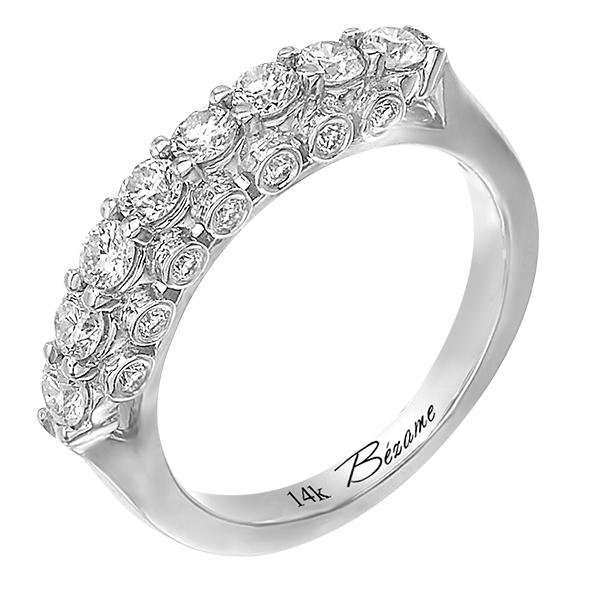 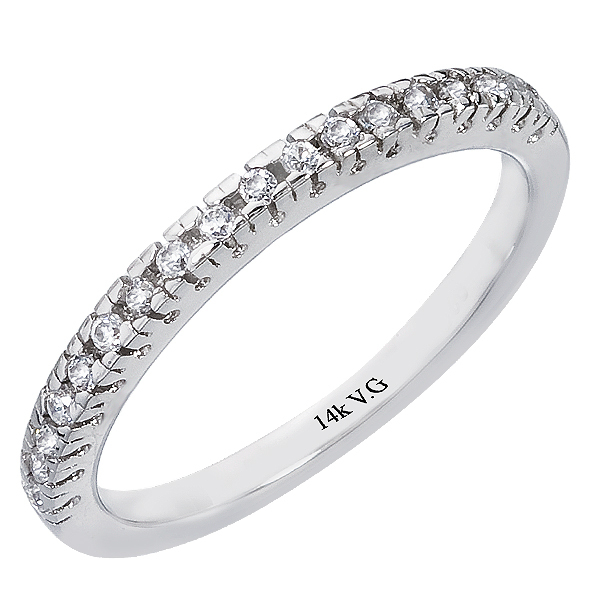 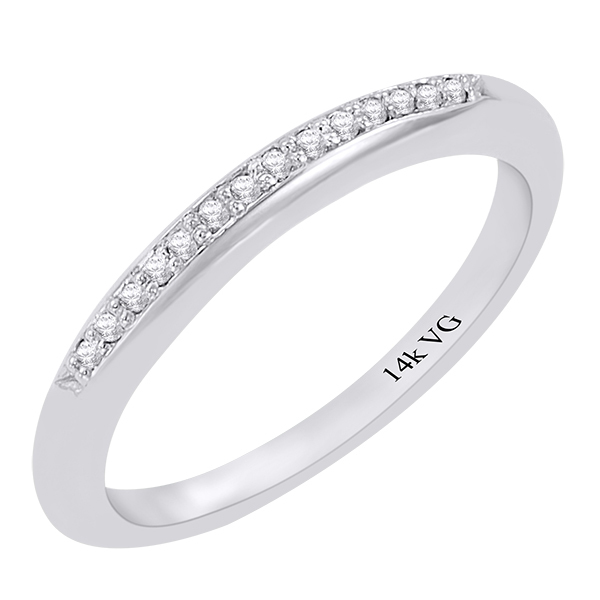 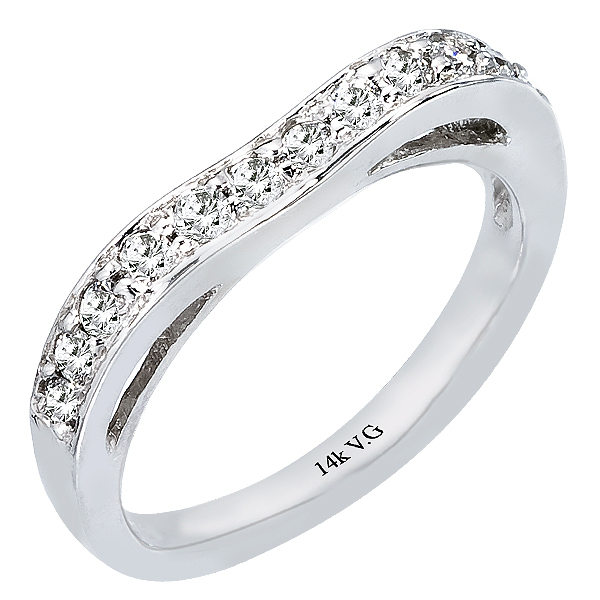 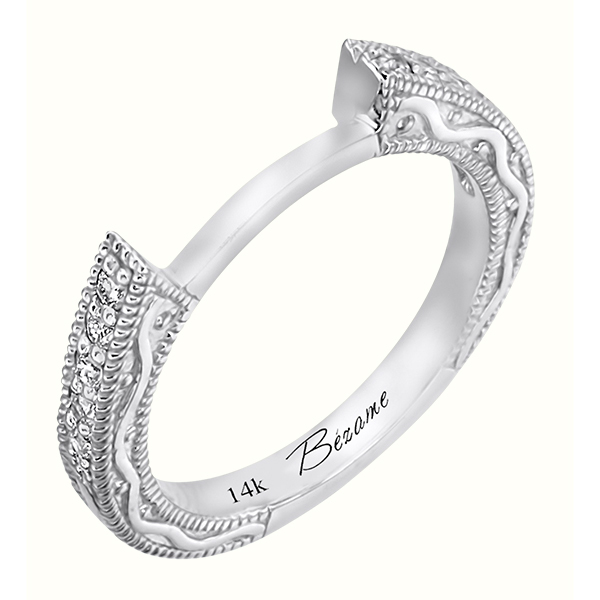 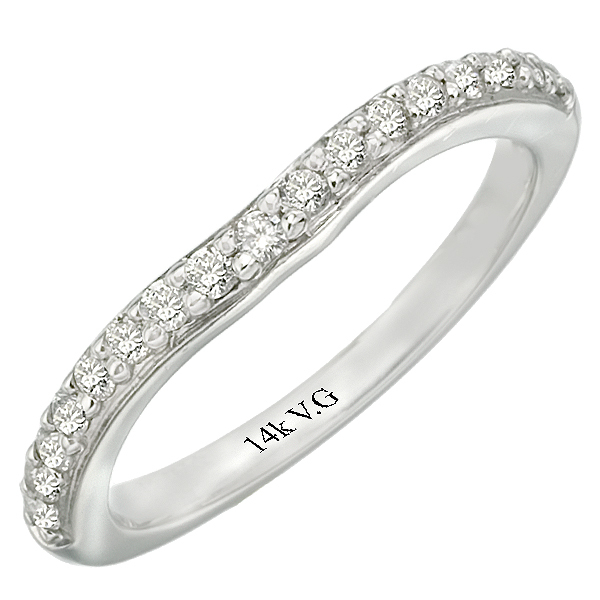 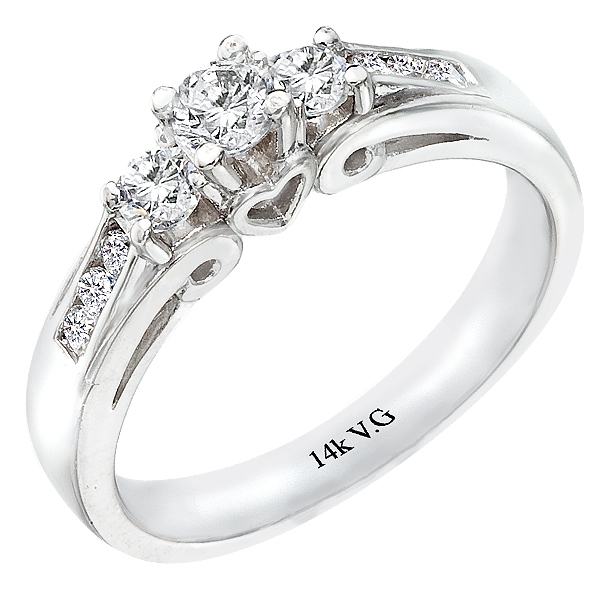 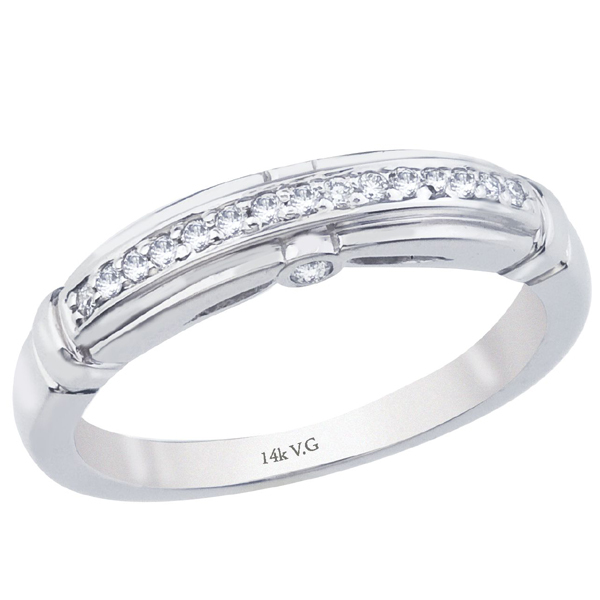 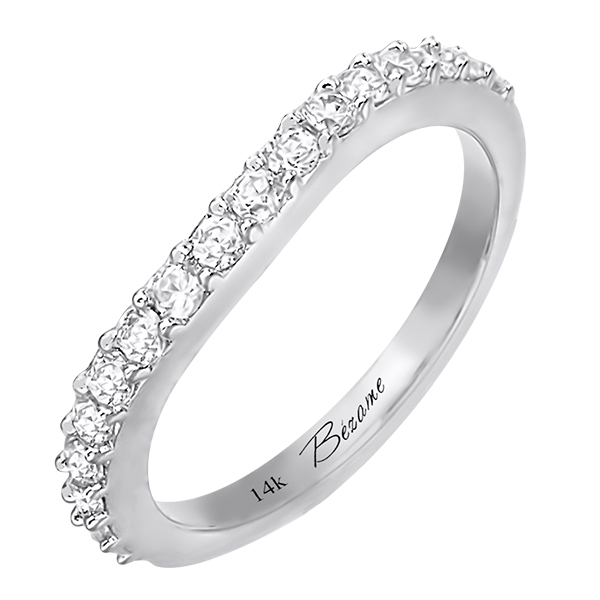 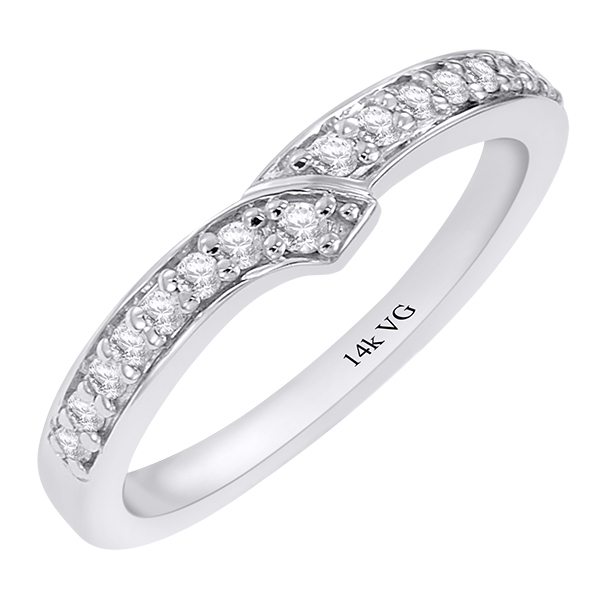 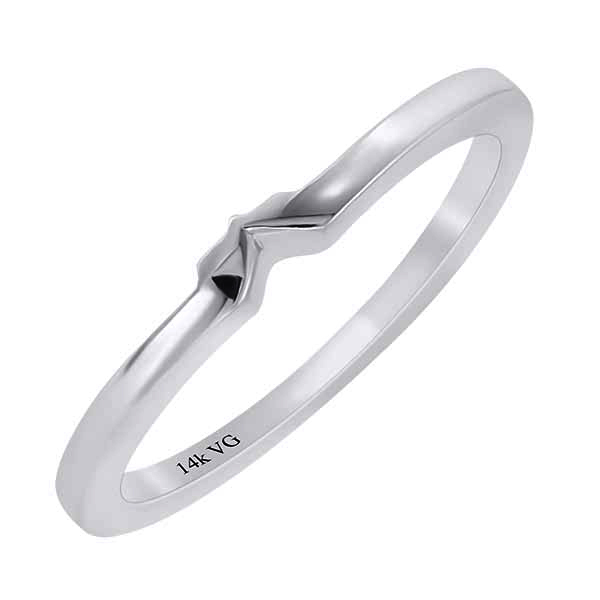 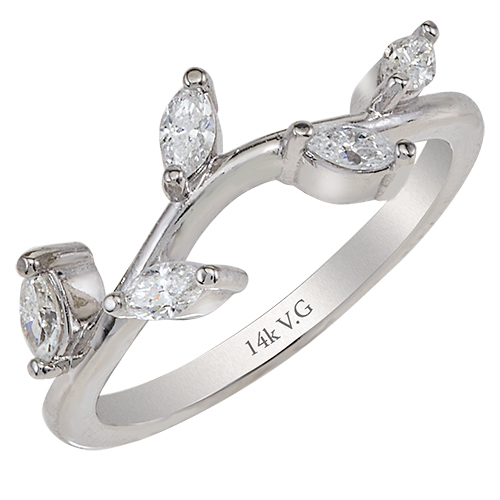 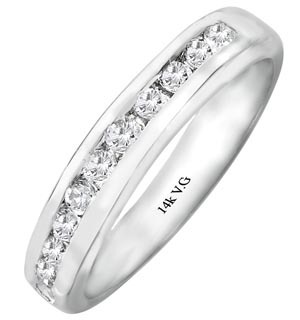 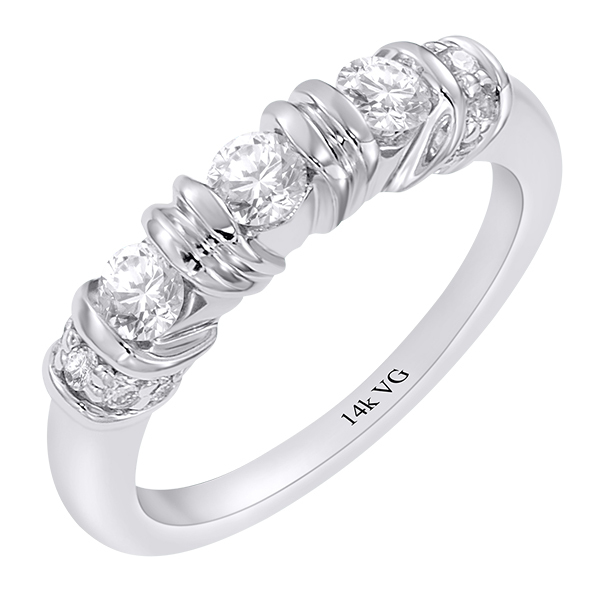 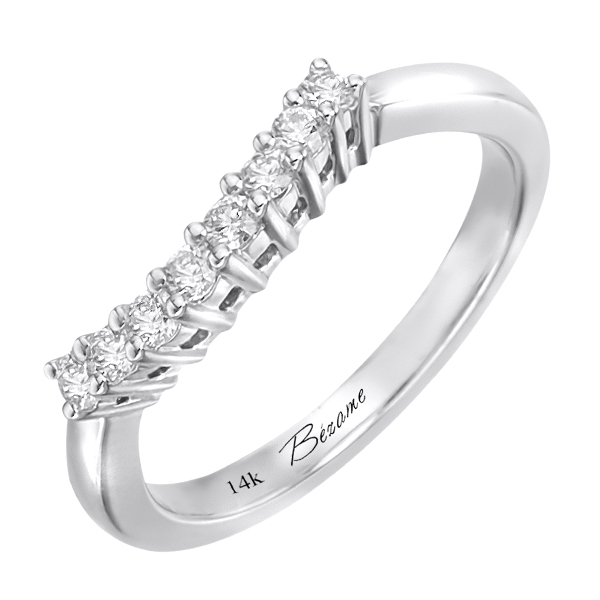 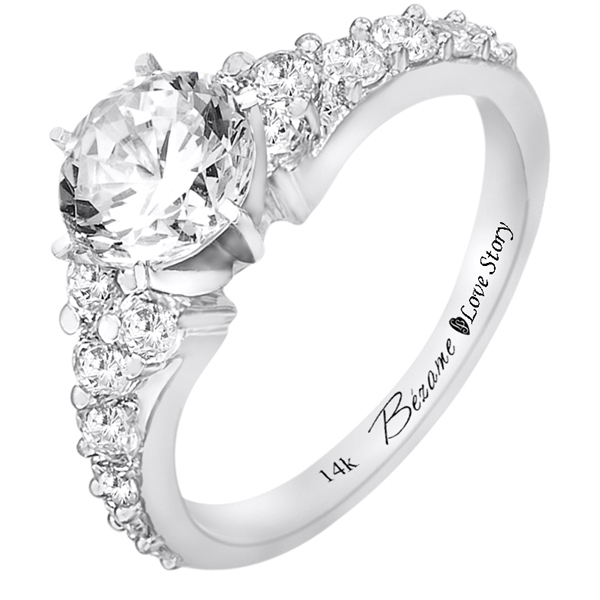 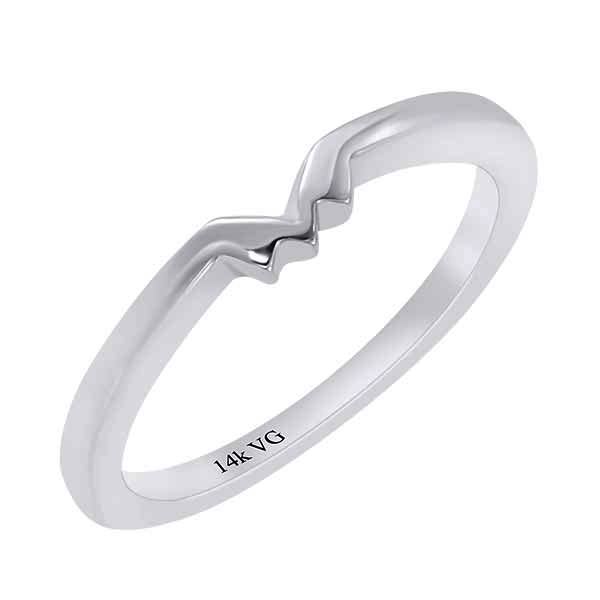 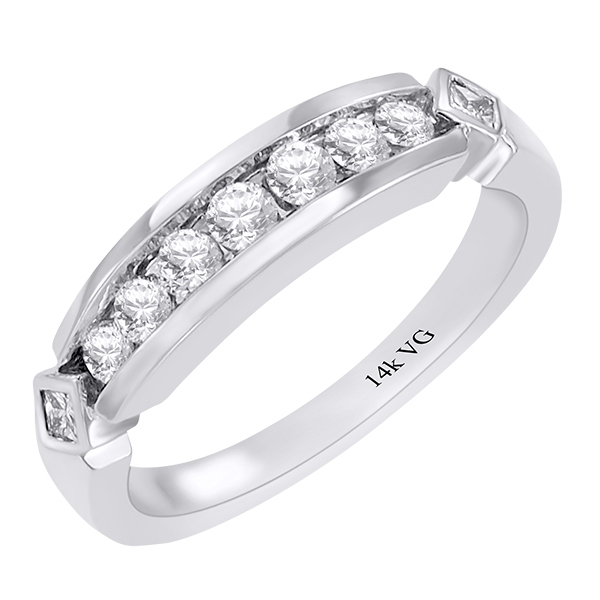 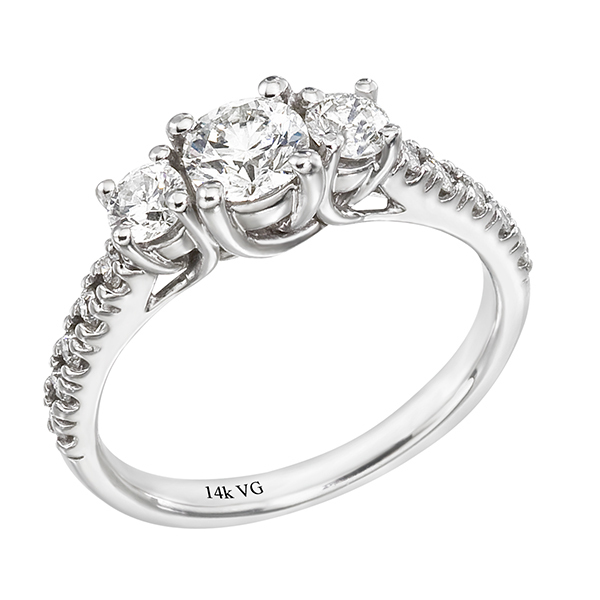 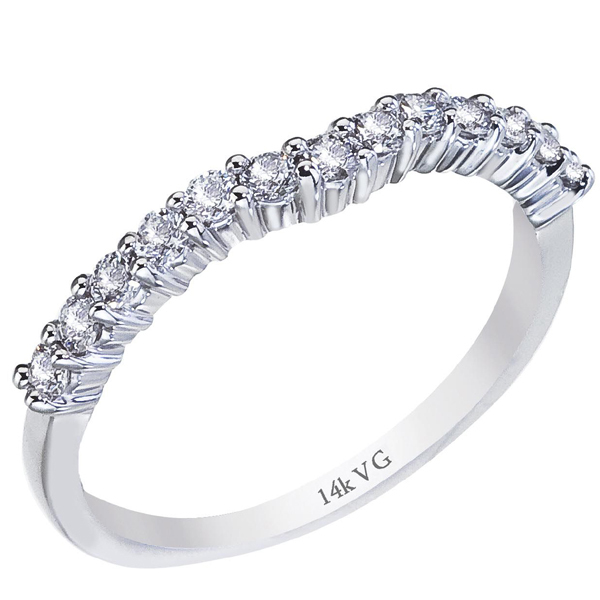 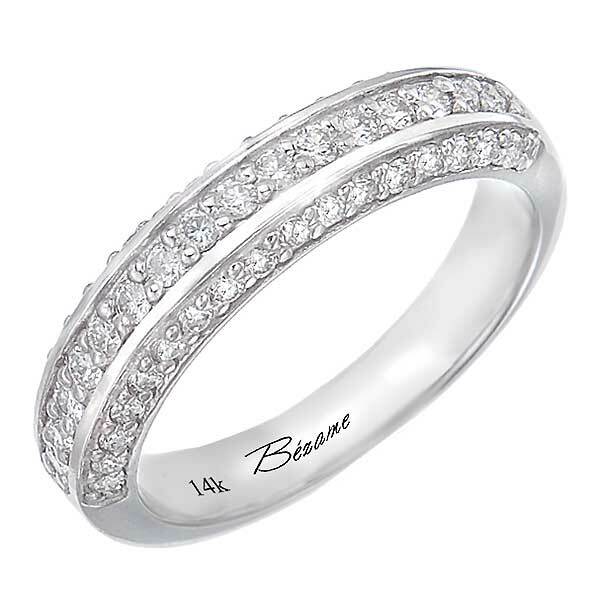 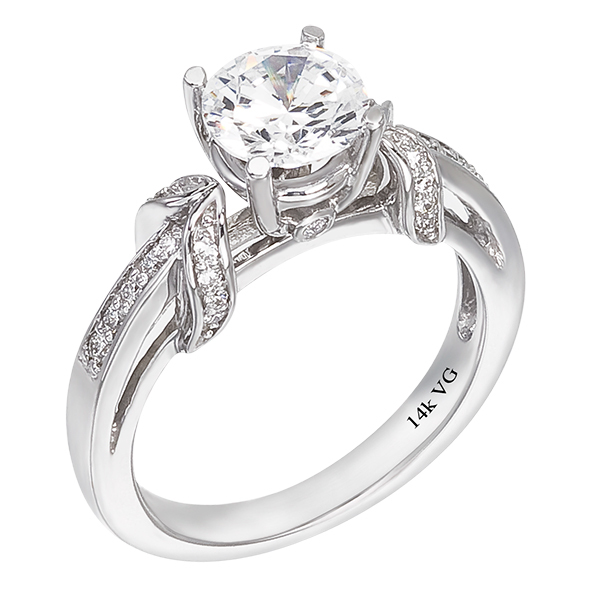 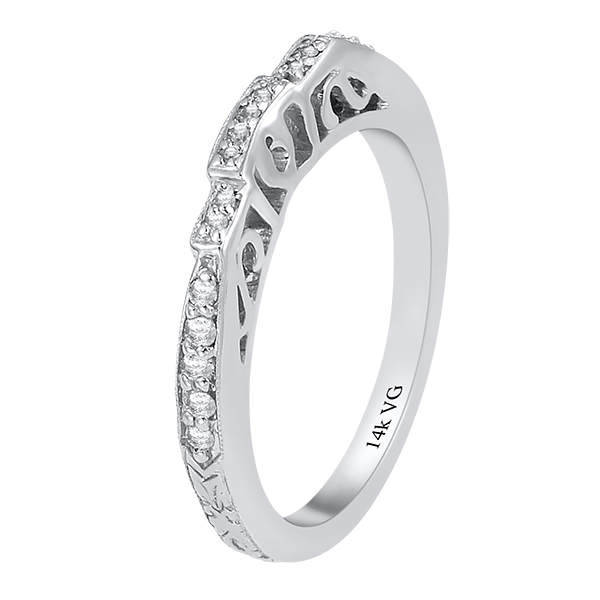 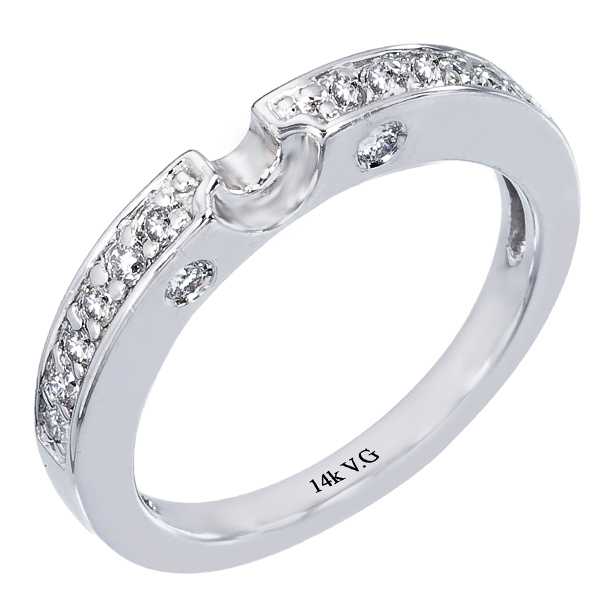 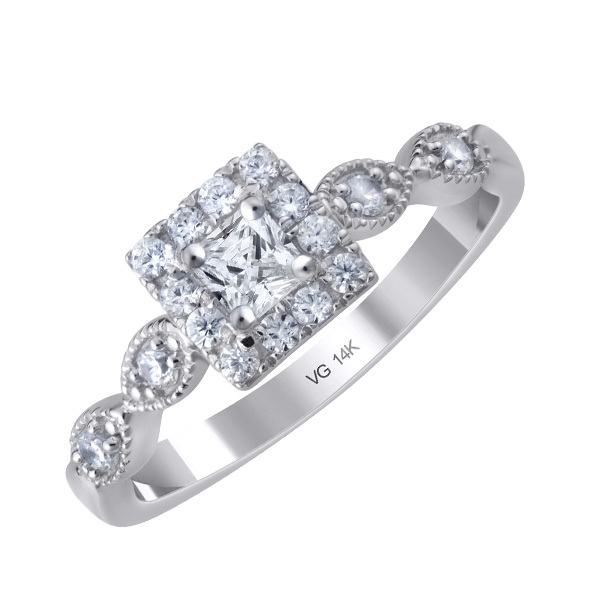 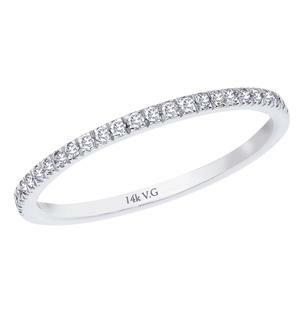 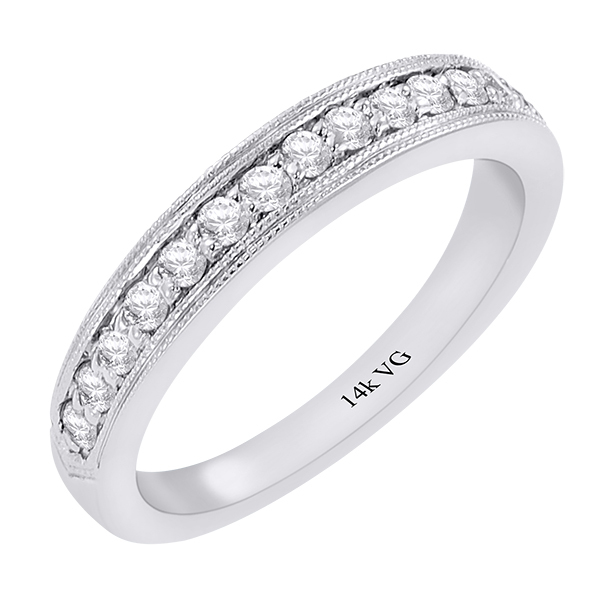 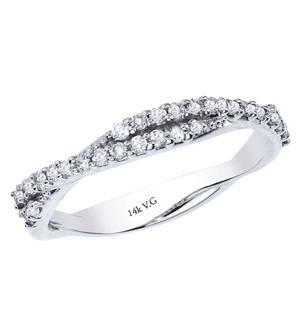 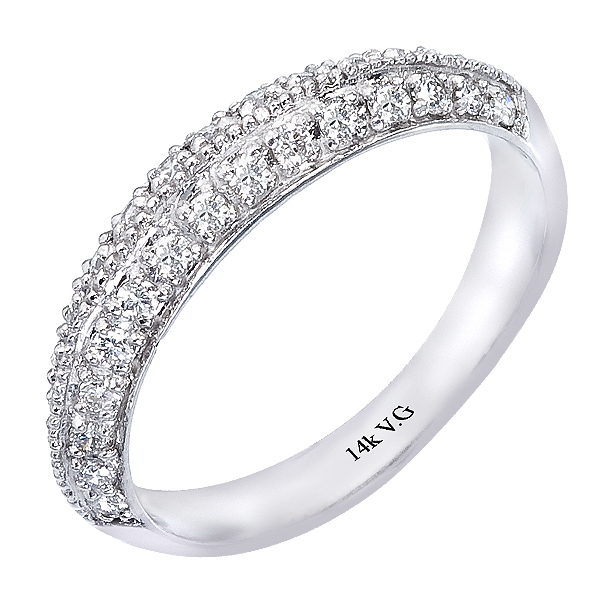 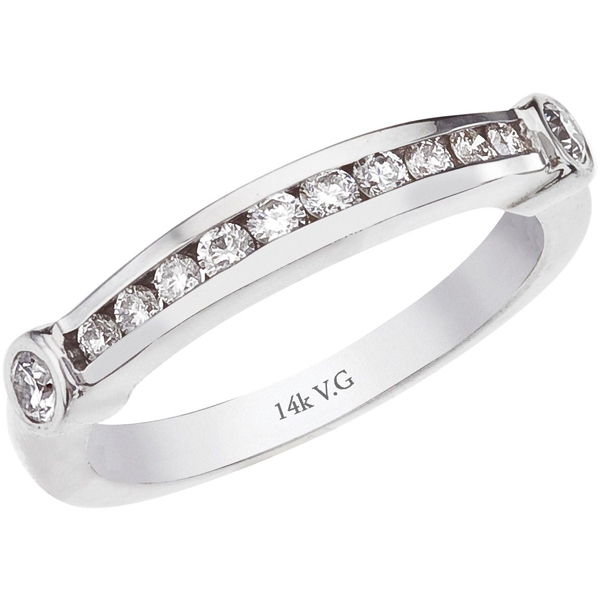 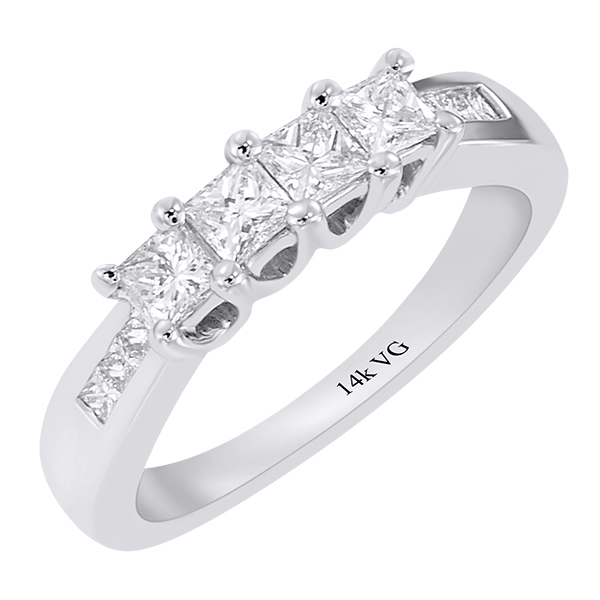 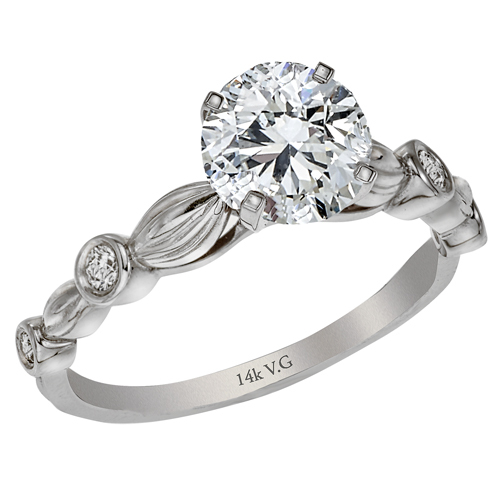 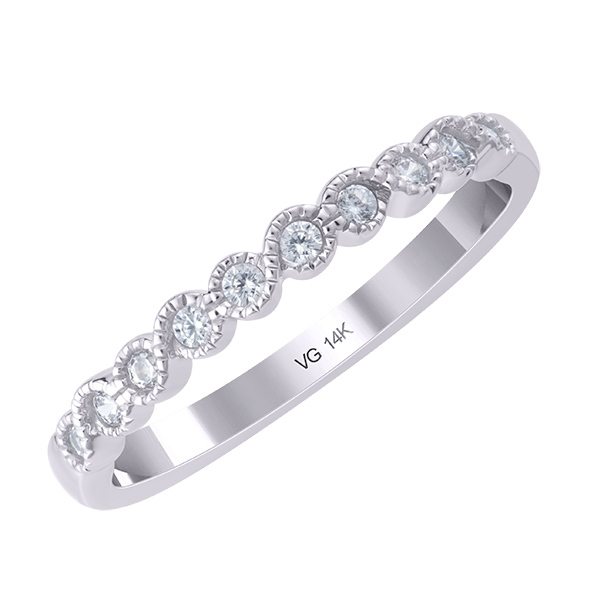 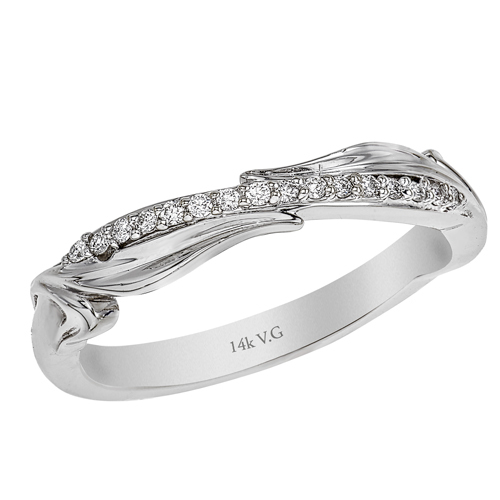 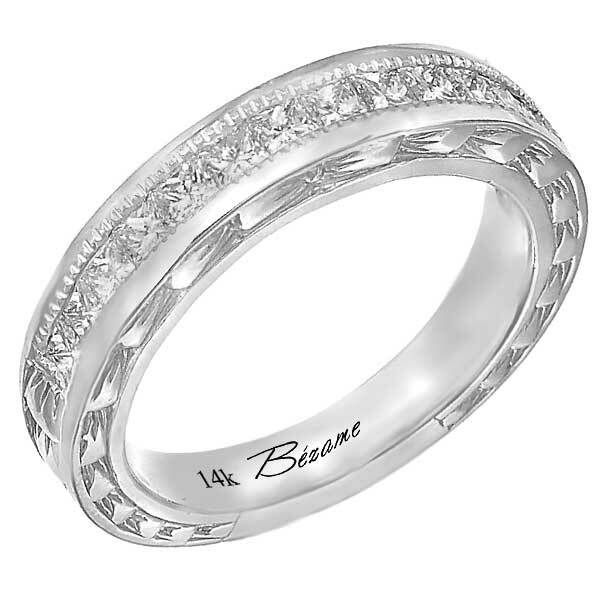 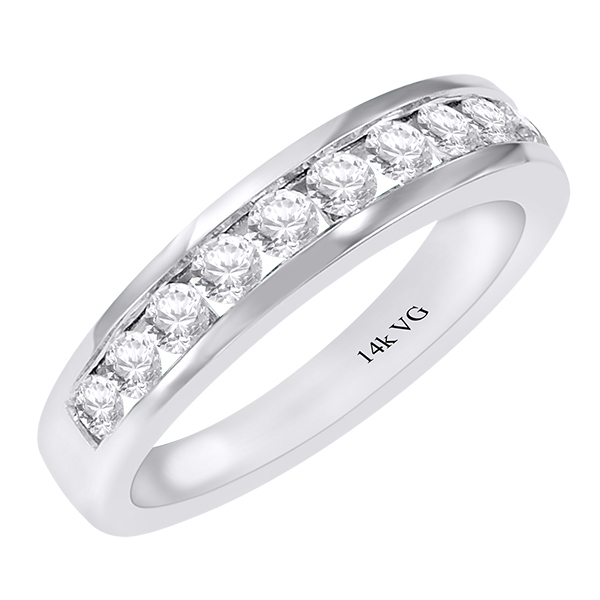 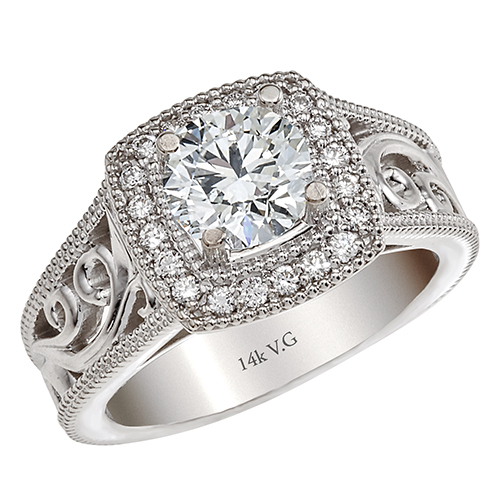 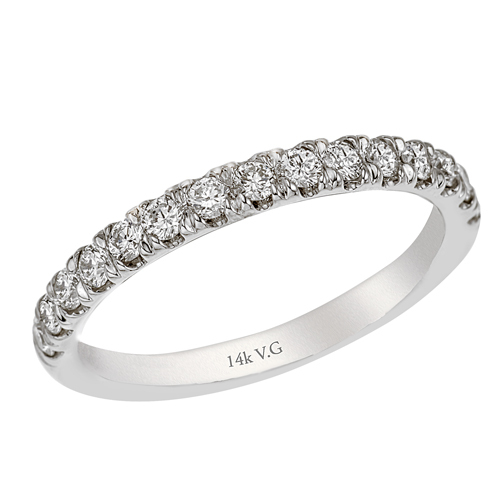 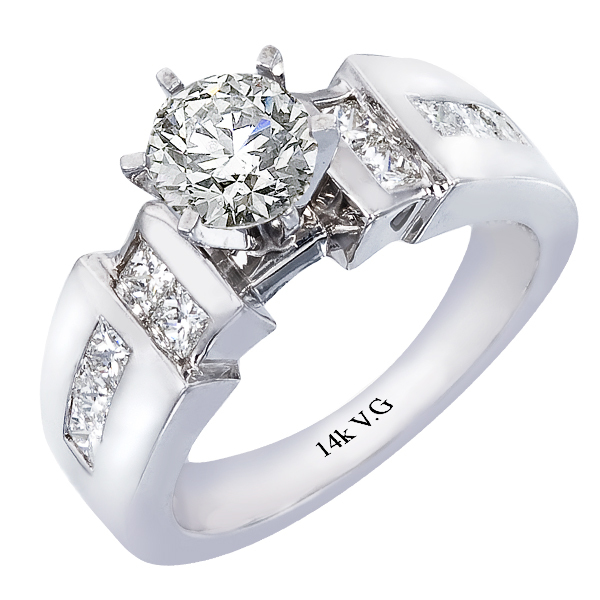 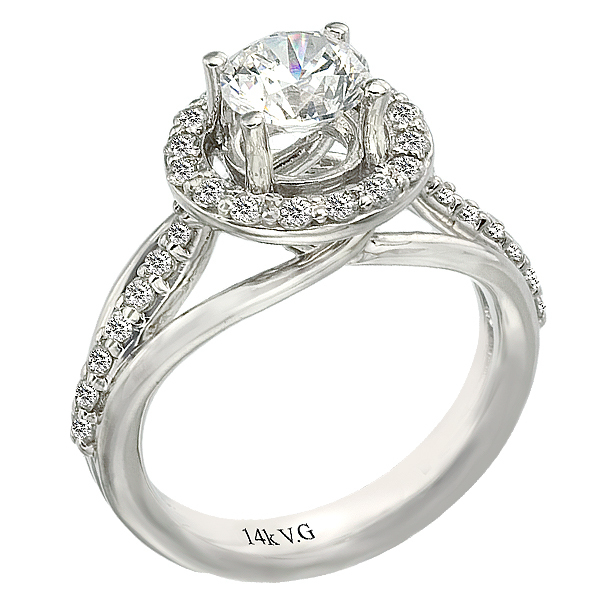 14K white gold wedding band (G/SI2, D-0.30ct).